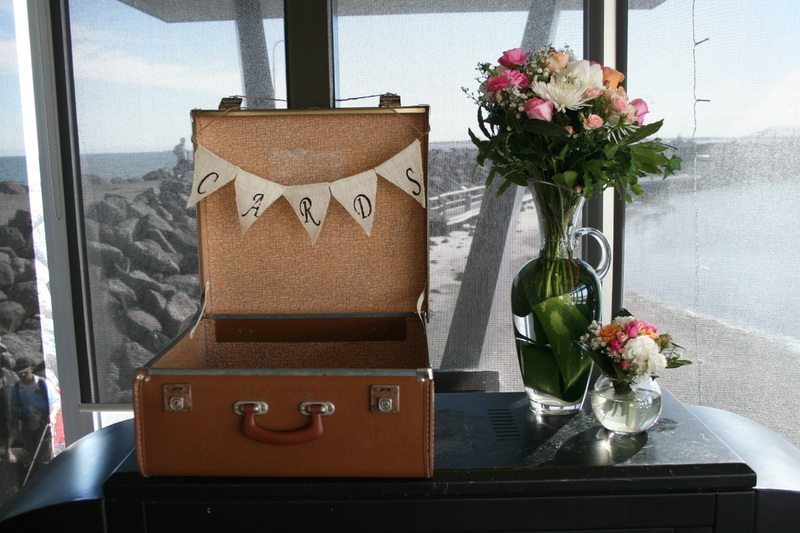 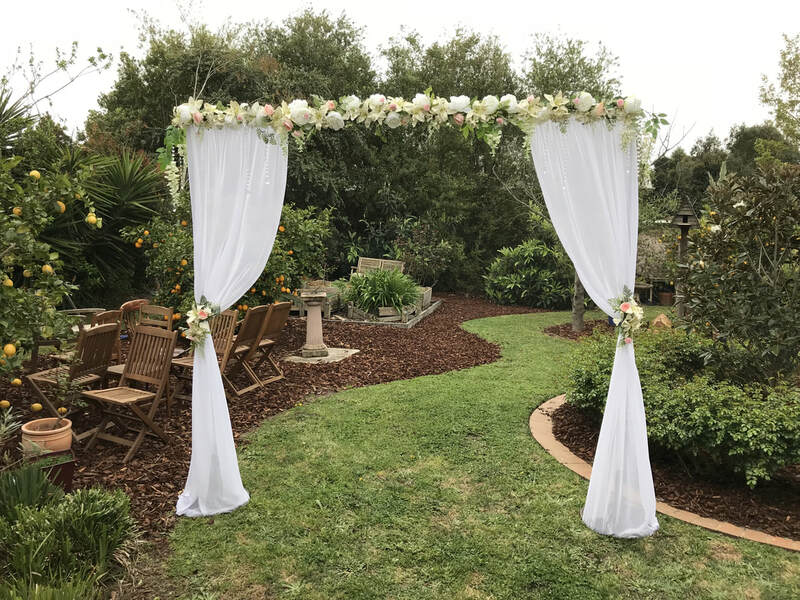 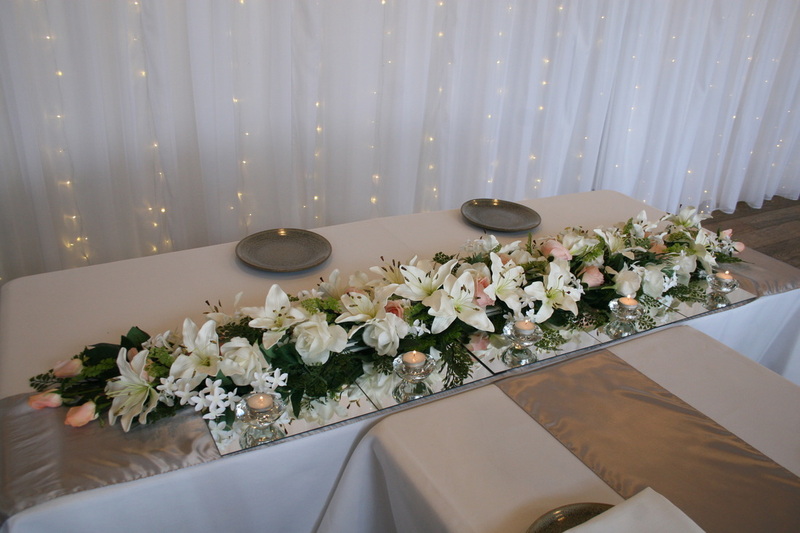 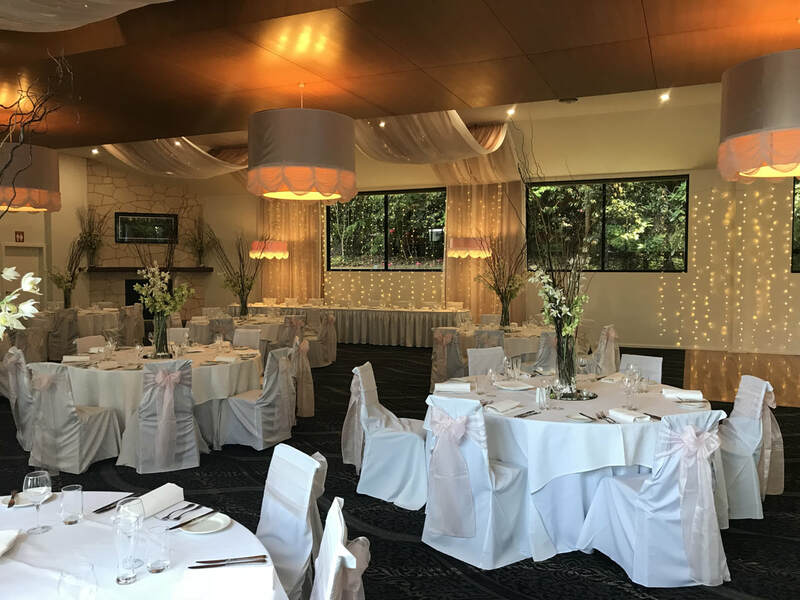 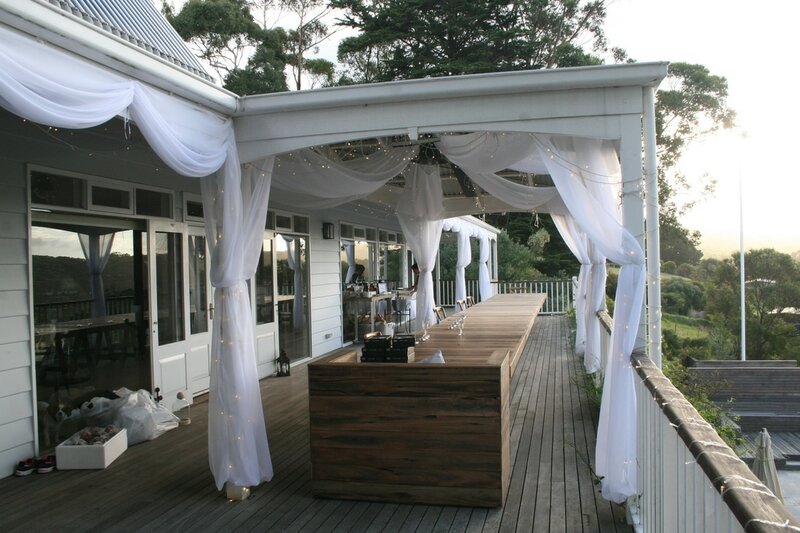 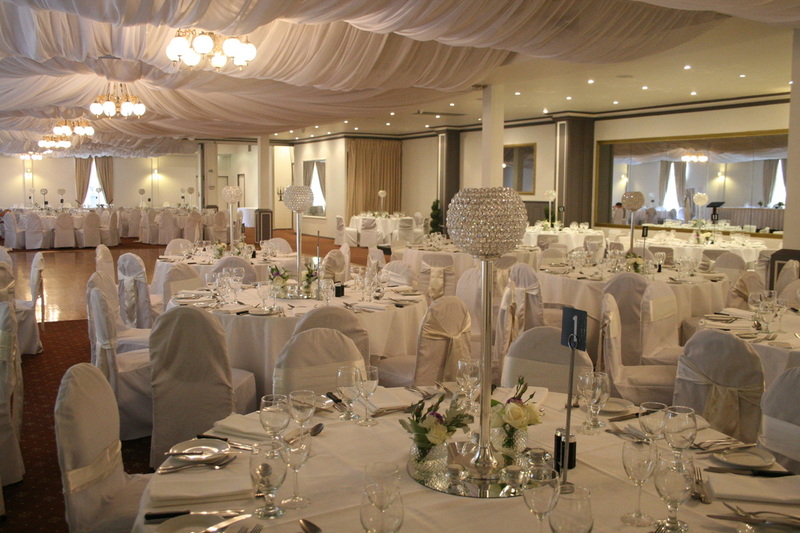 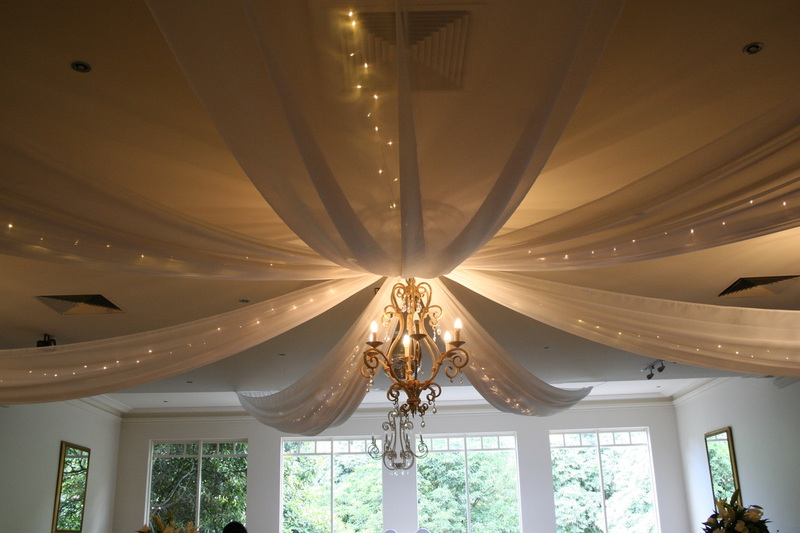 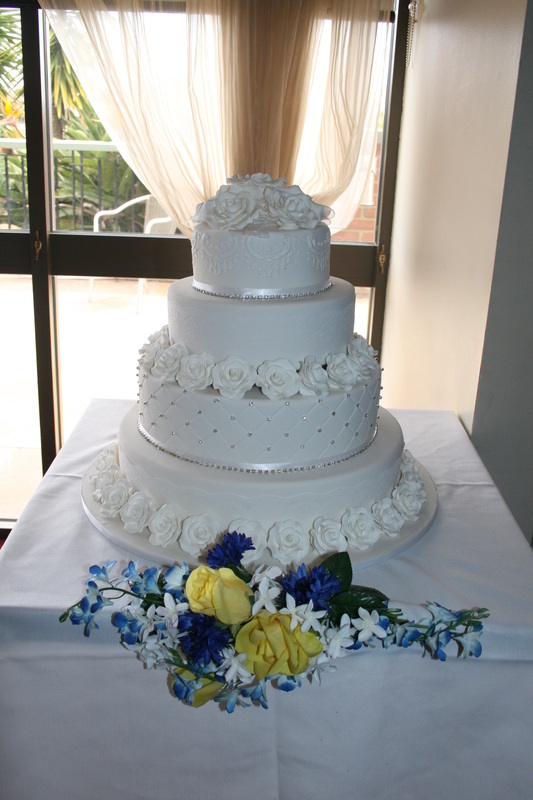 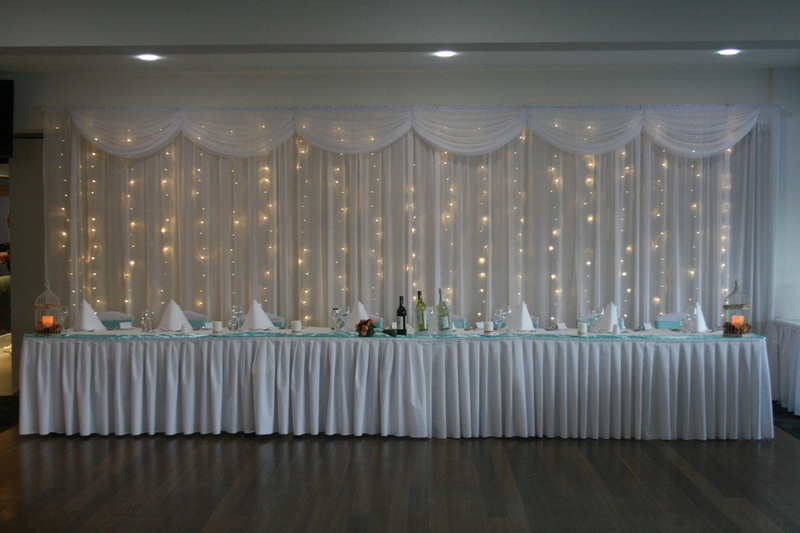 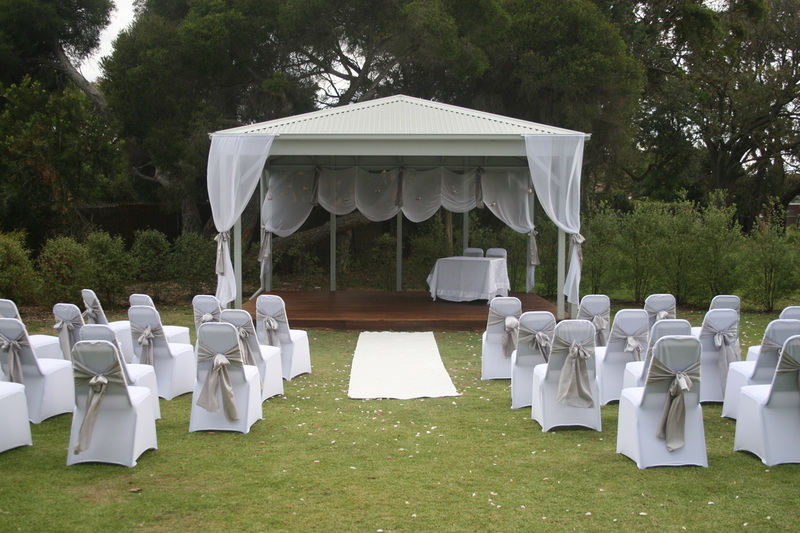 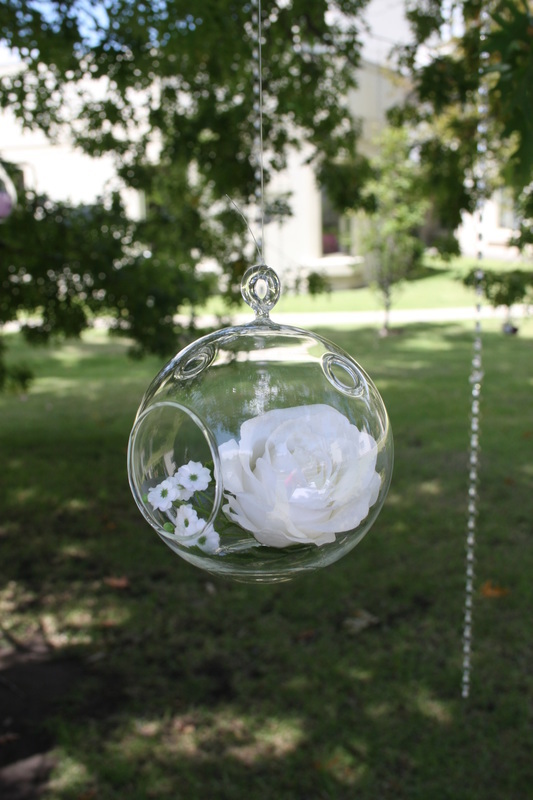 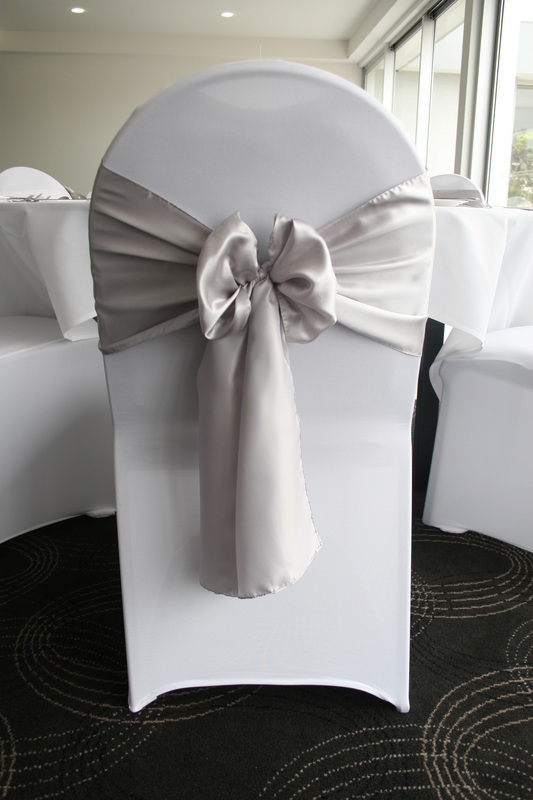 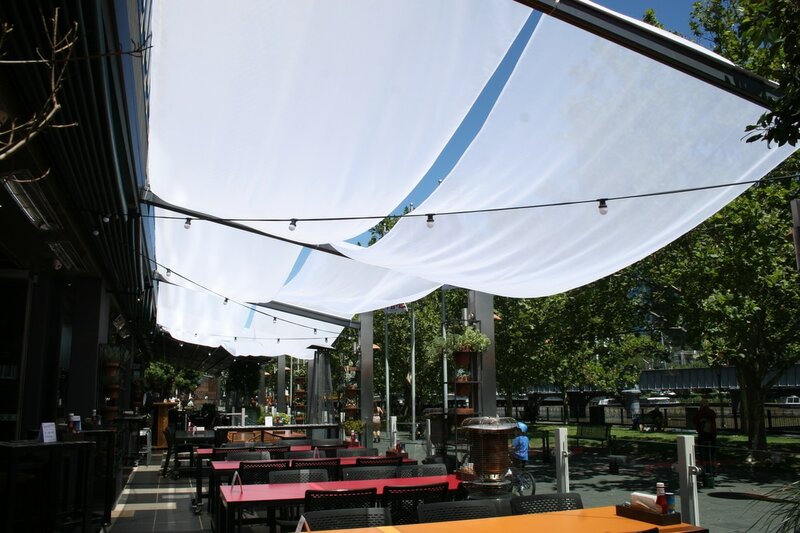 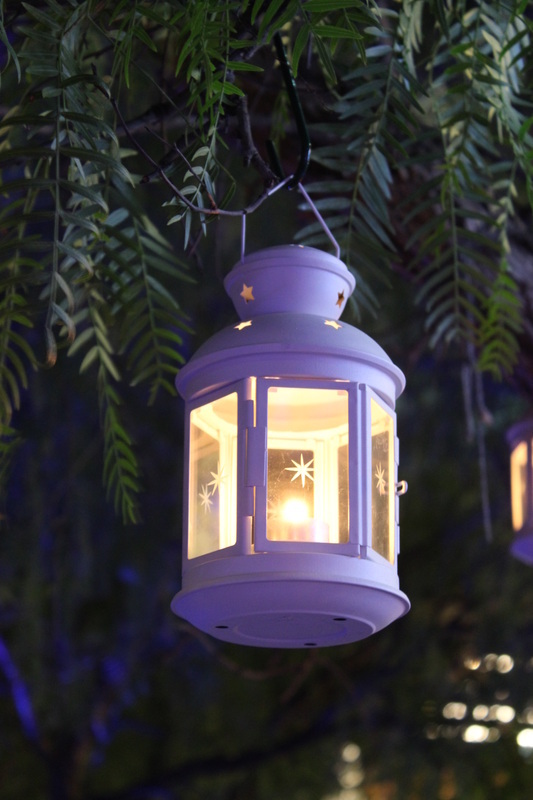 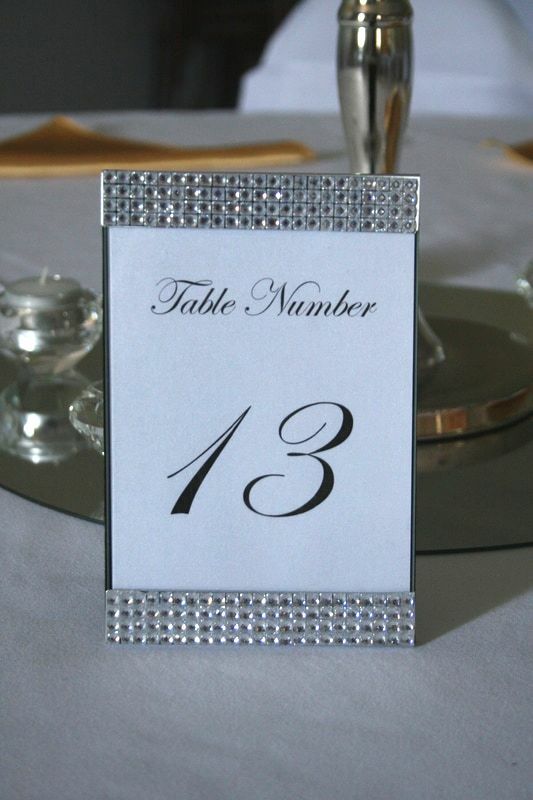 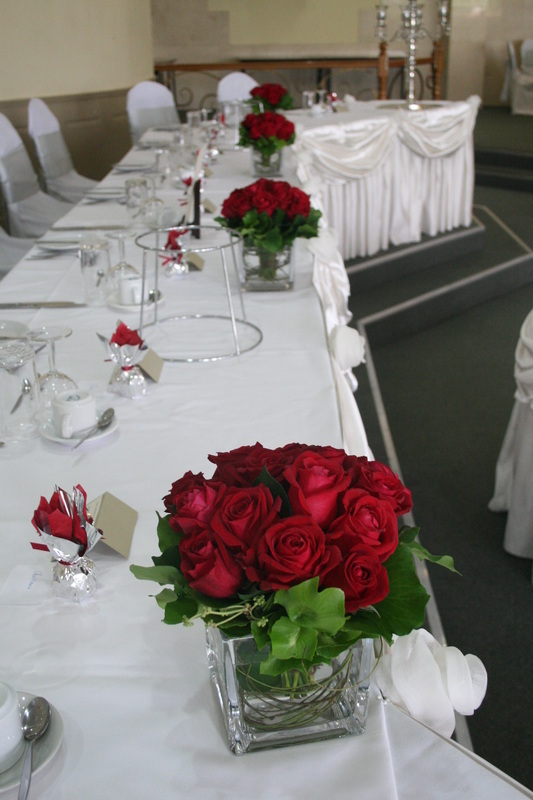 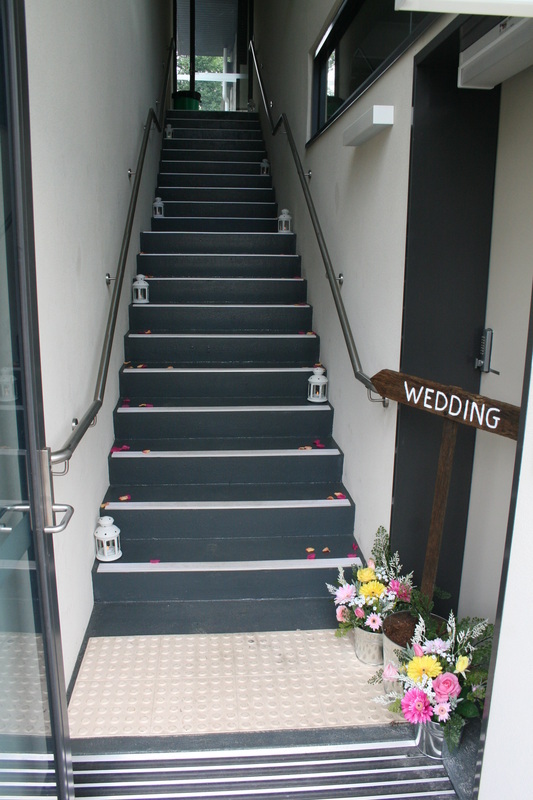 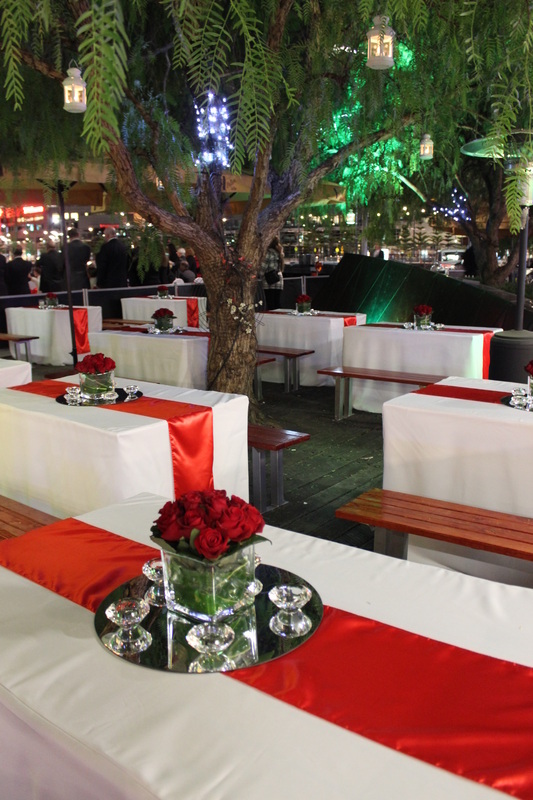 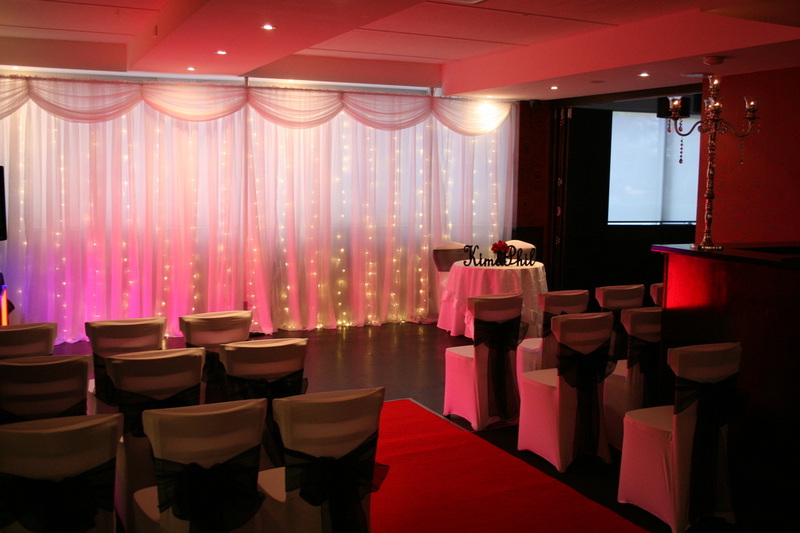 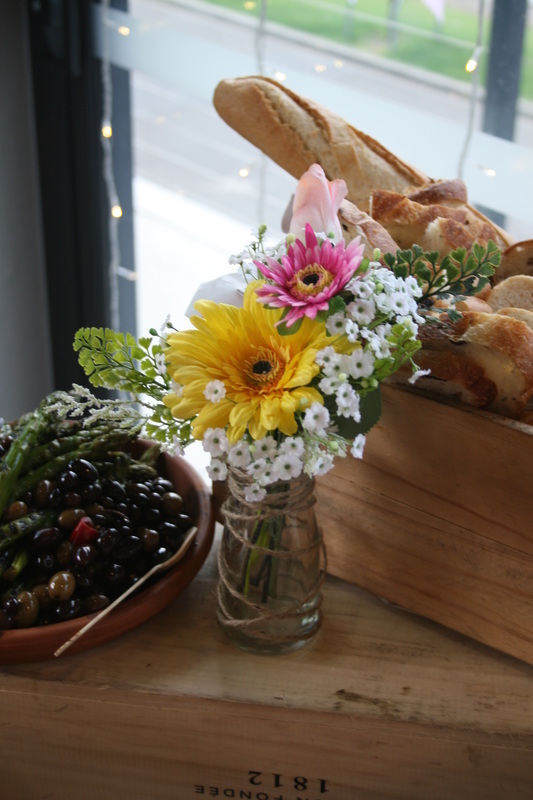 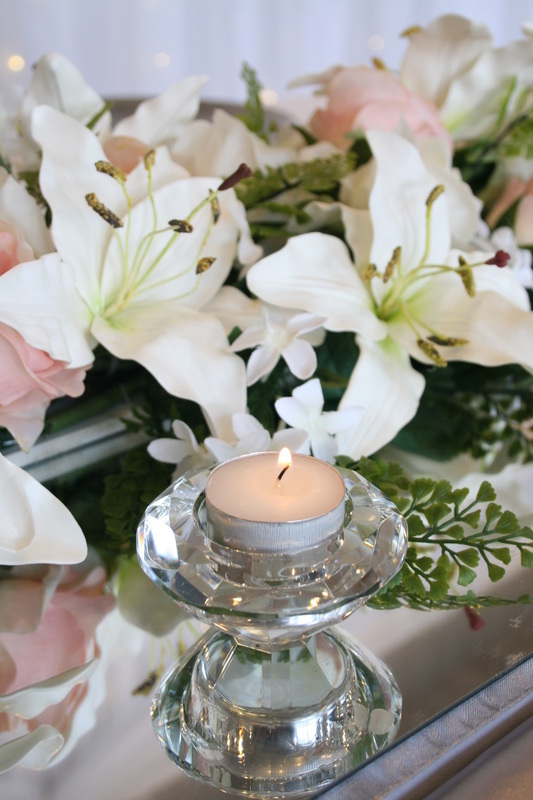 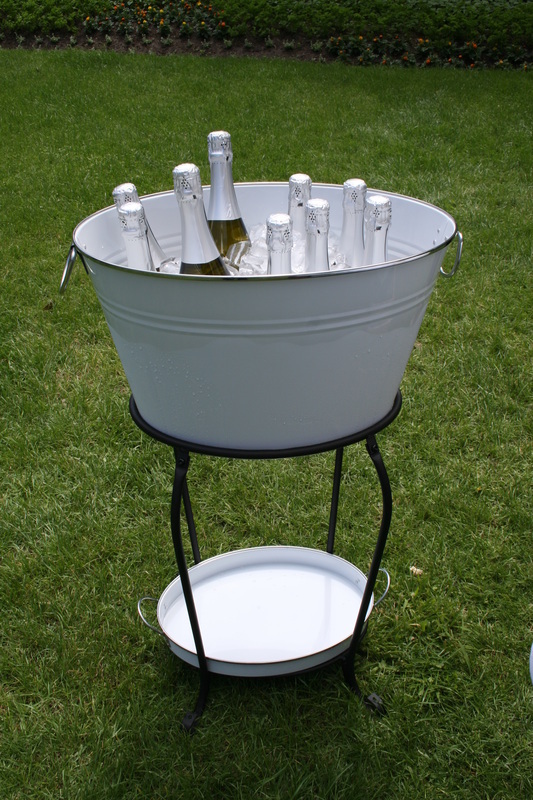 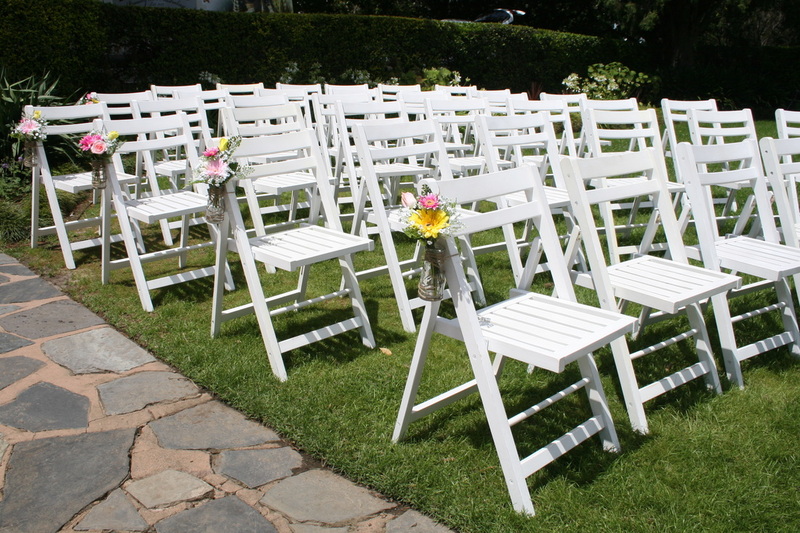 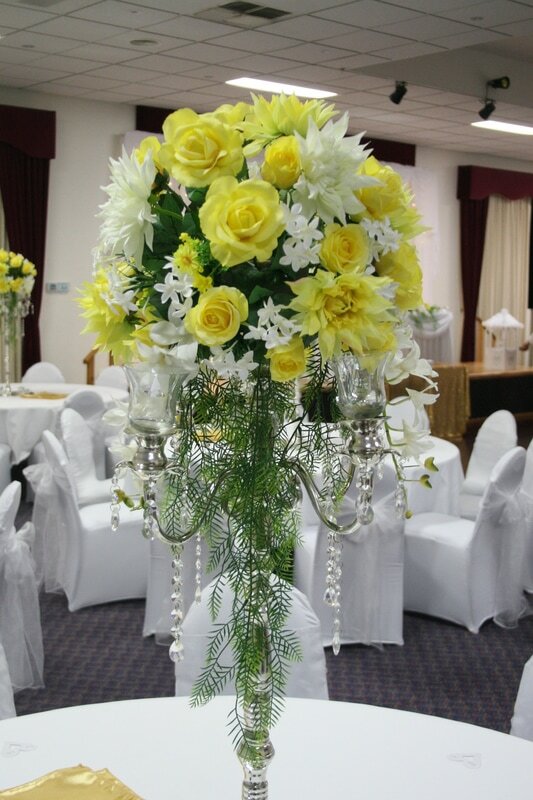 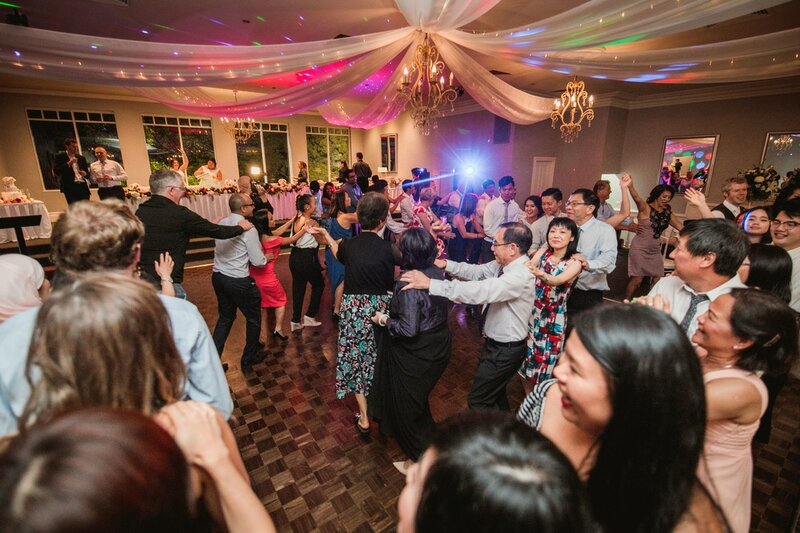 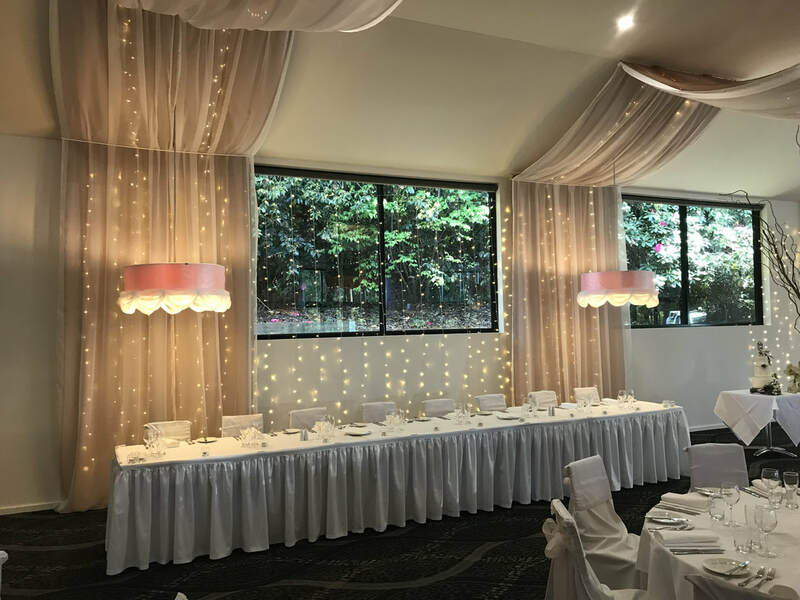 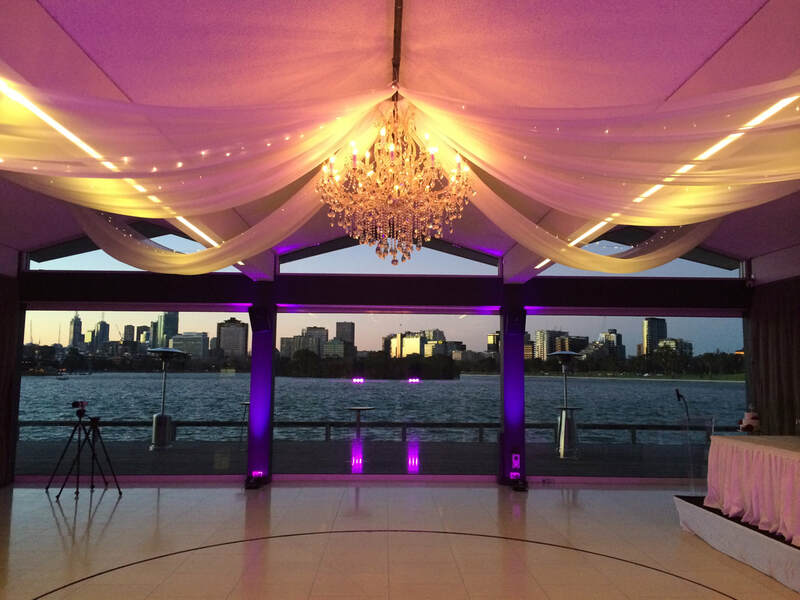 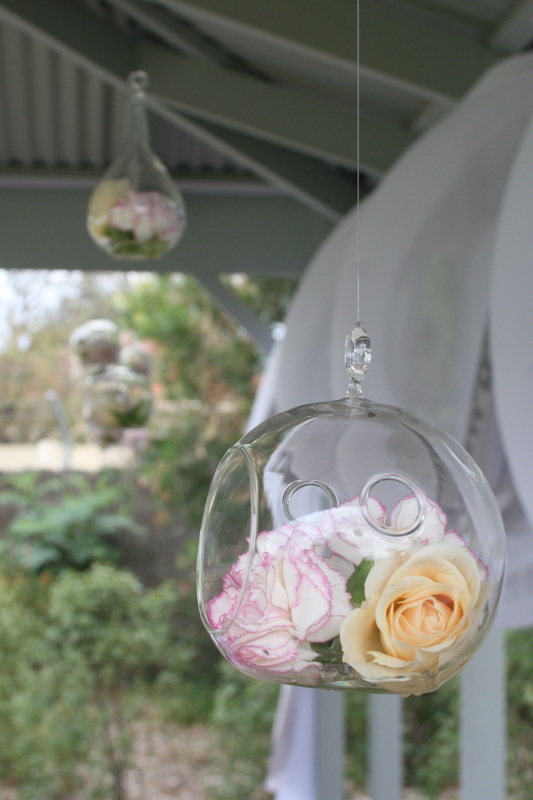 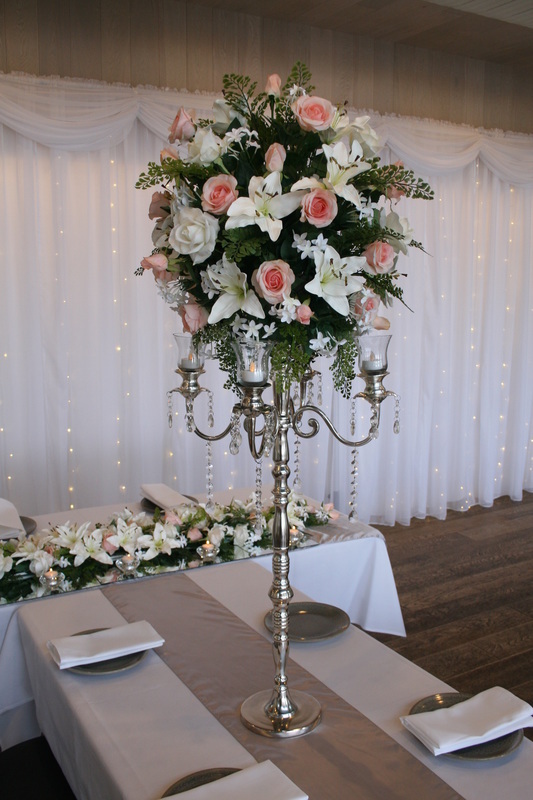 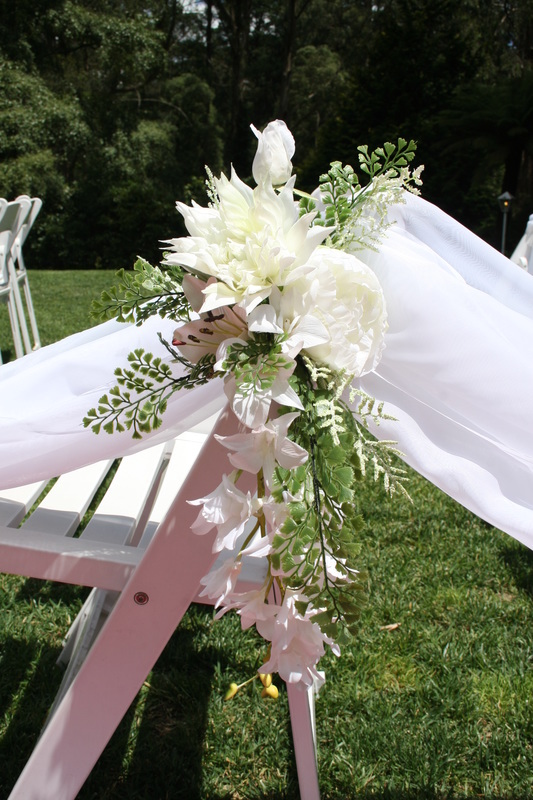 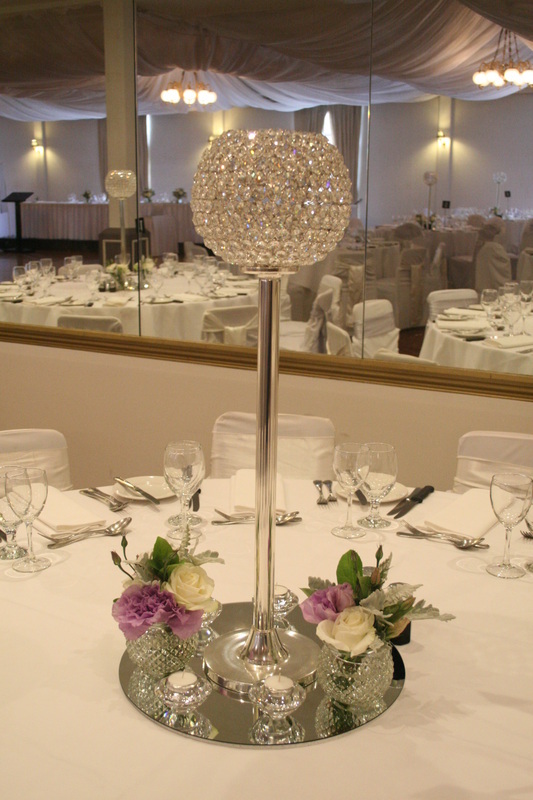 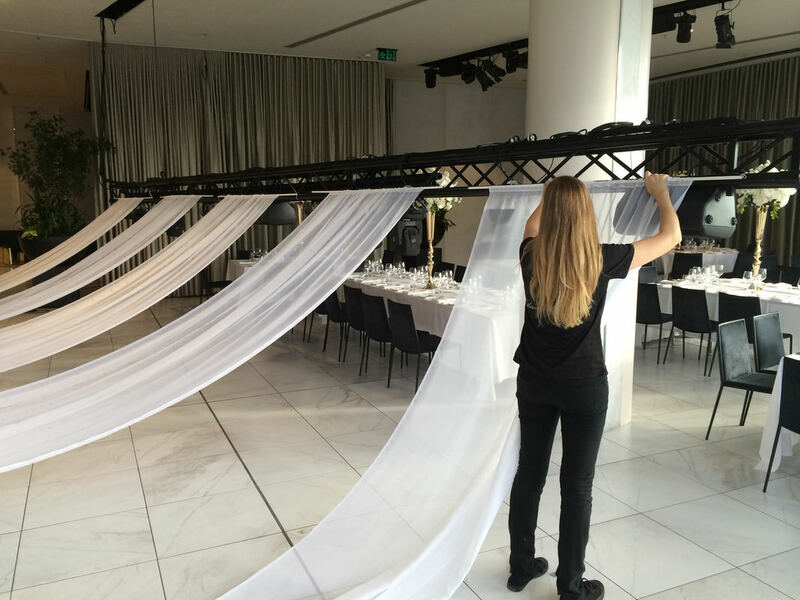 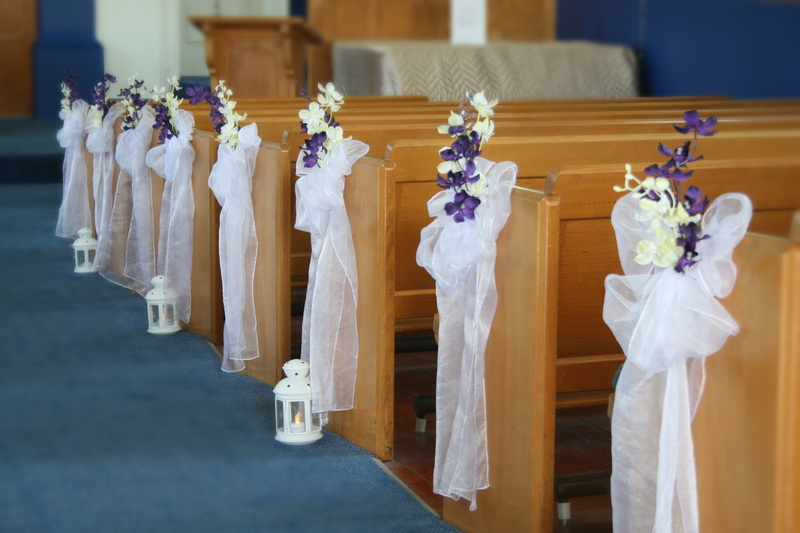 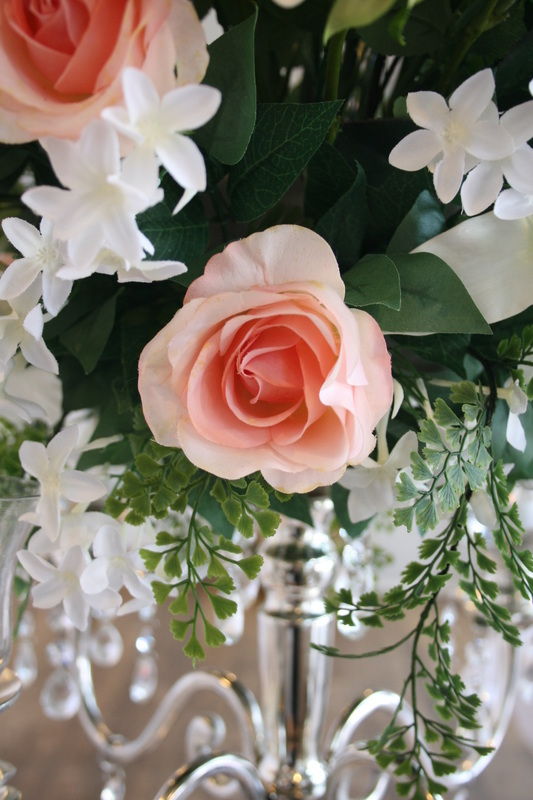 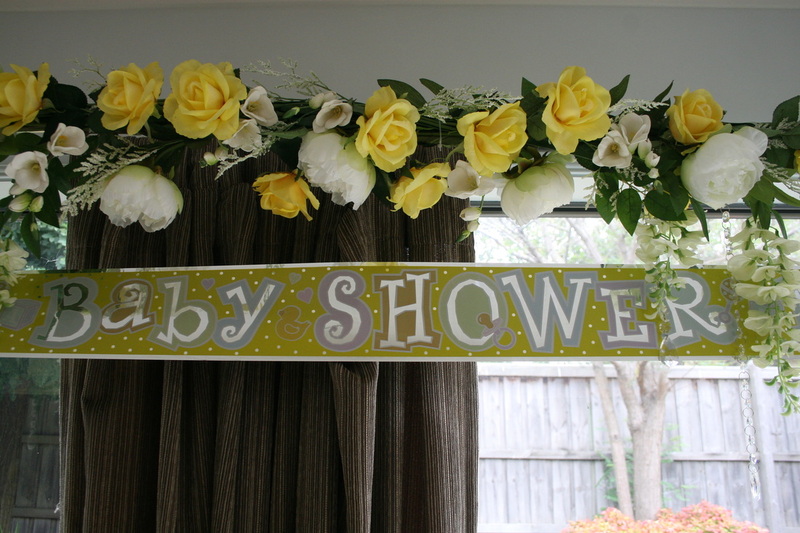 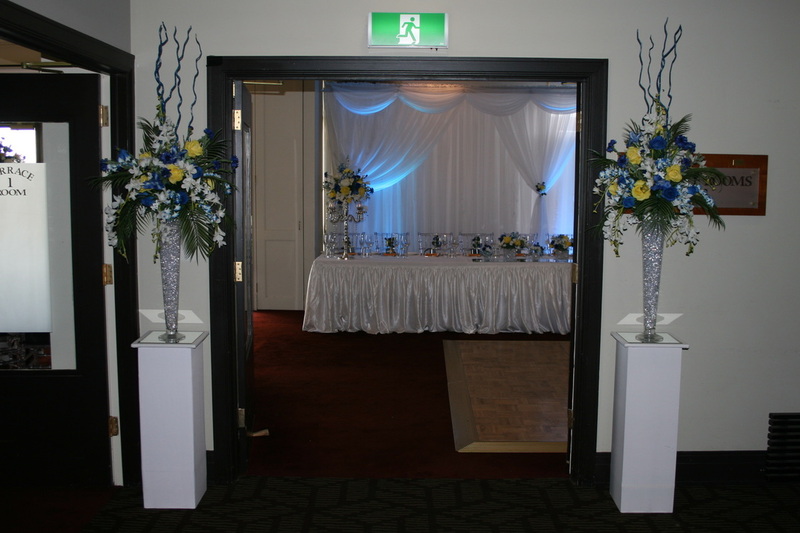 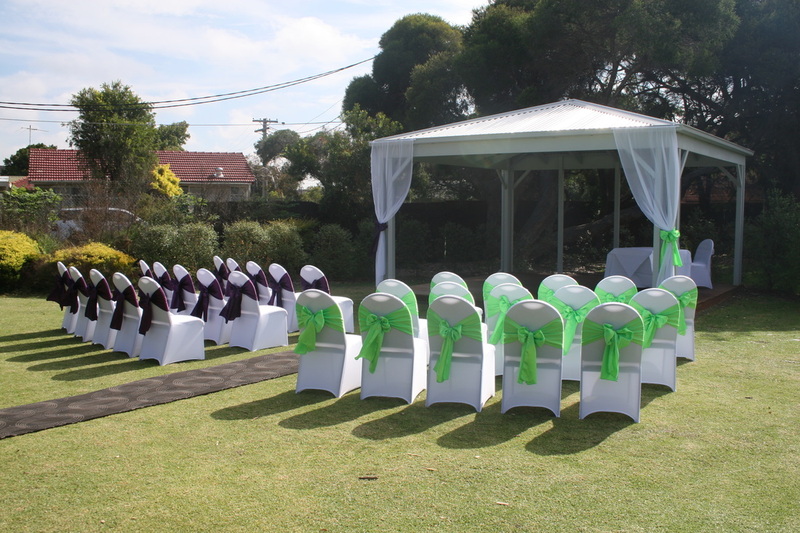 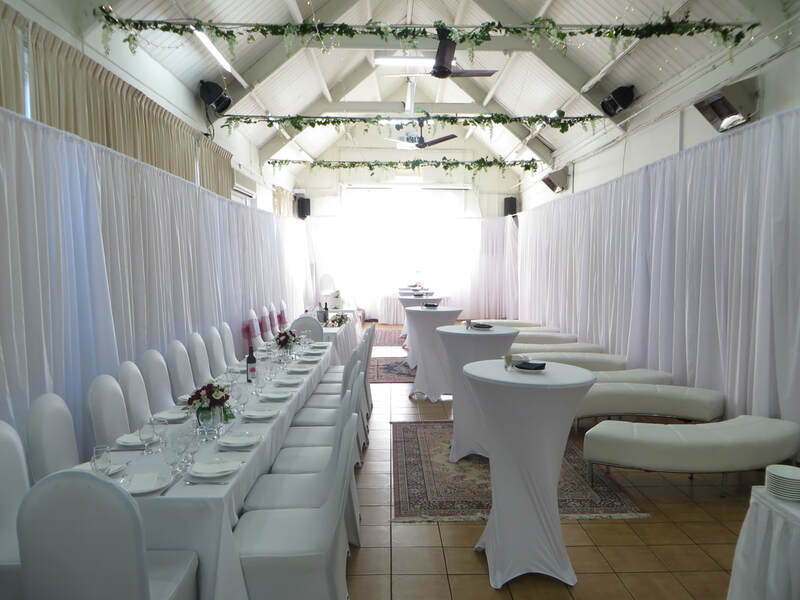 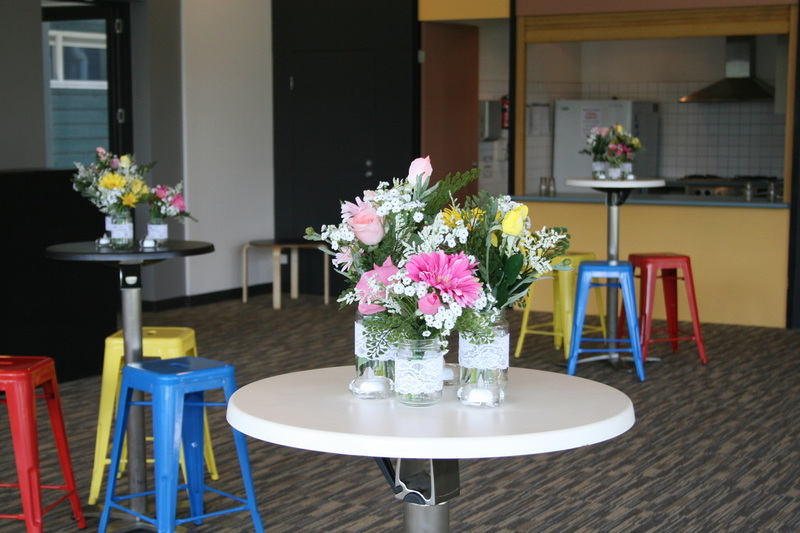 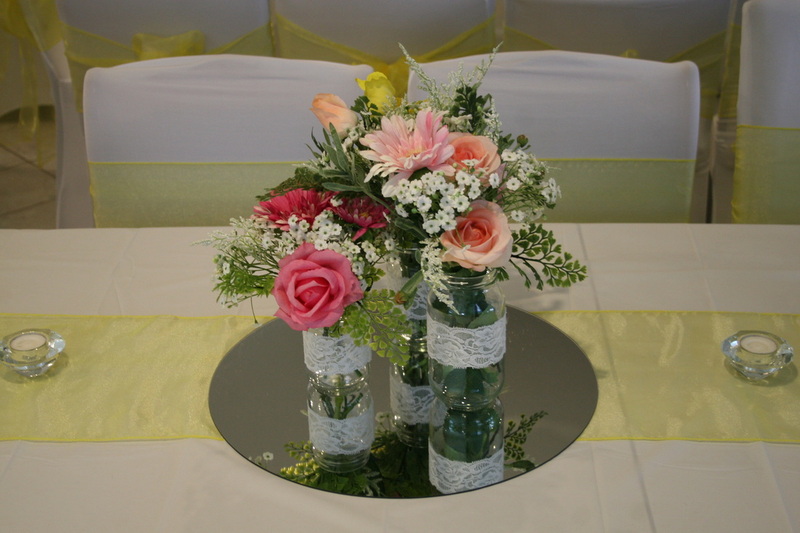 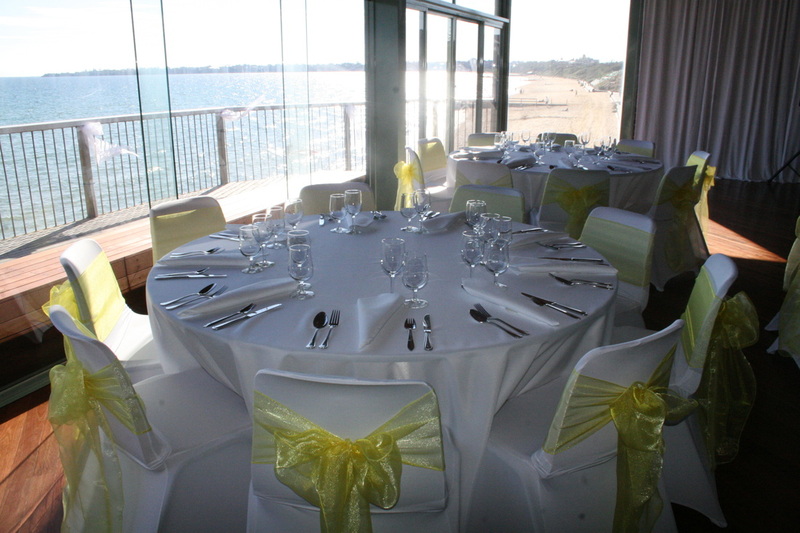 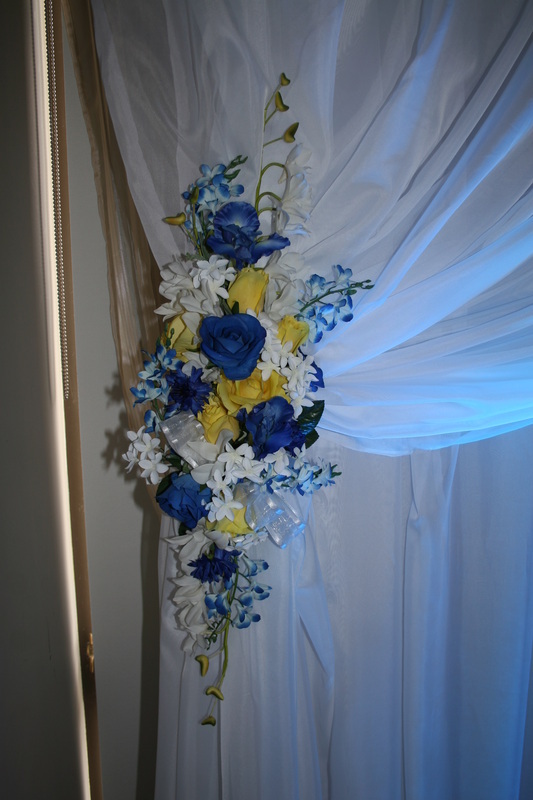 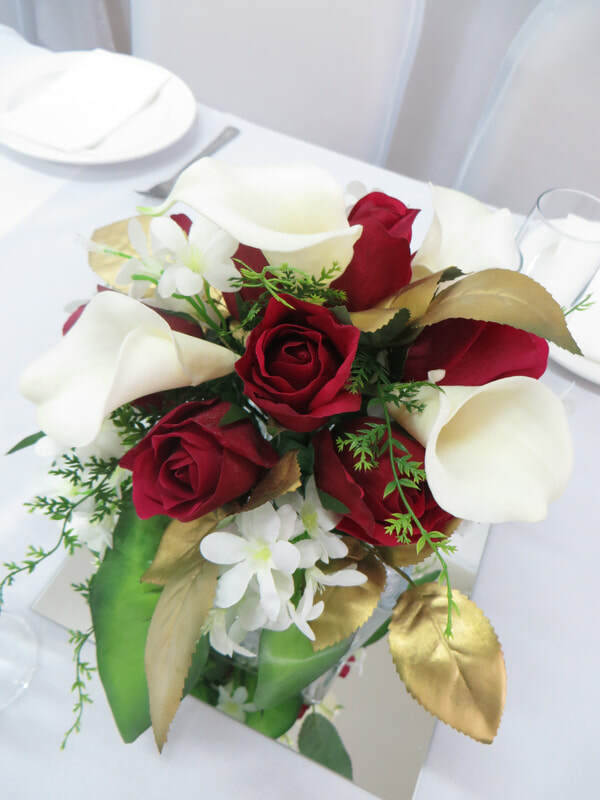 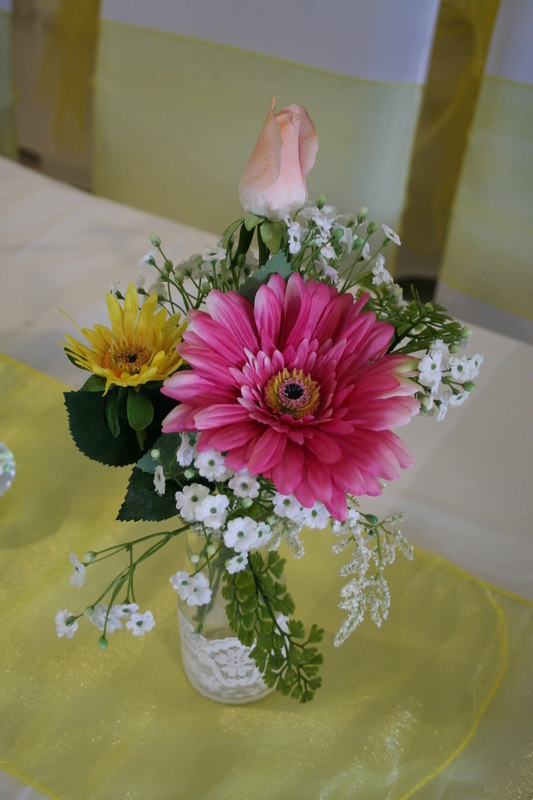 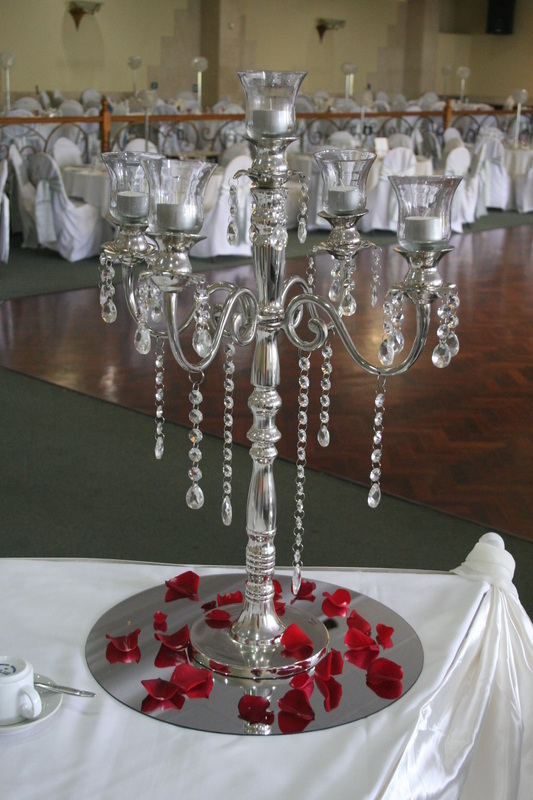 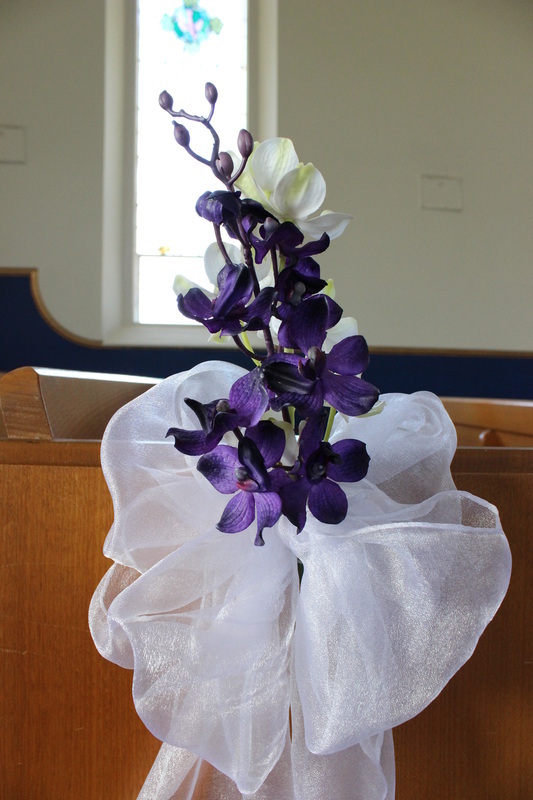 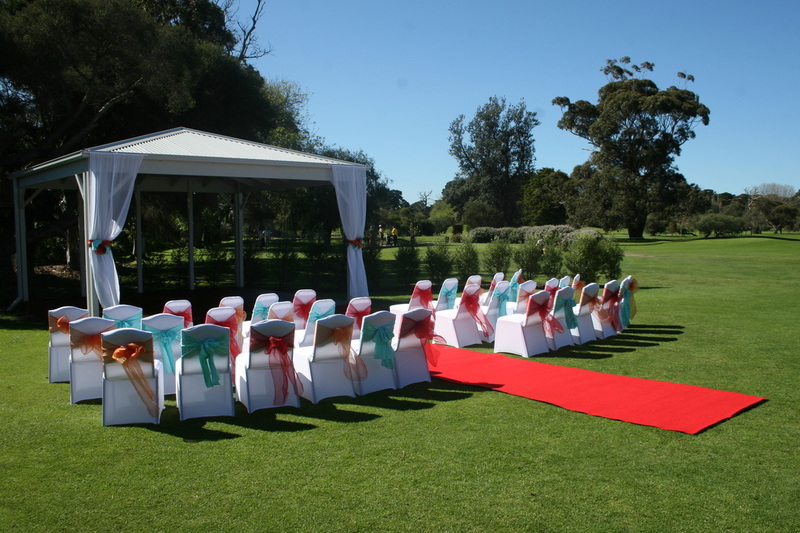 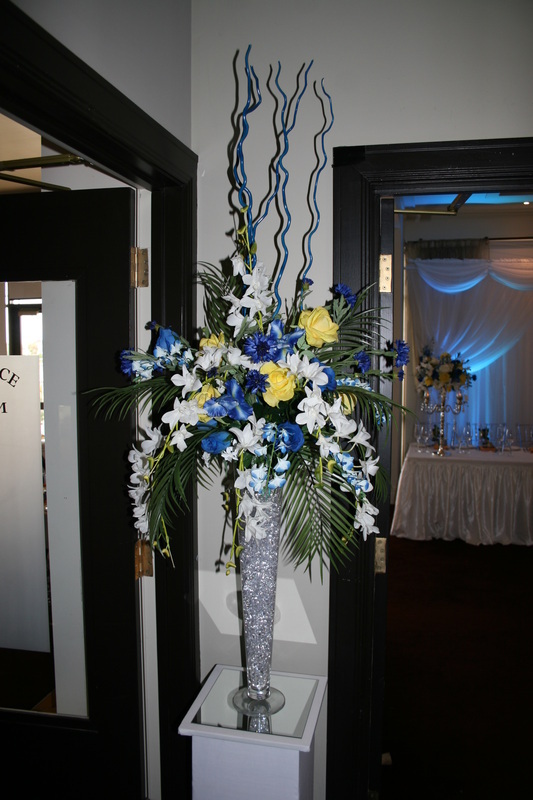 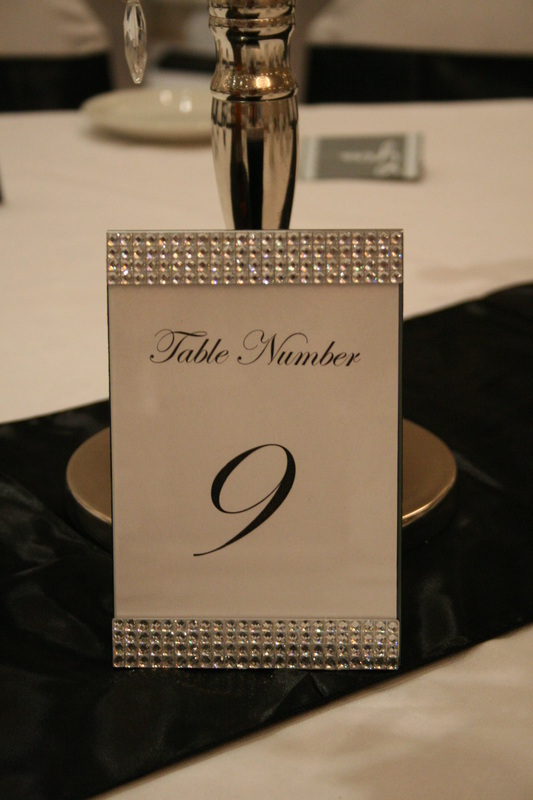 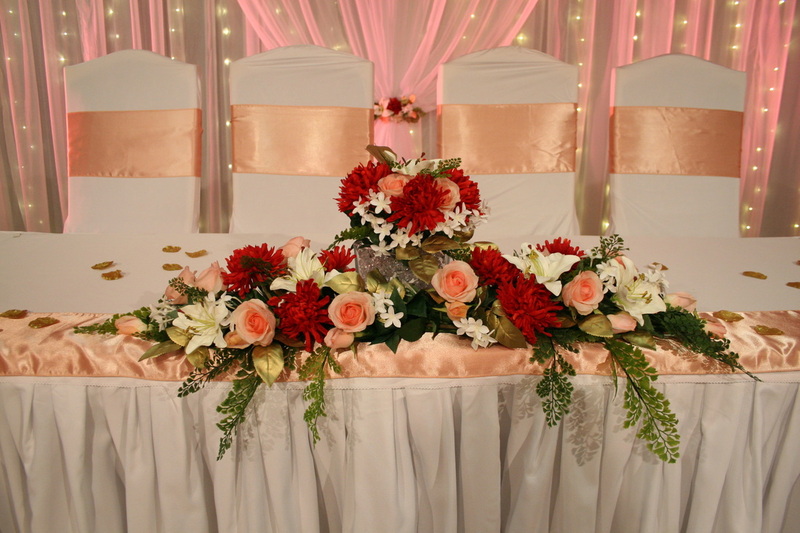 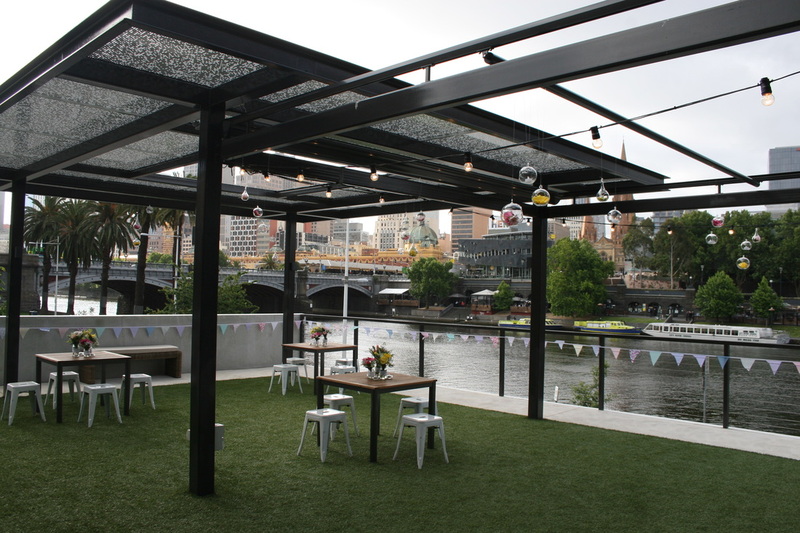 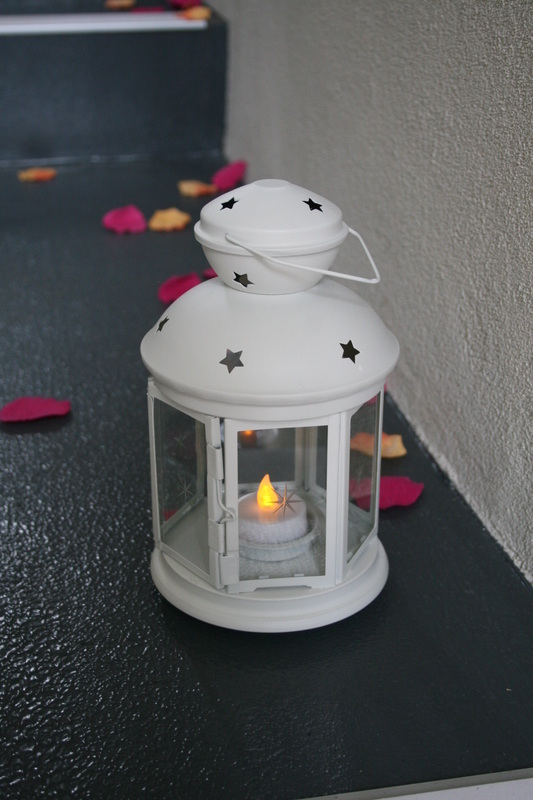 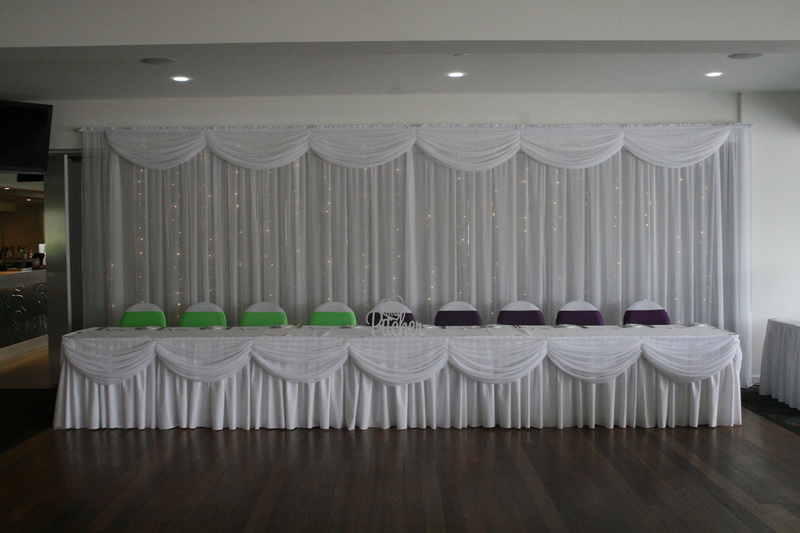 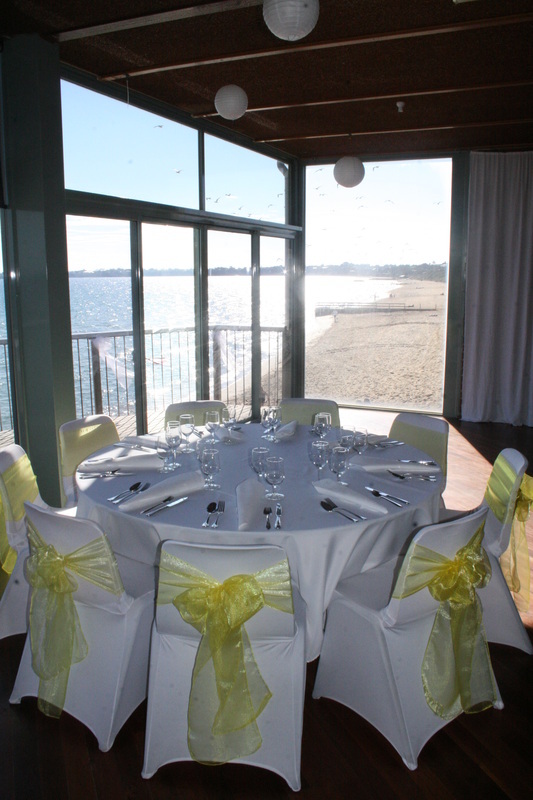 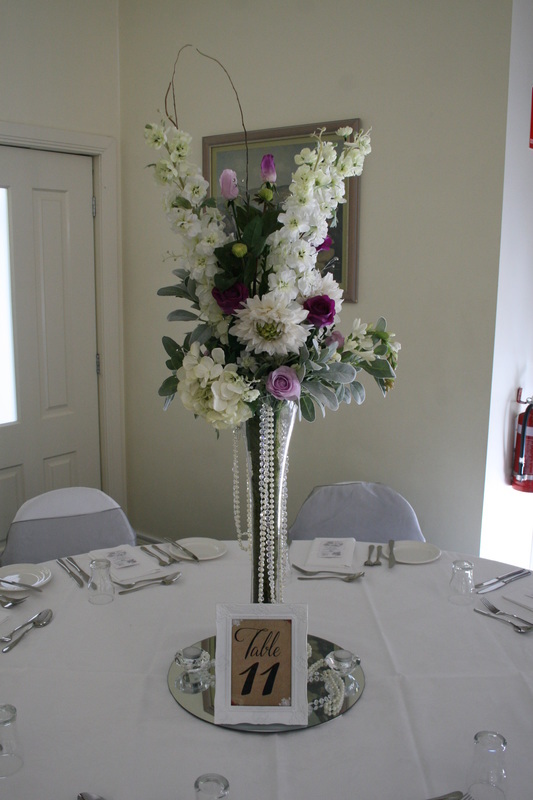 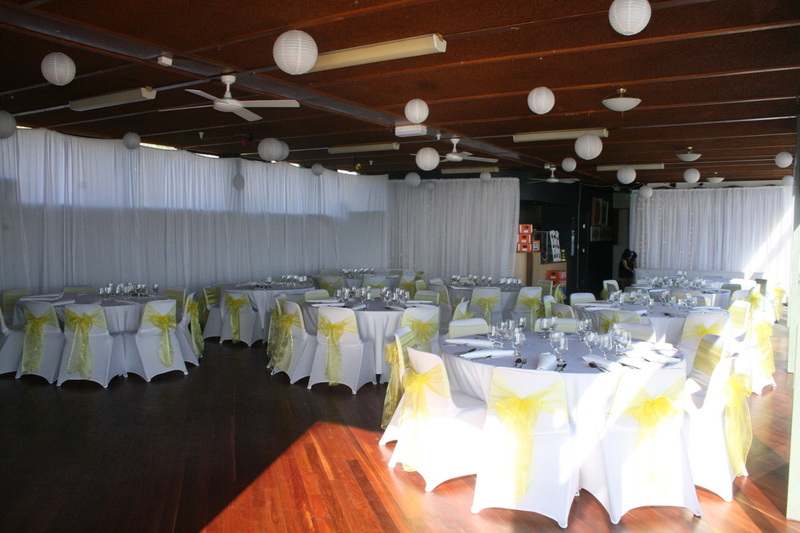 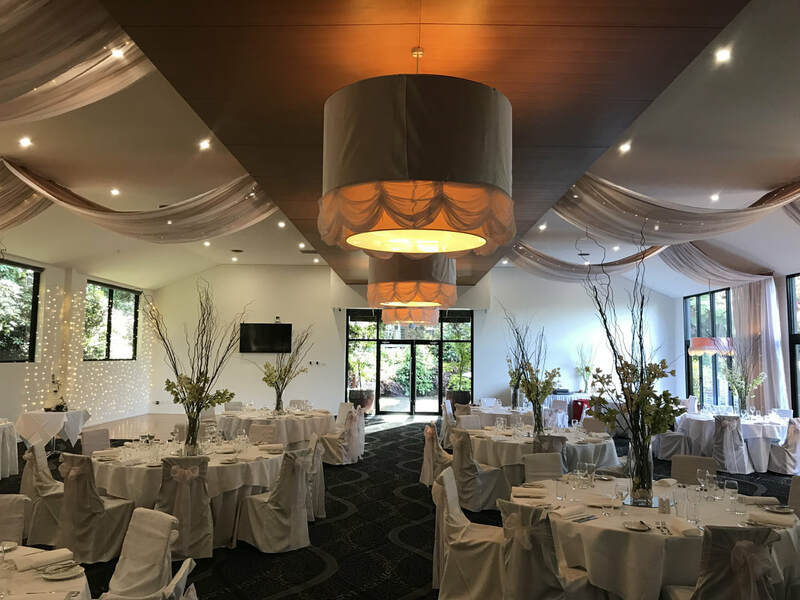 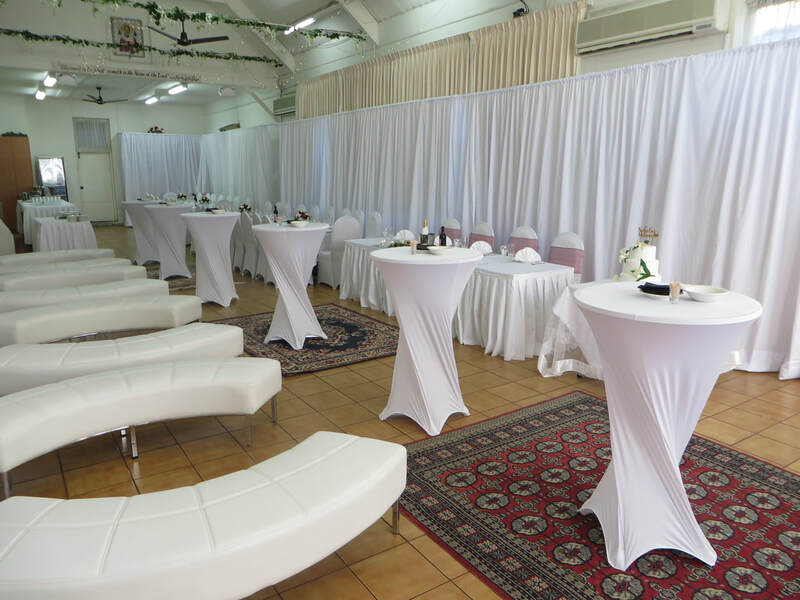 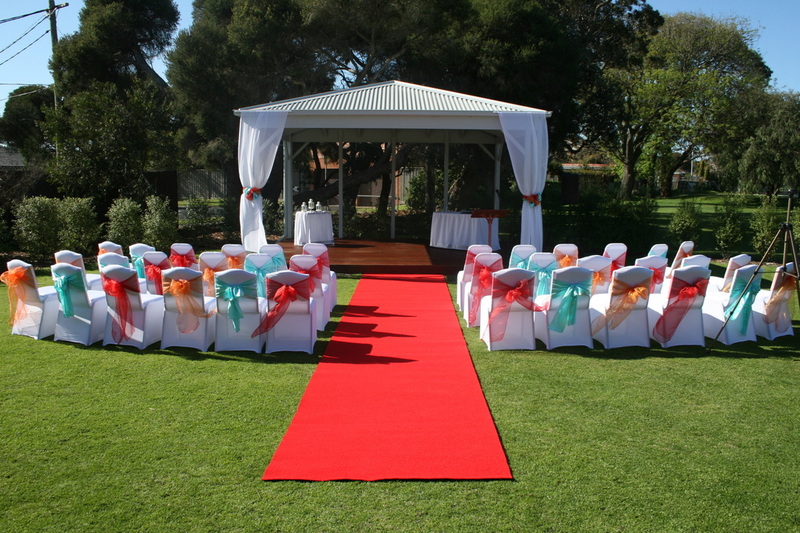 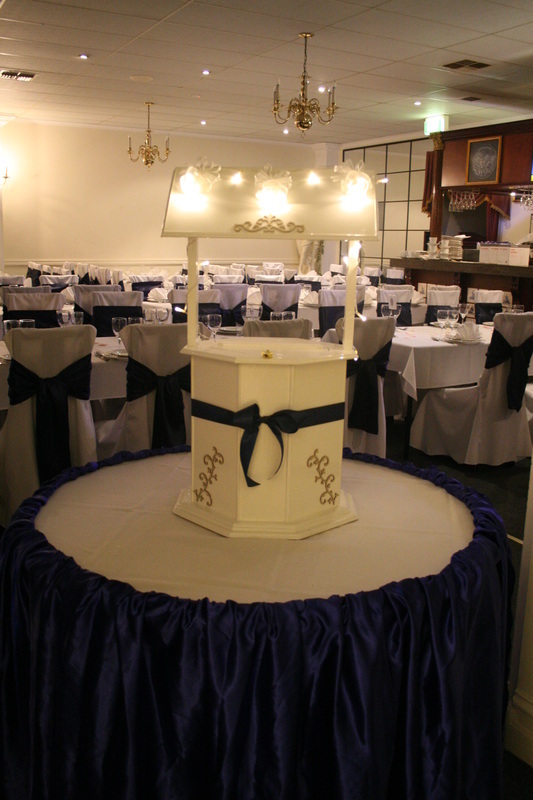 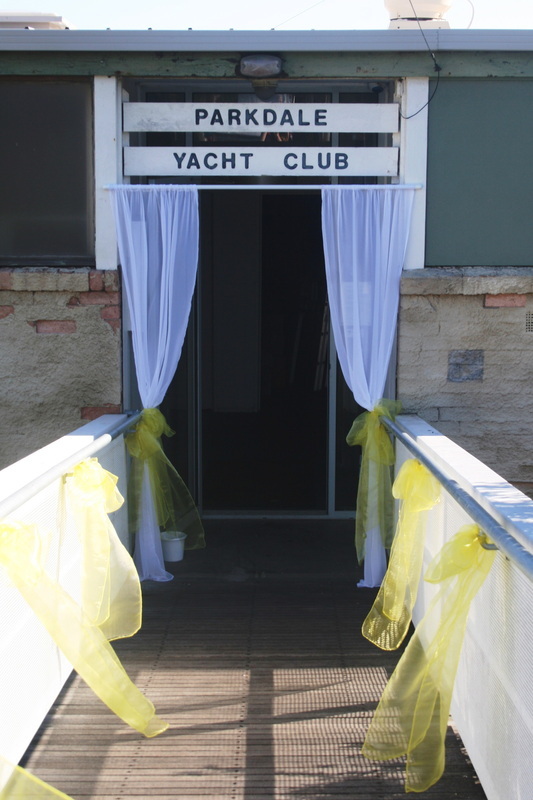 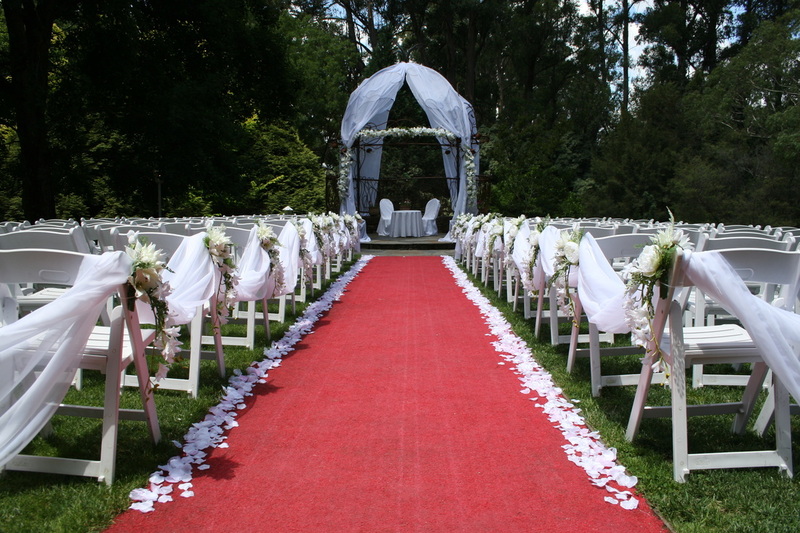 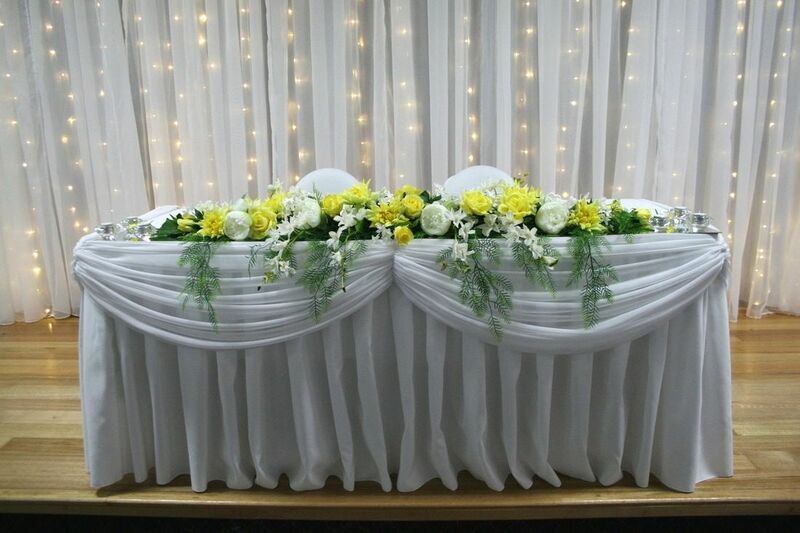 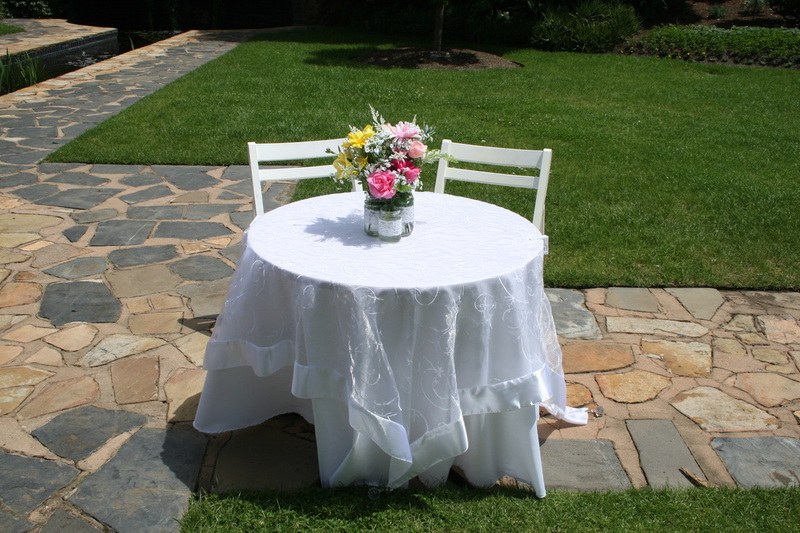 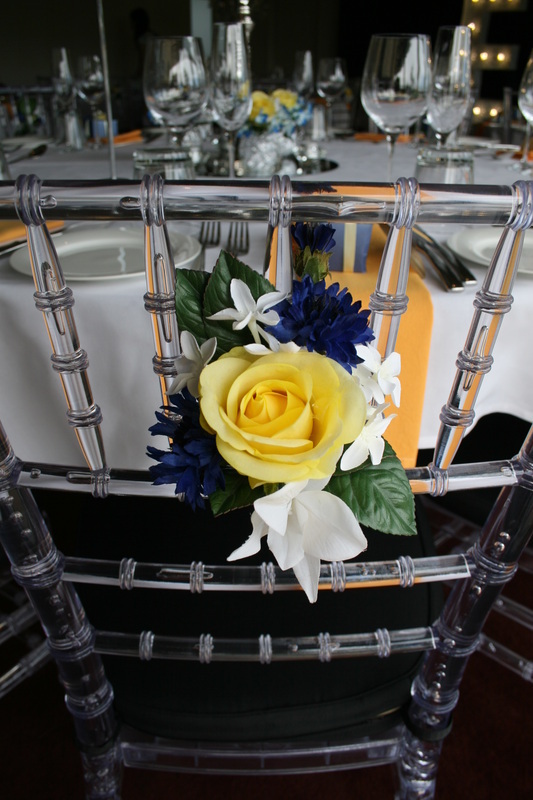 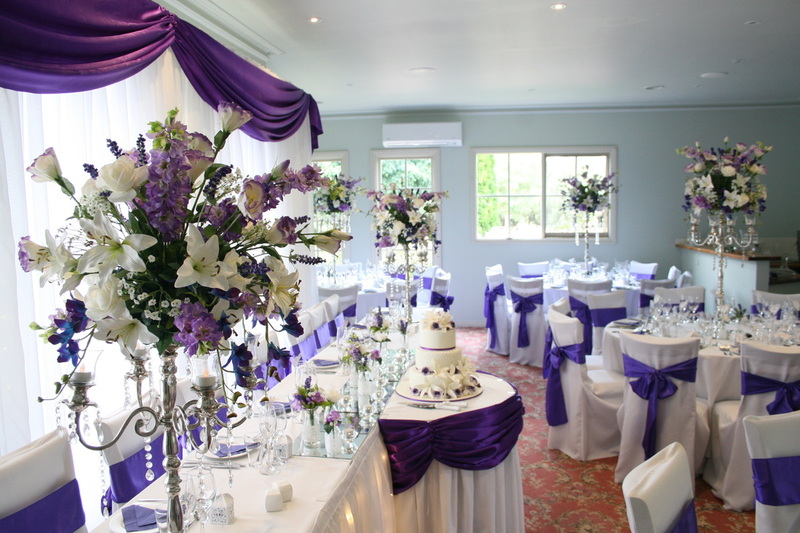 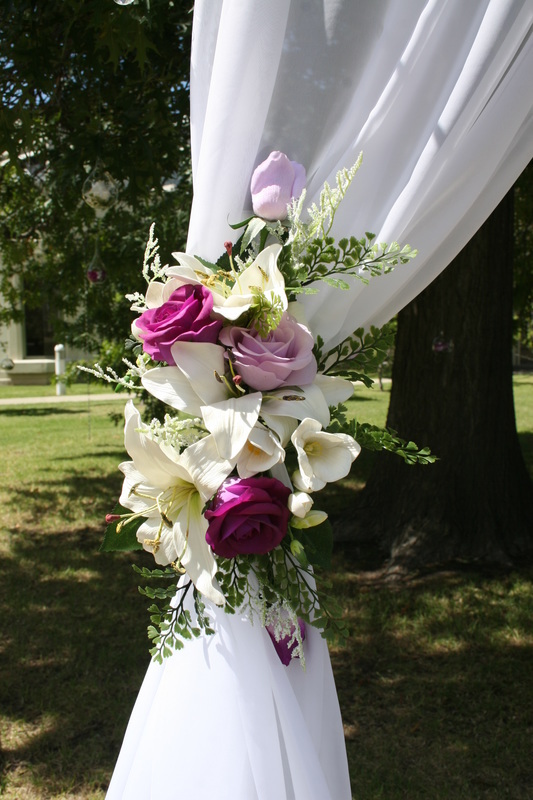 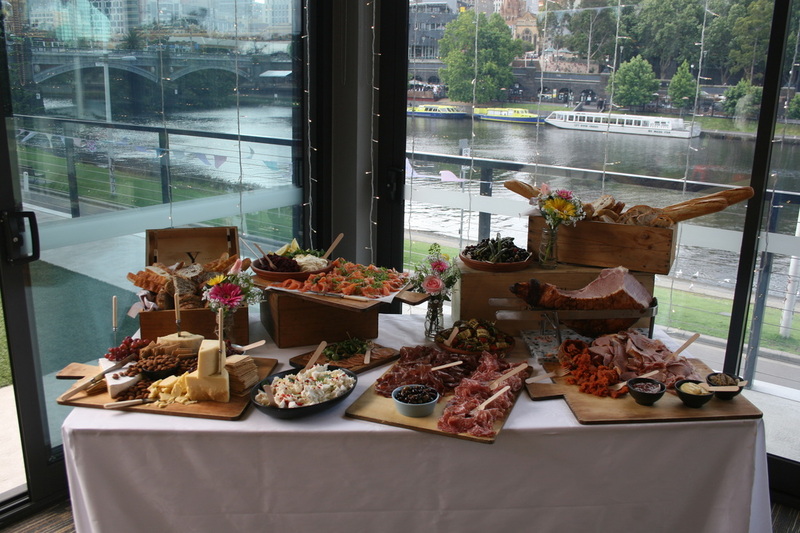 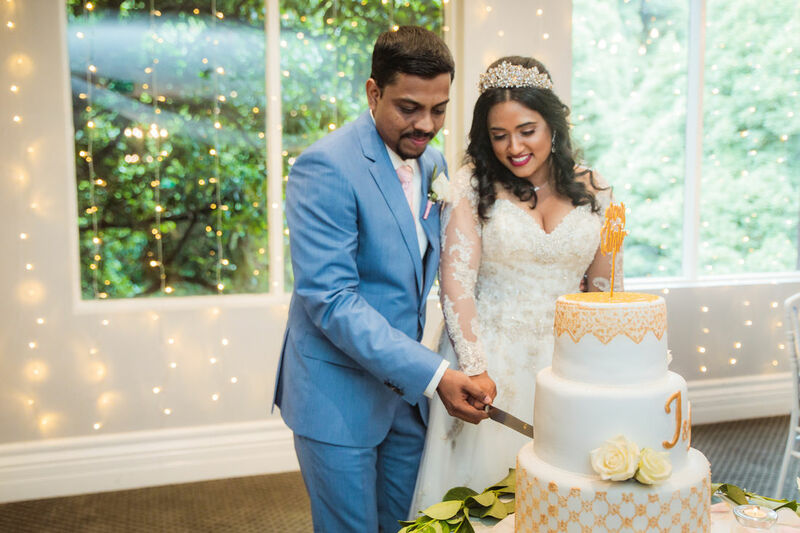 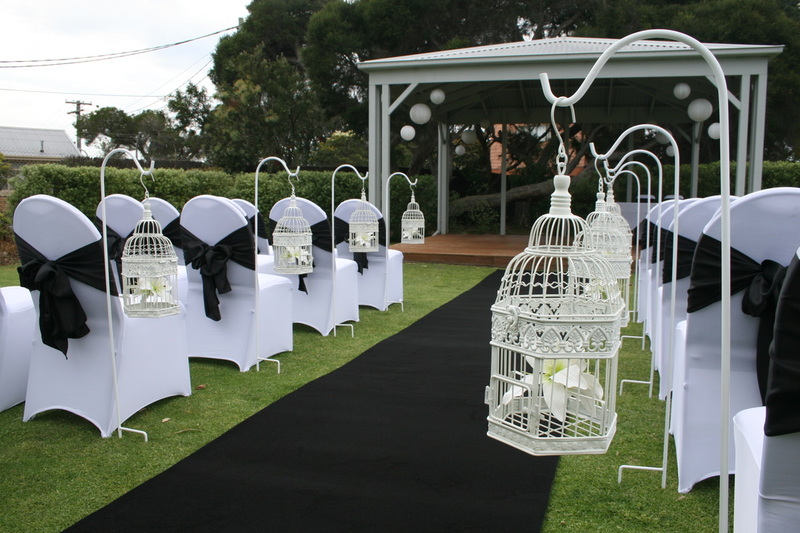 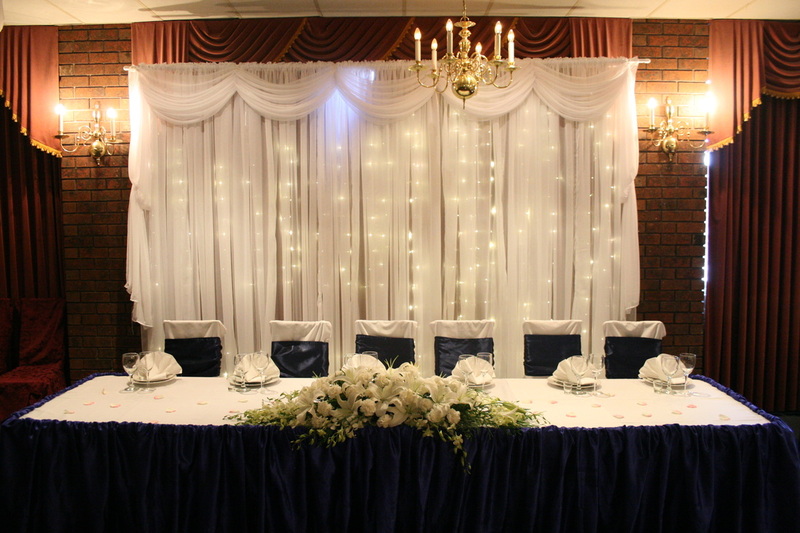 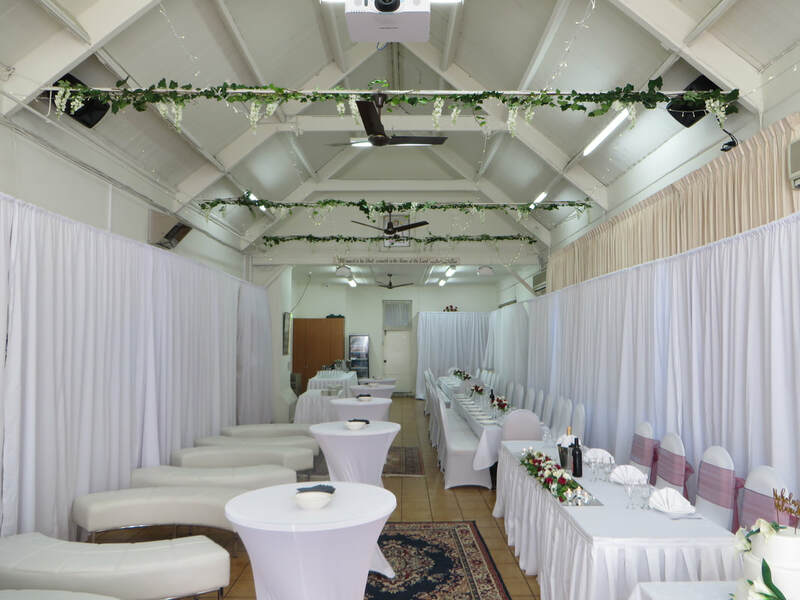 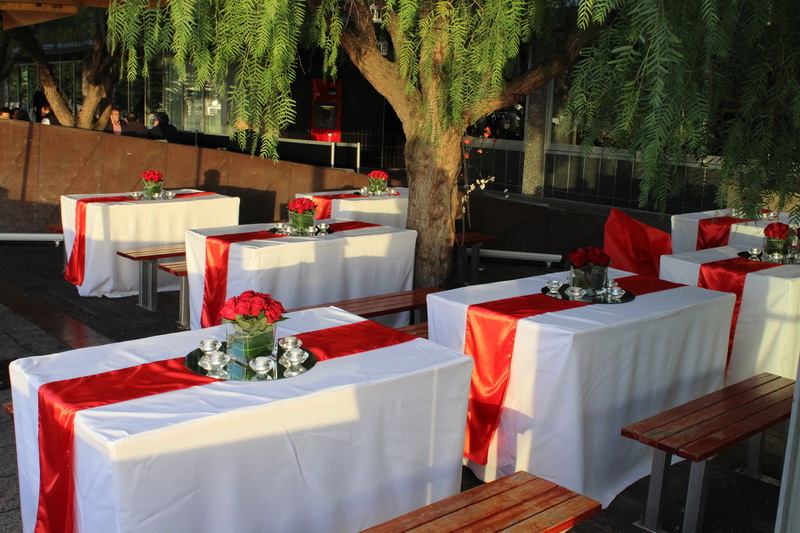 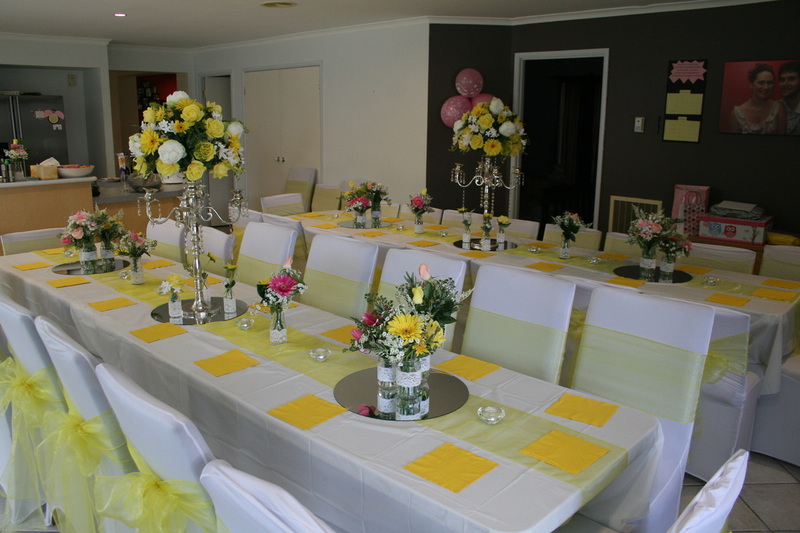 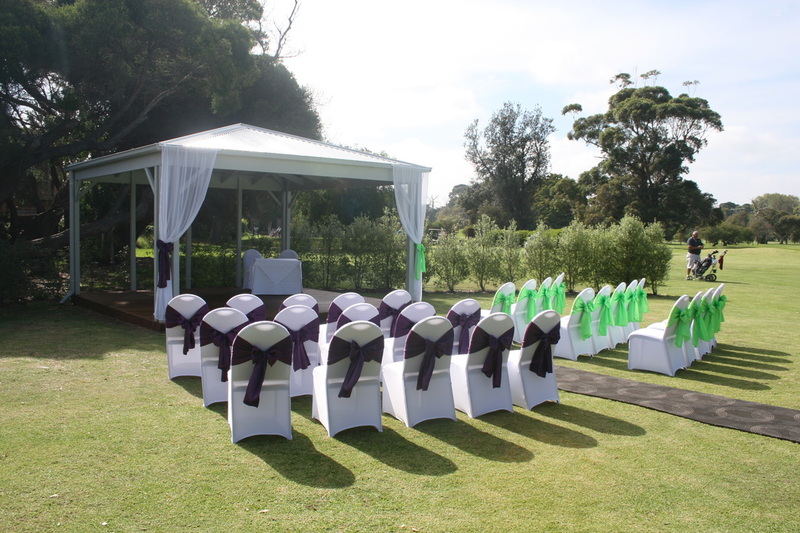 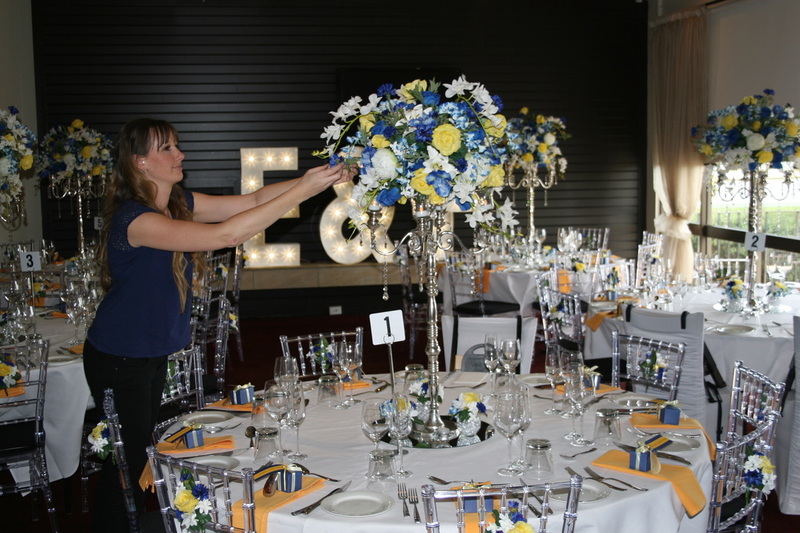 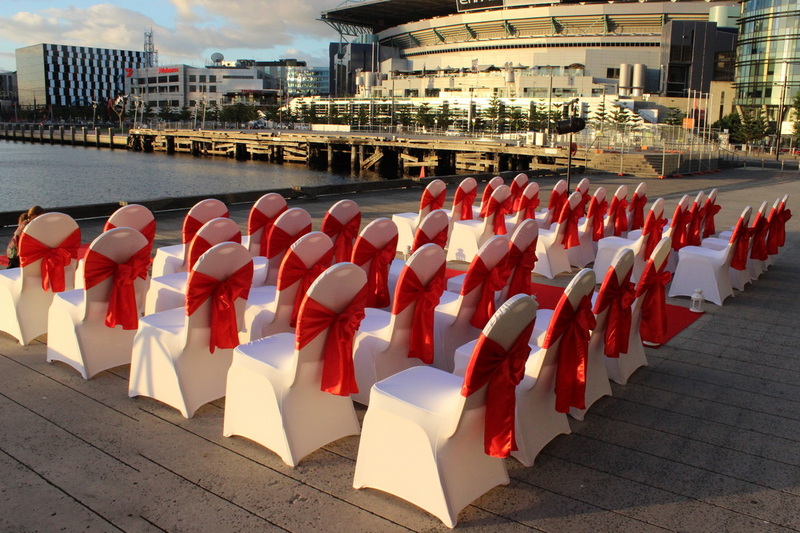 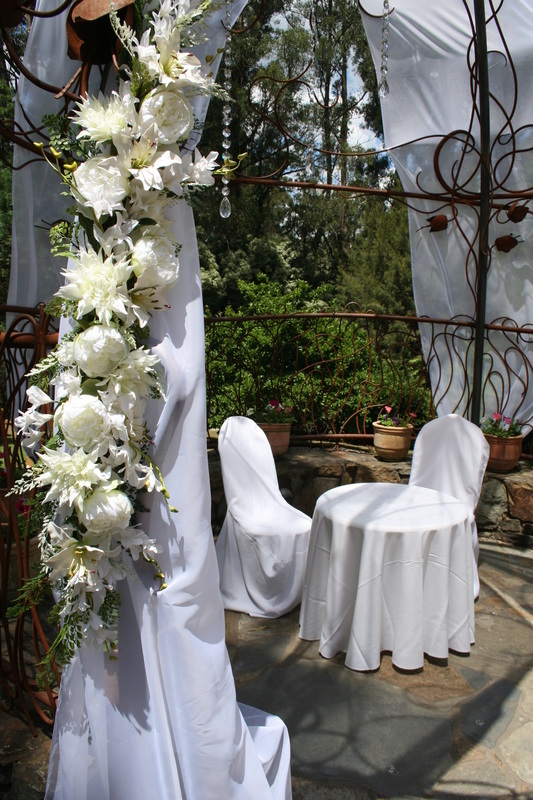 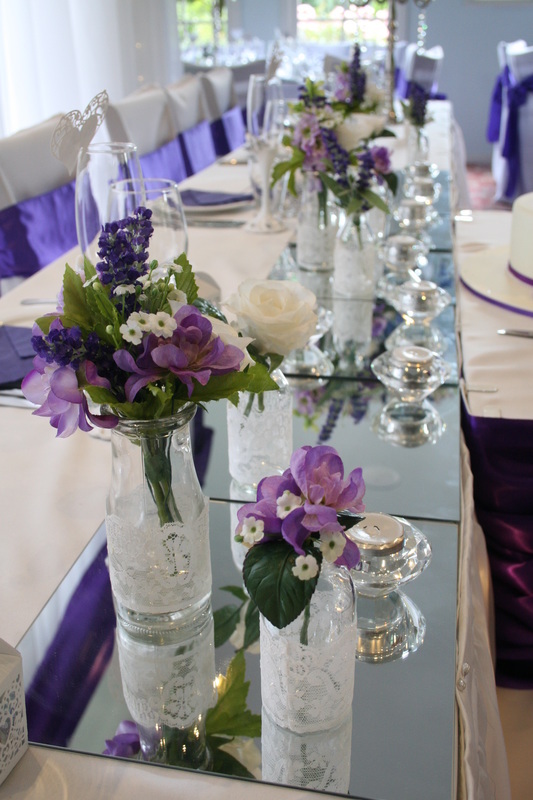 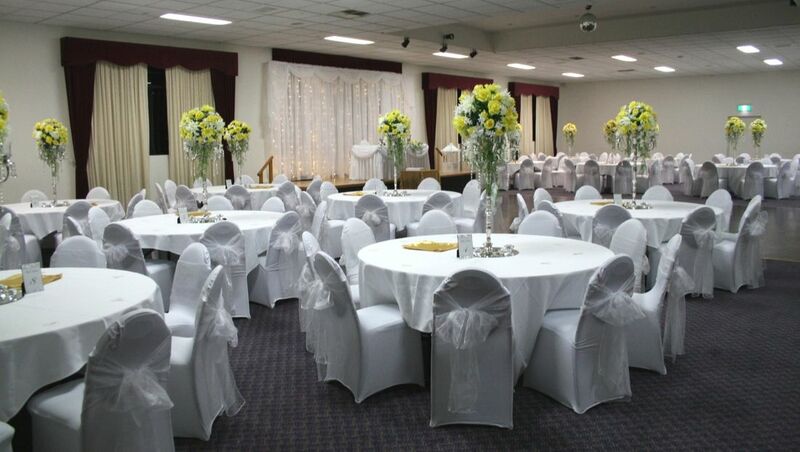 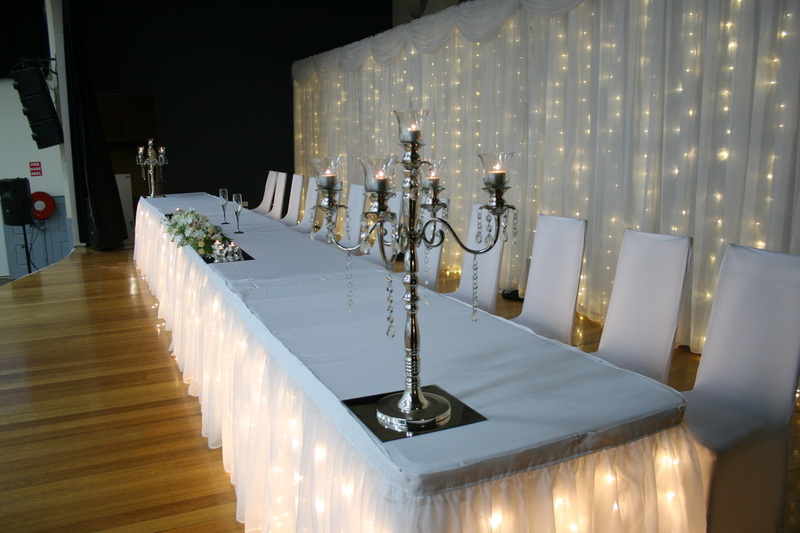 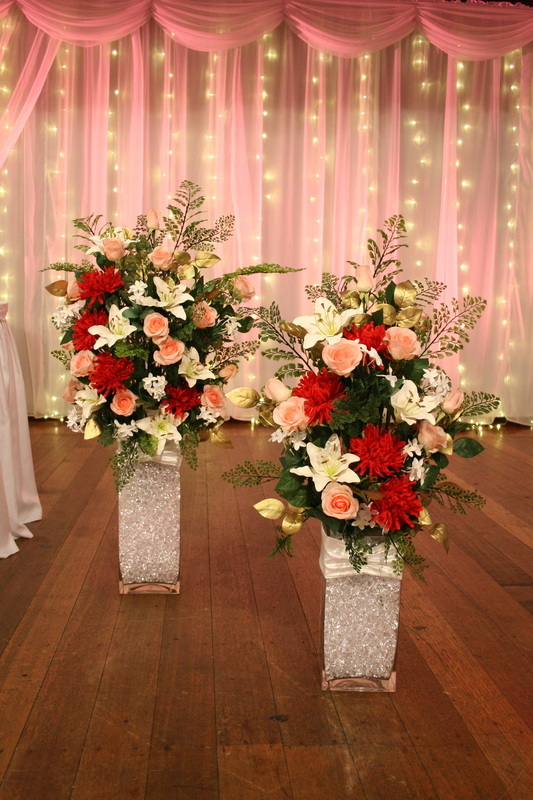 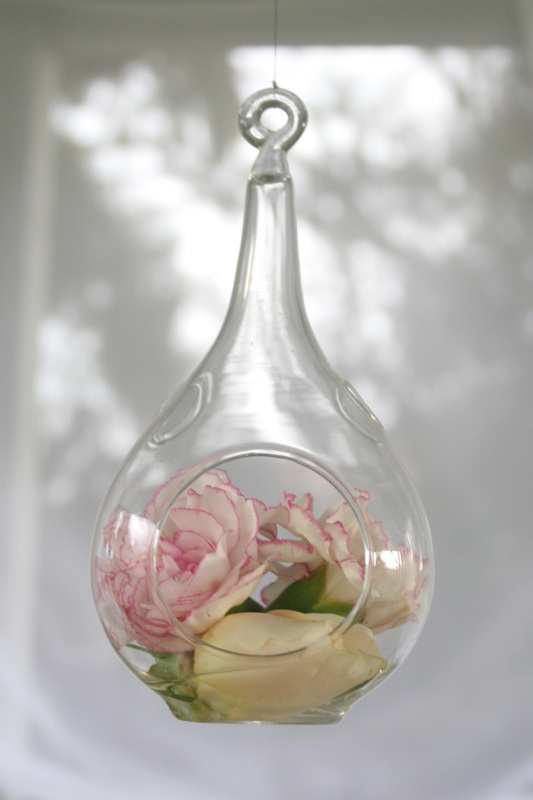 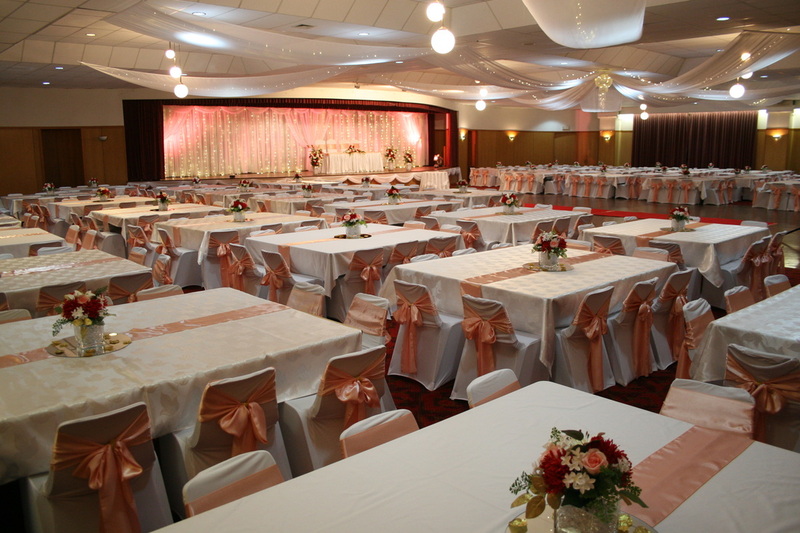 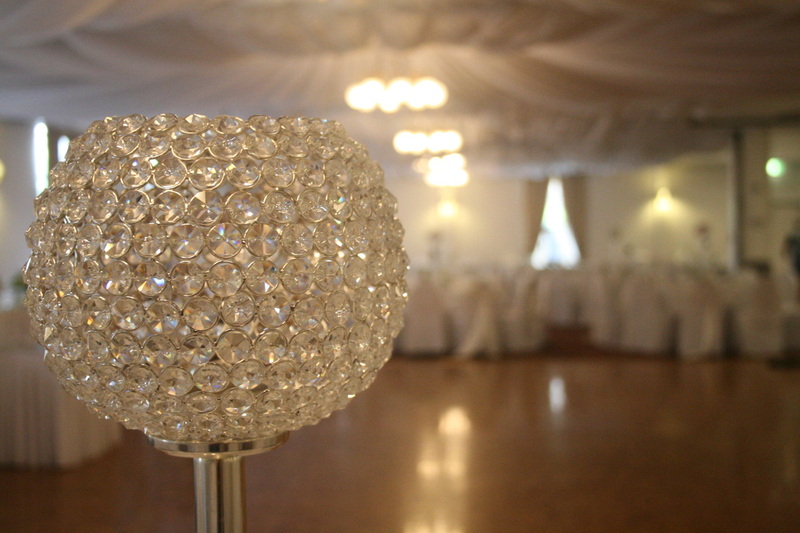 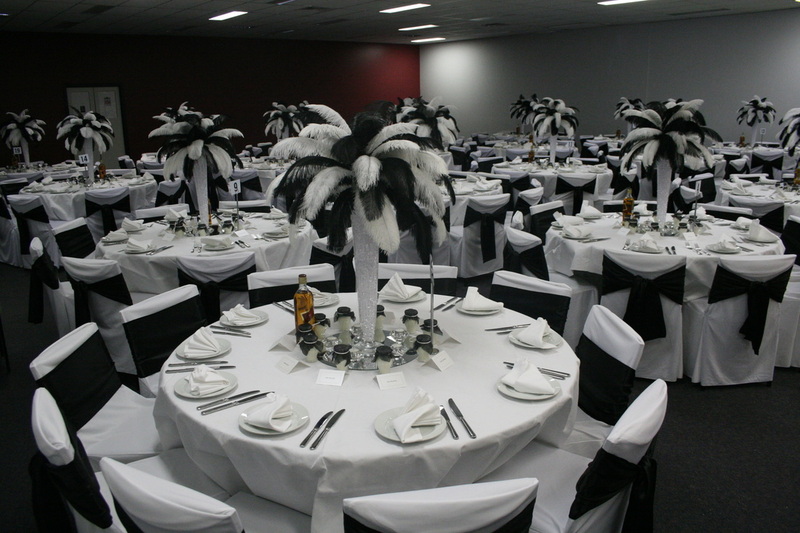 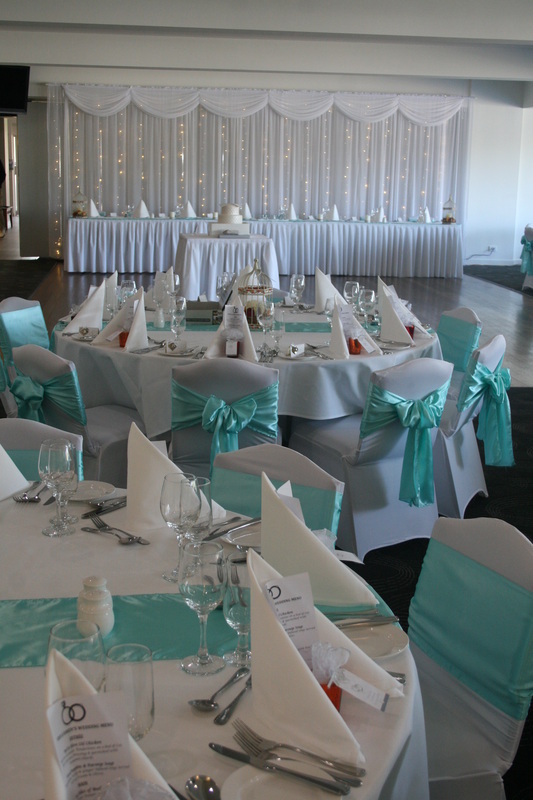 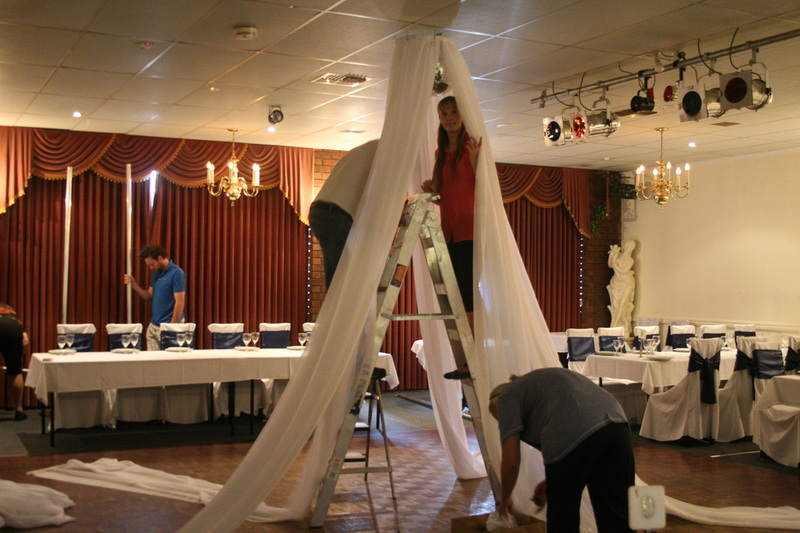 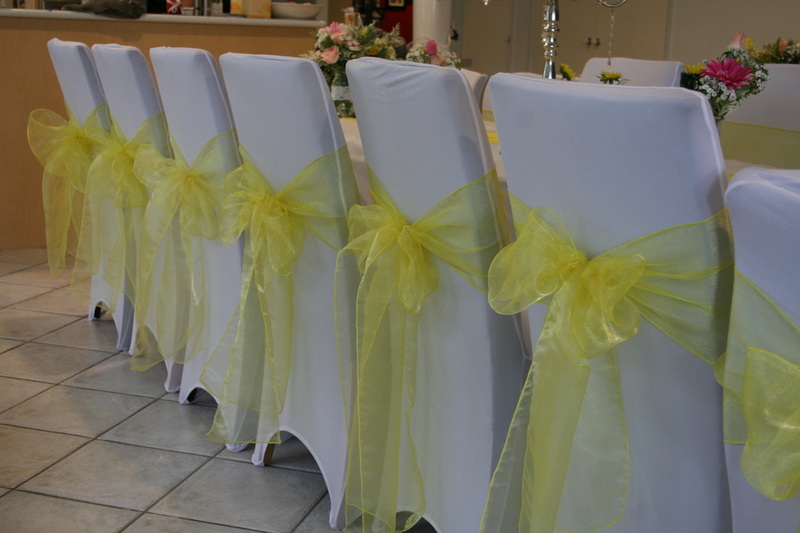 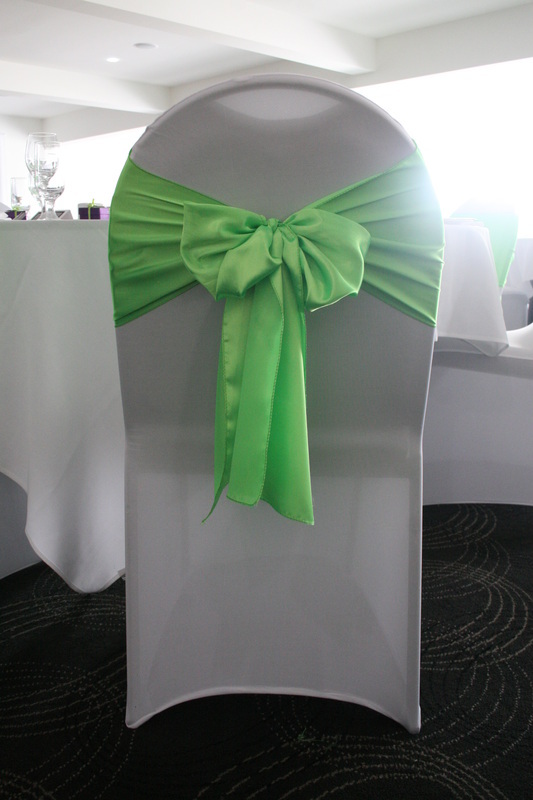 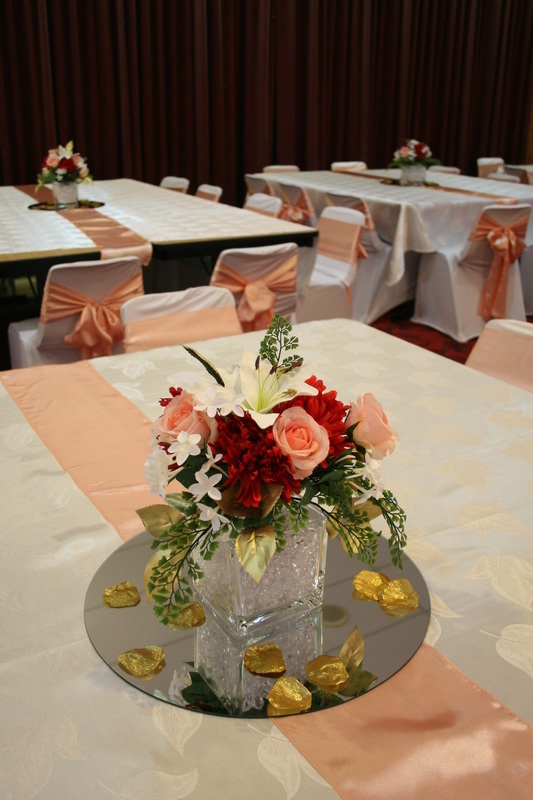 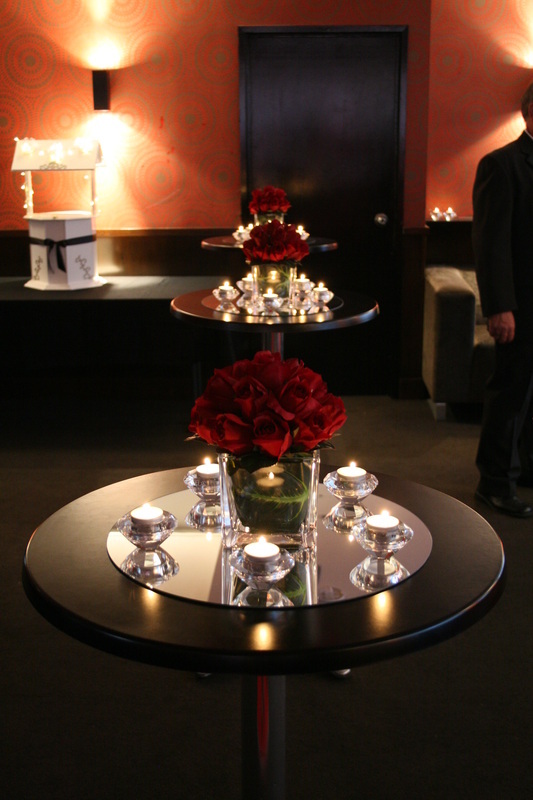 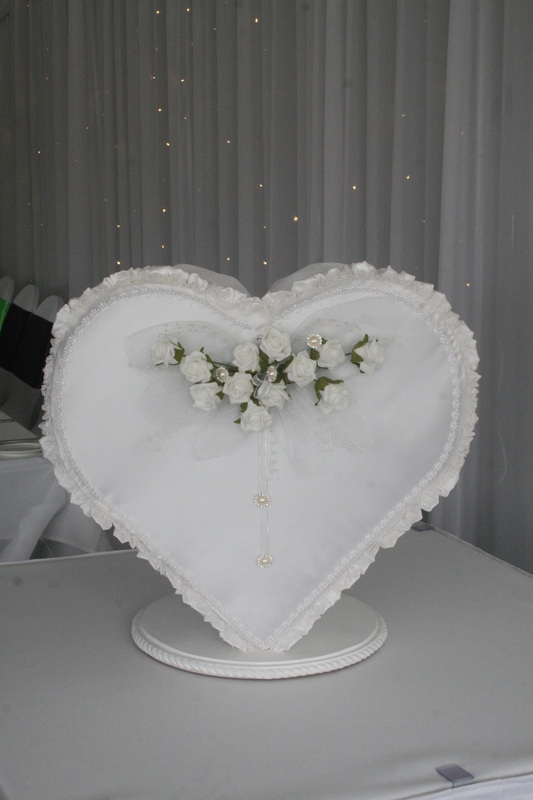 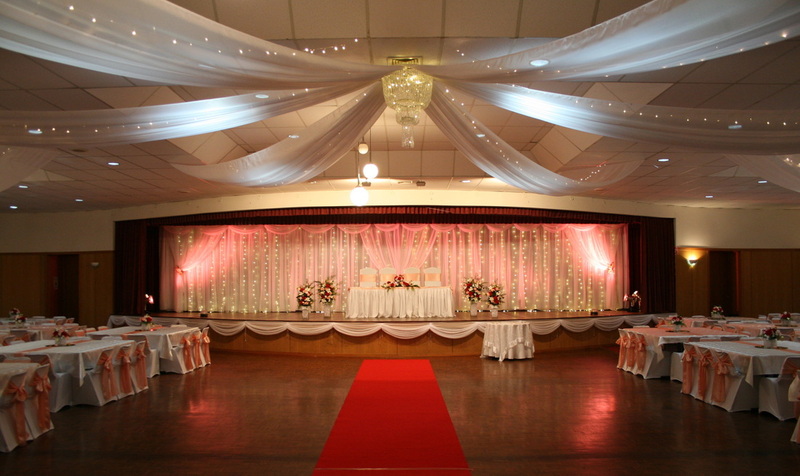 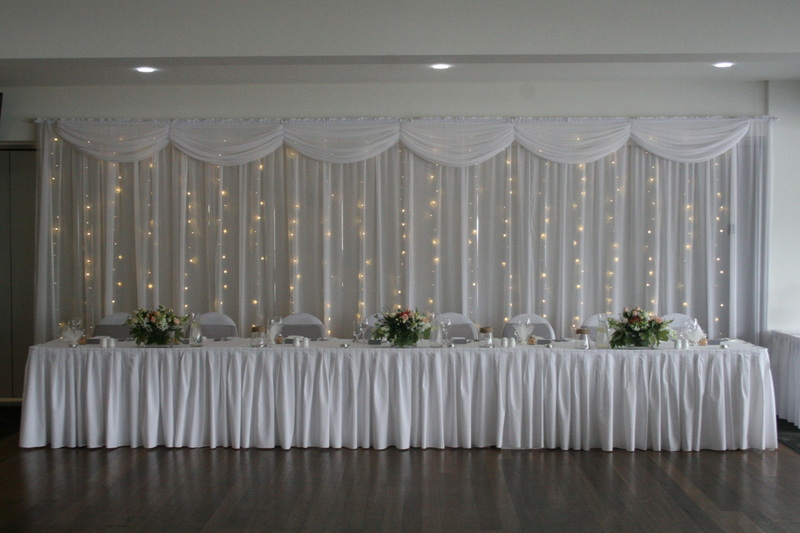 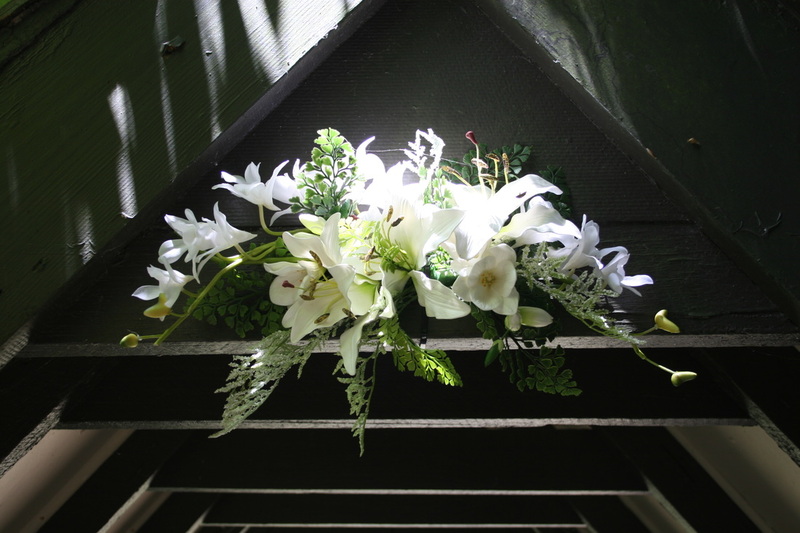 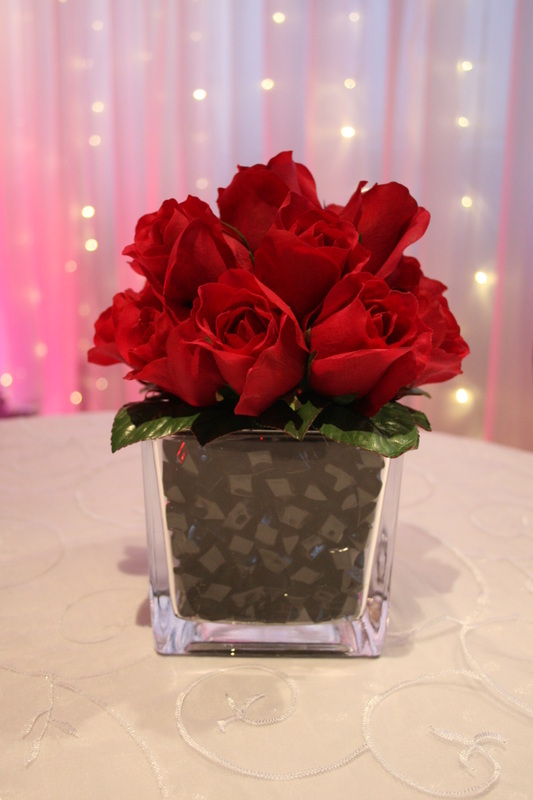 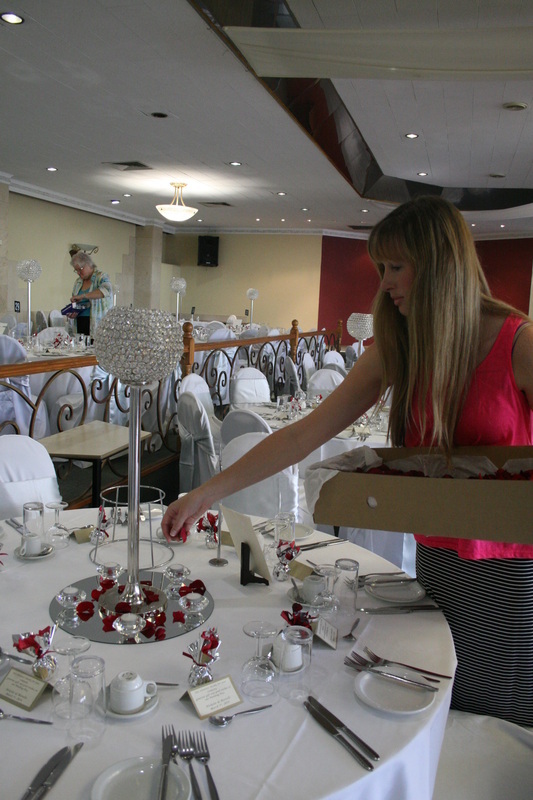 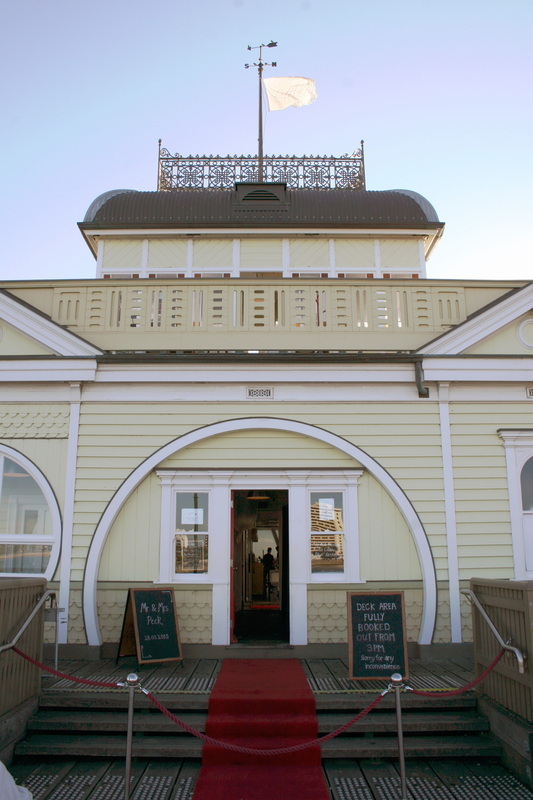 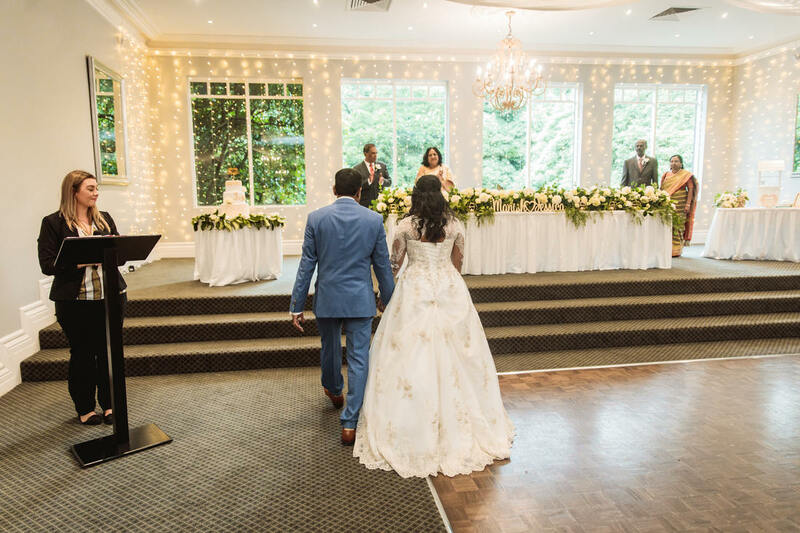 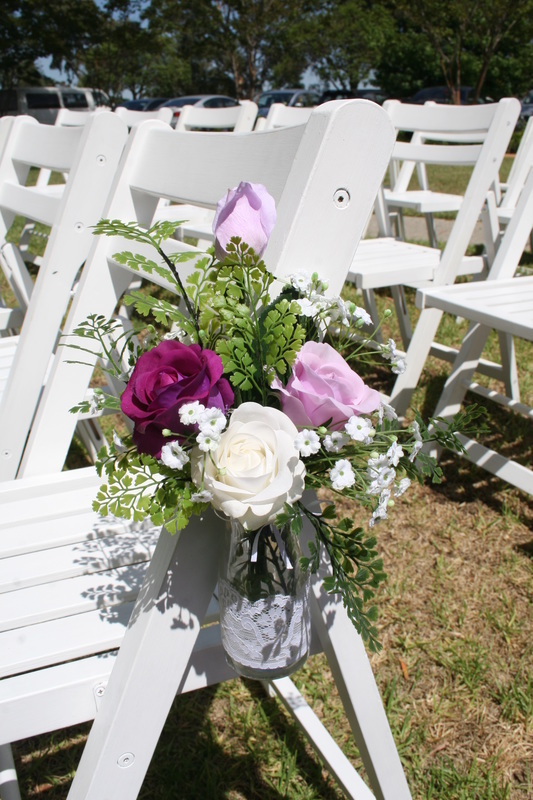 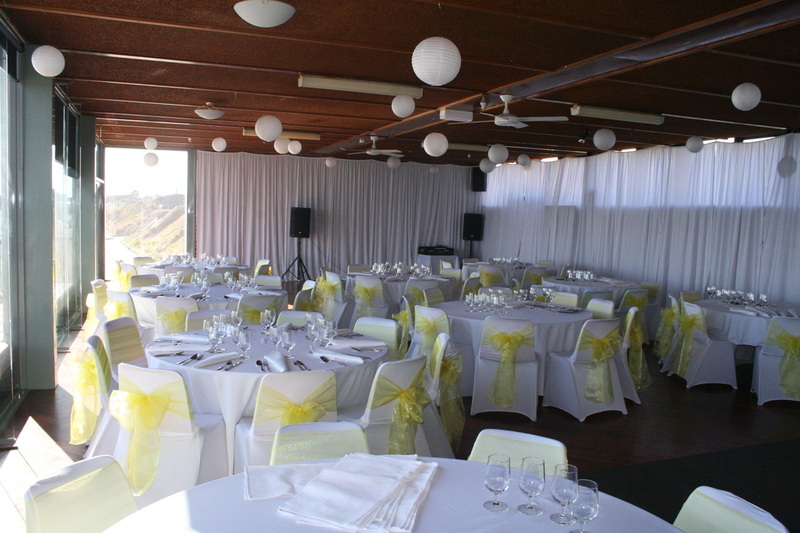 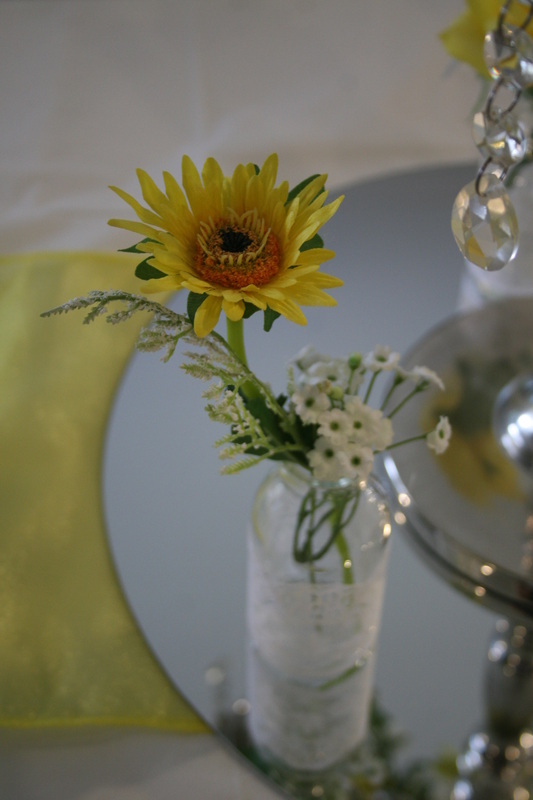 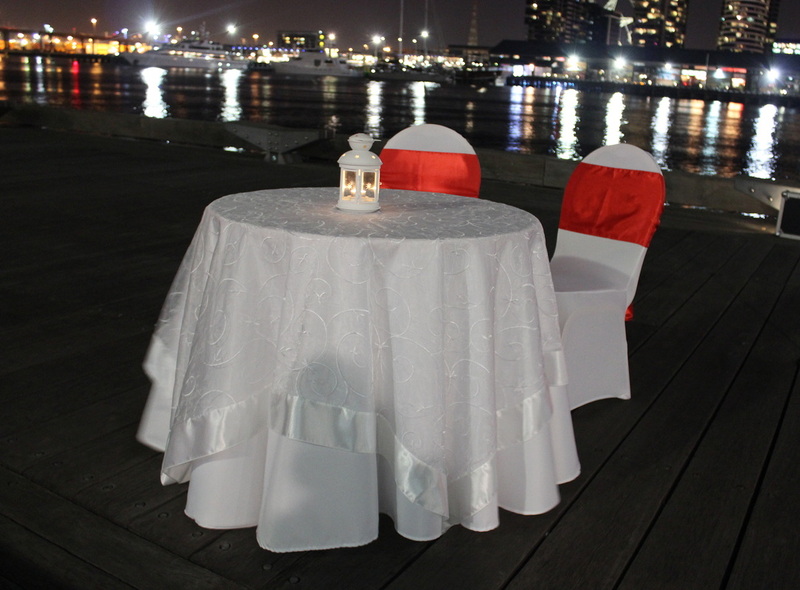 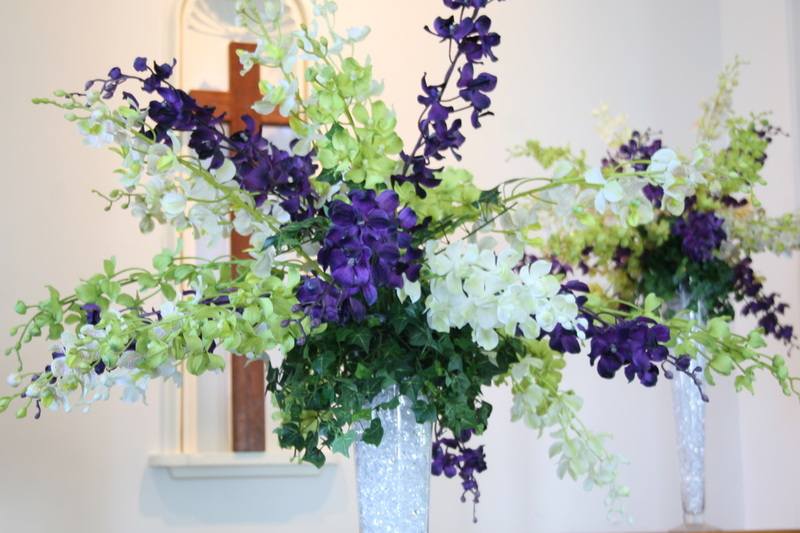 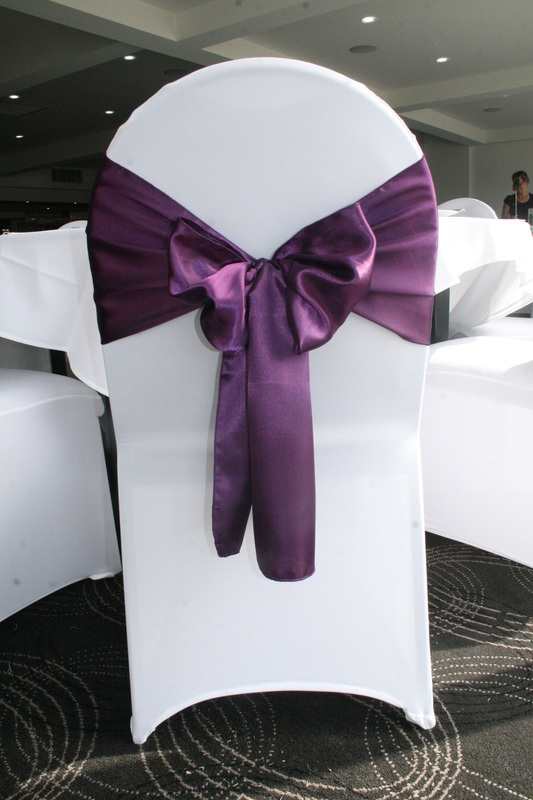 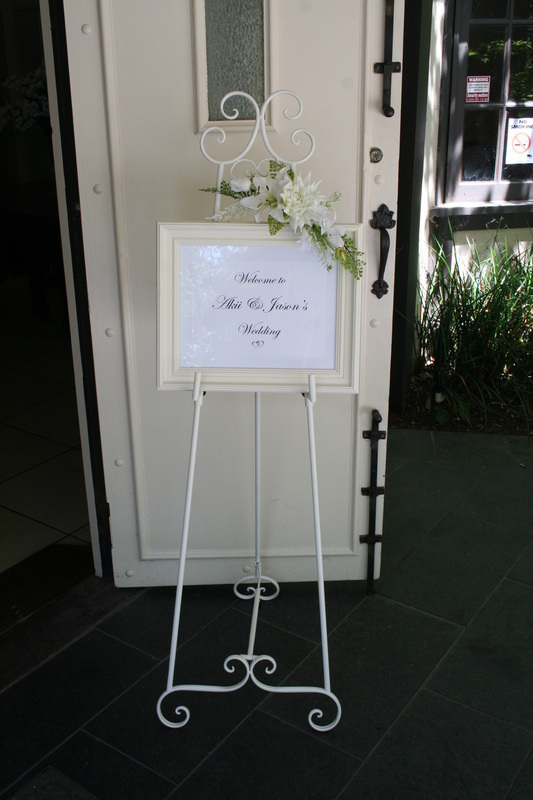 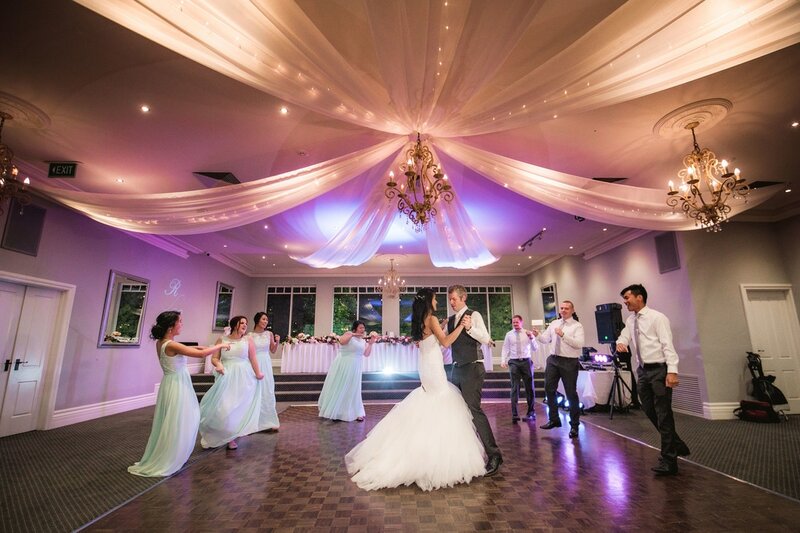 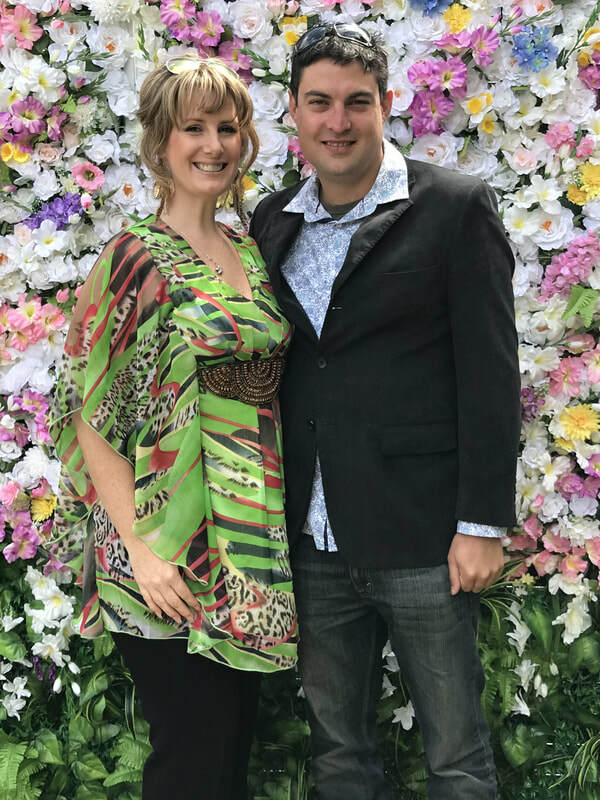 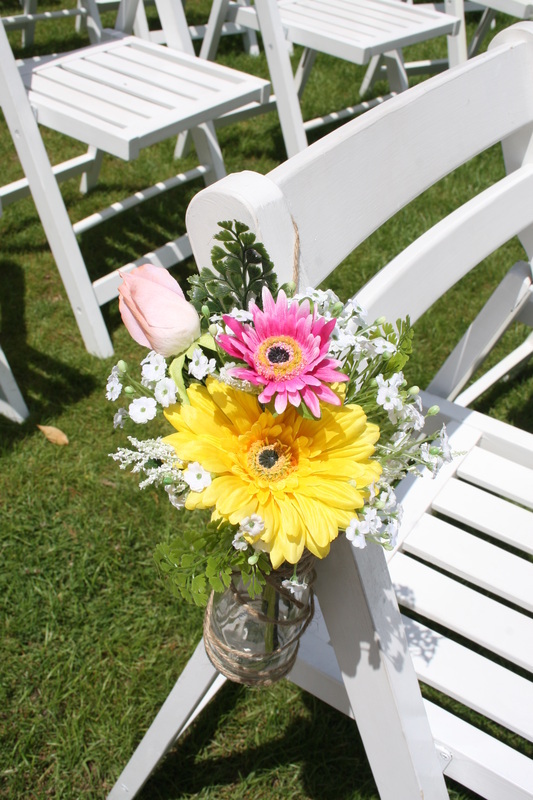 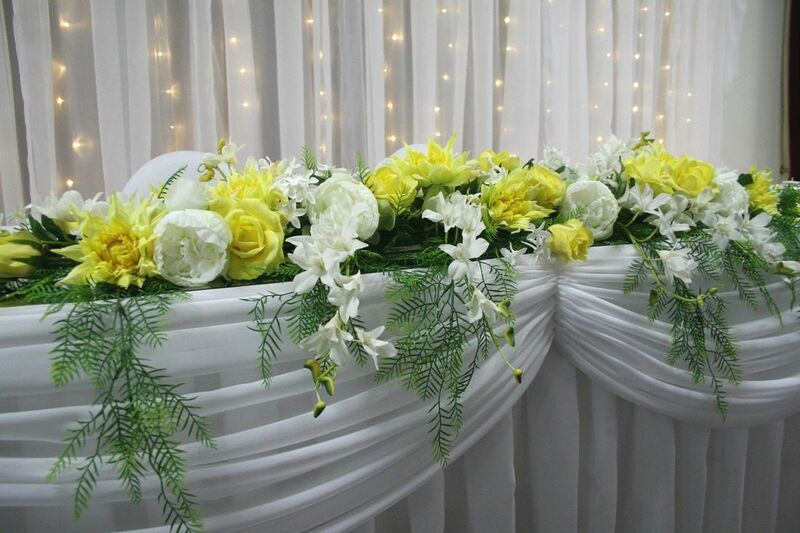 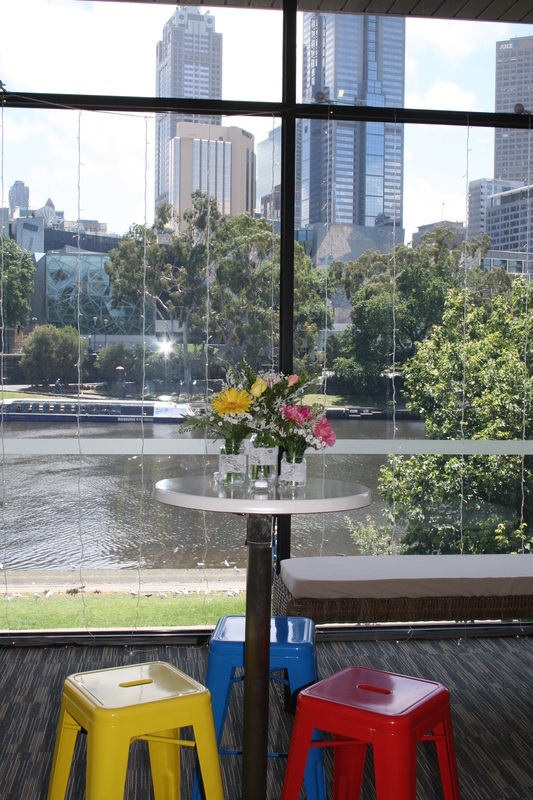 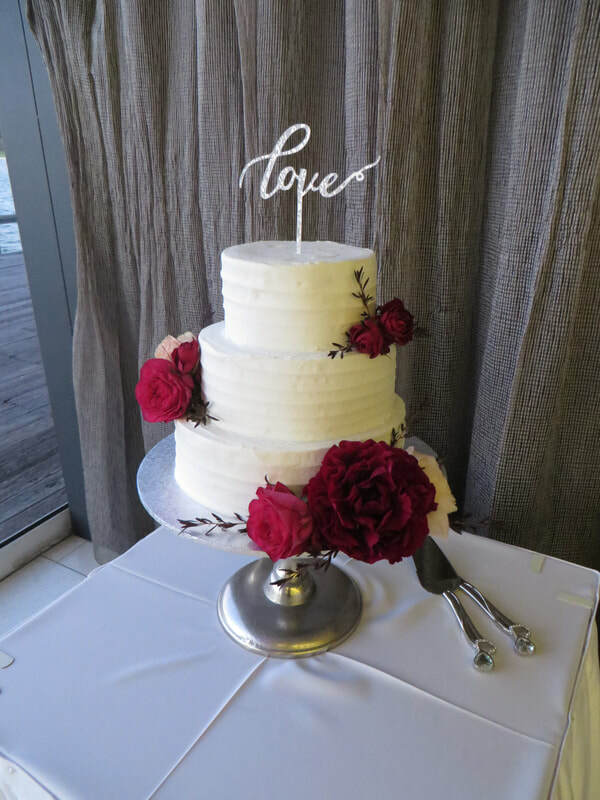 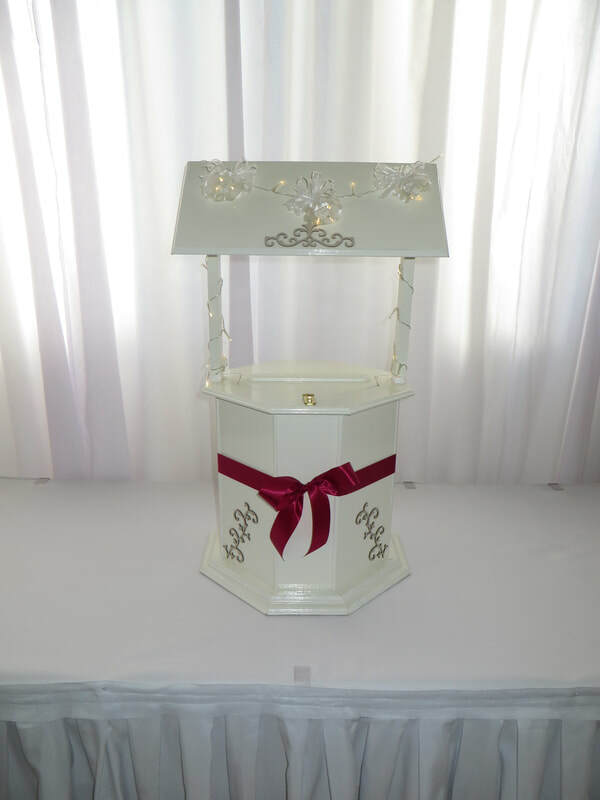 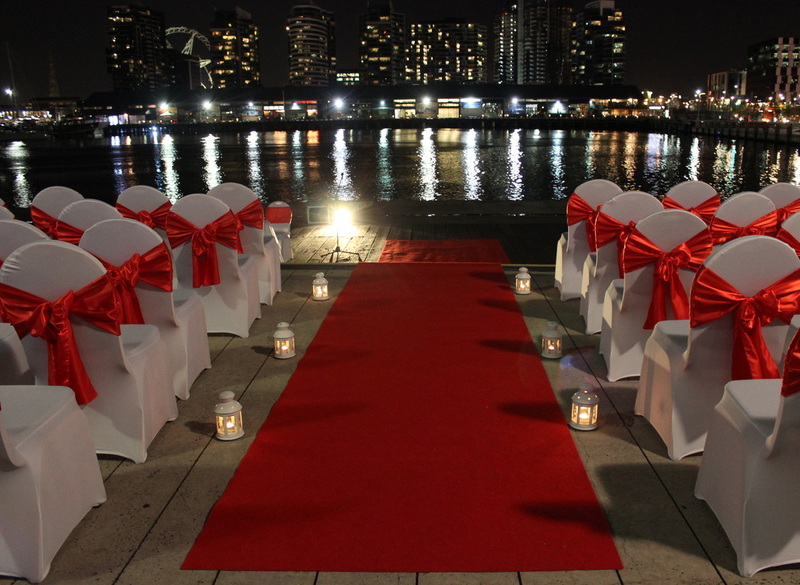 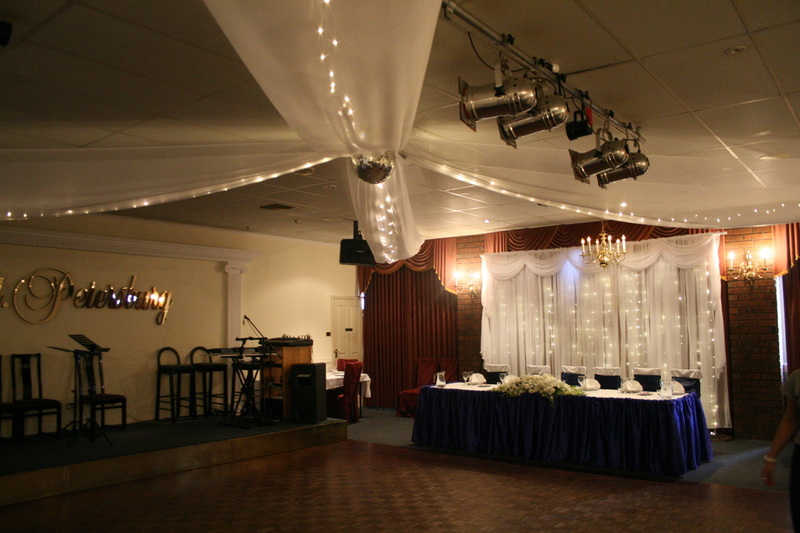 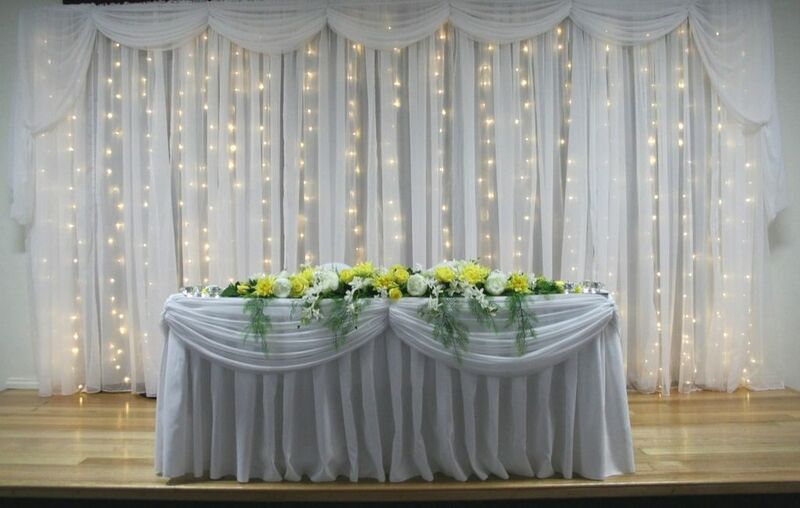 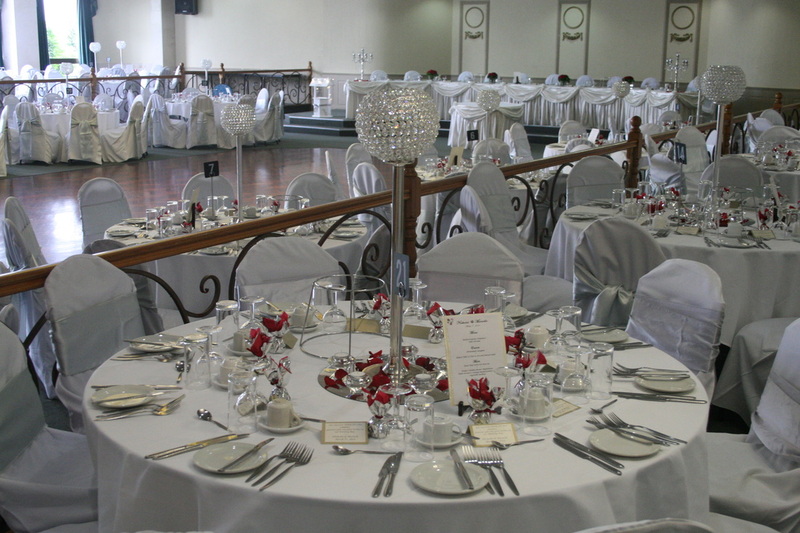 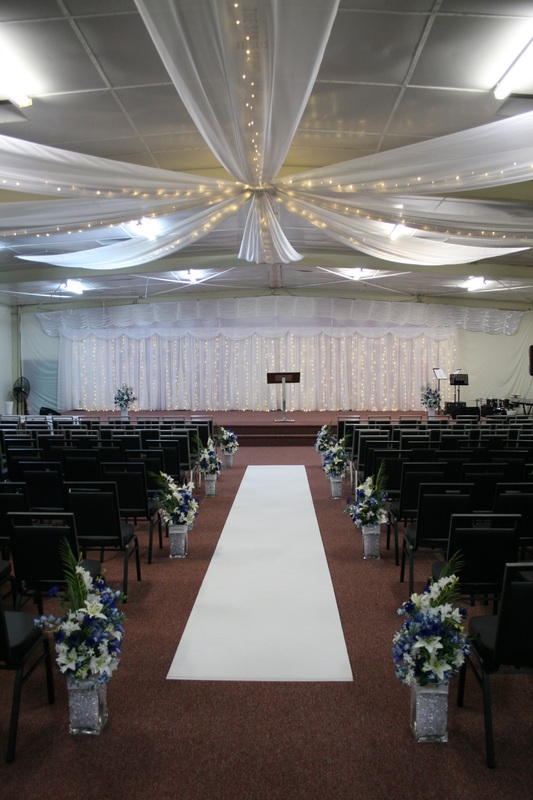 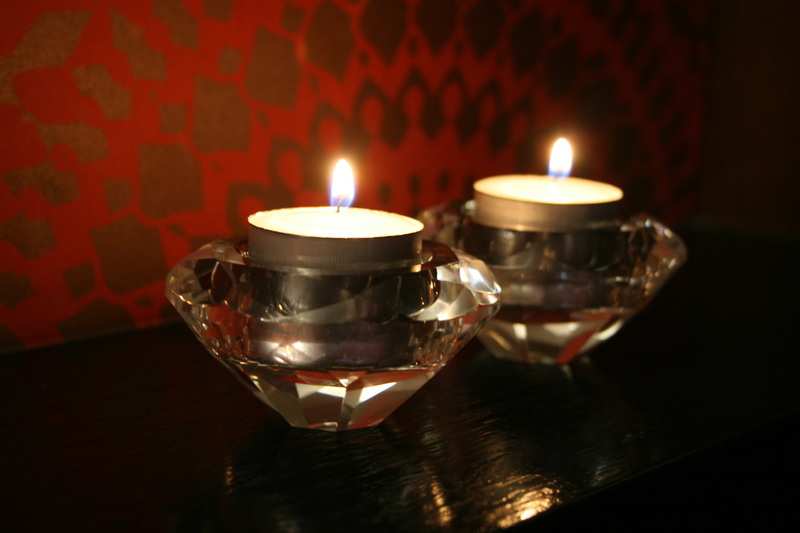 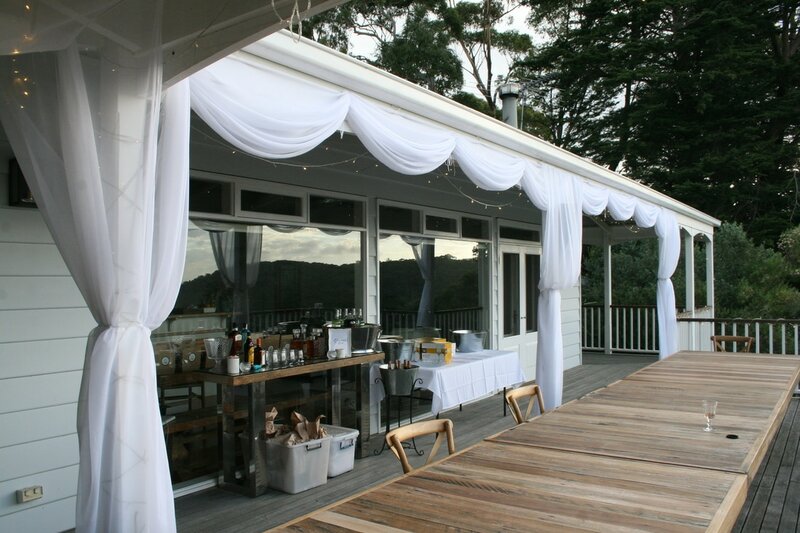 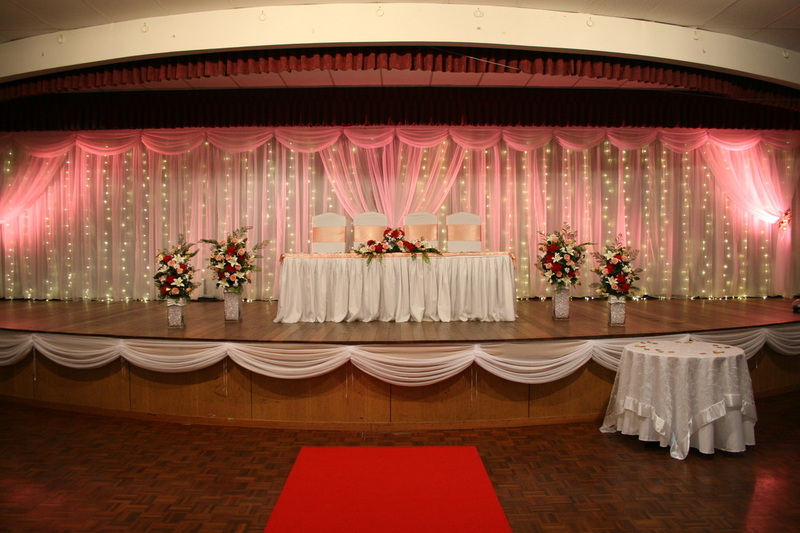 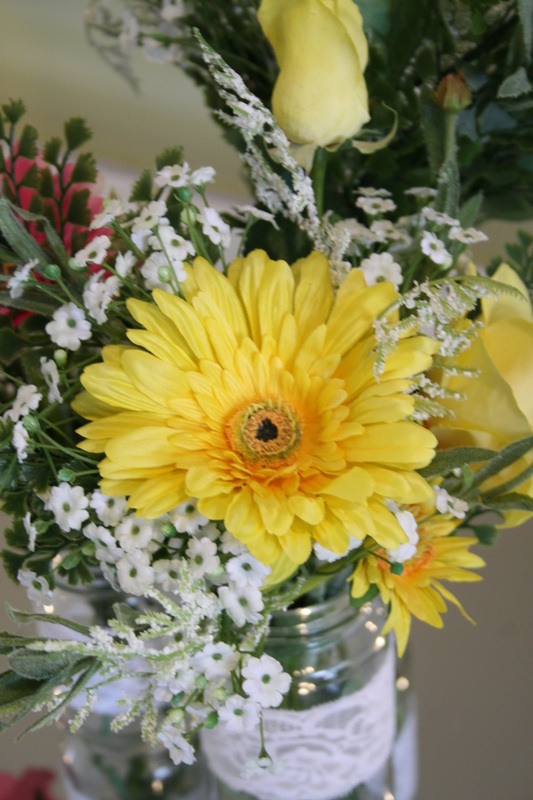 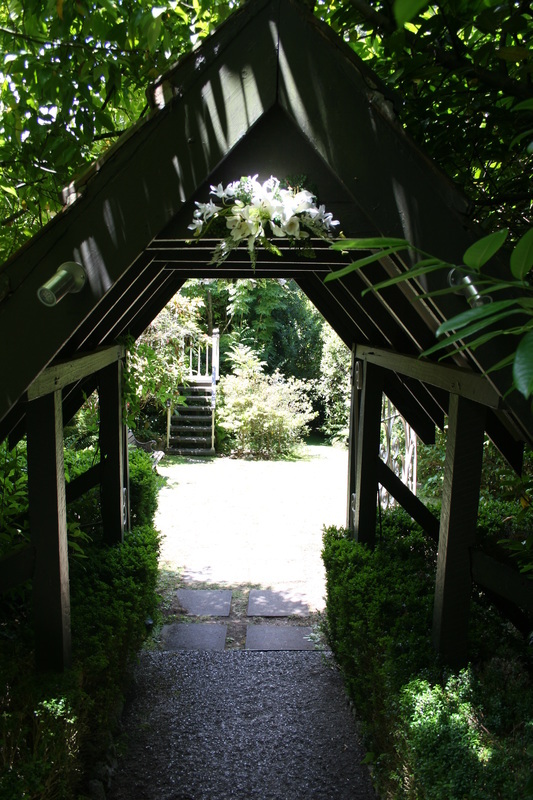 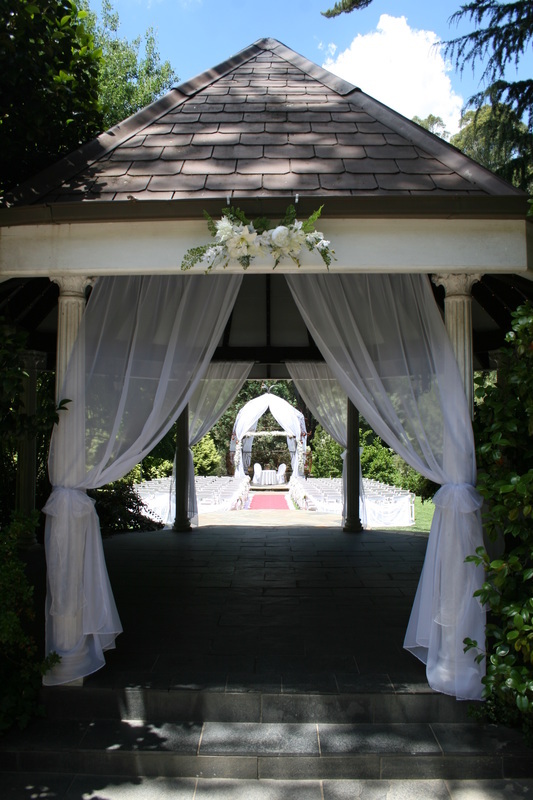 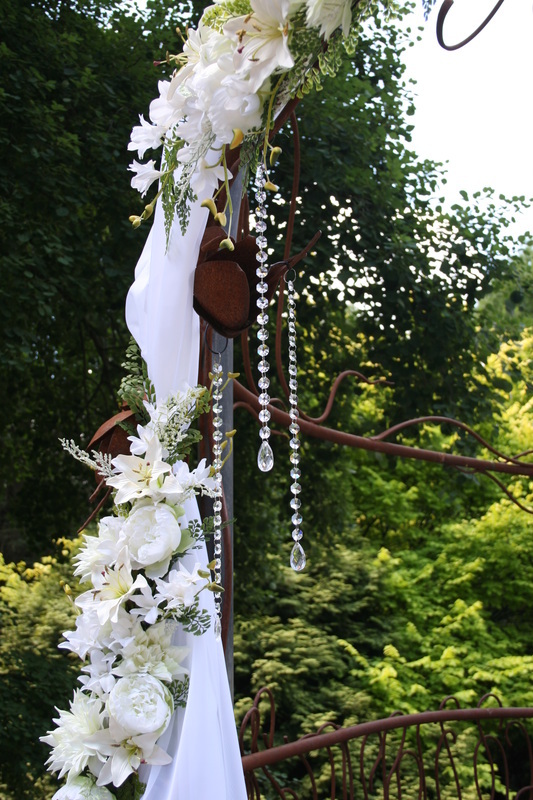 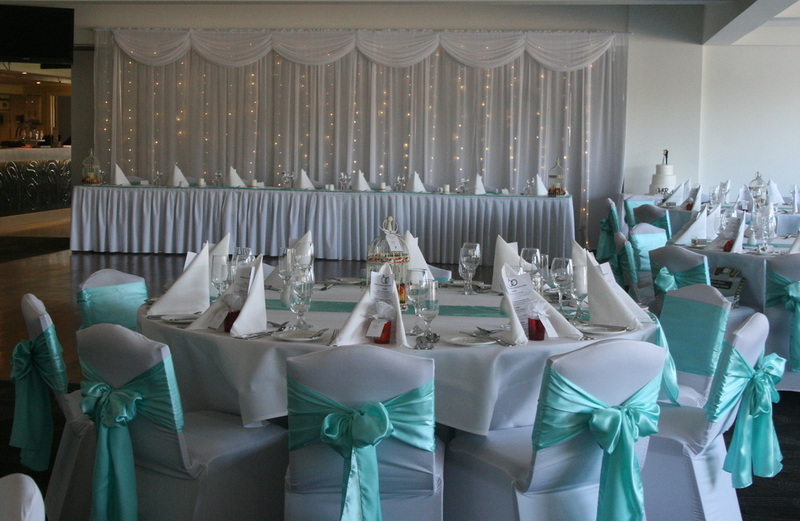 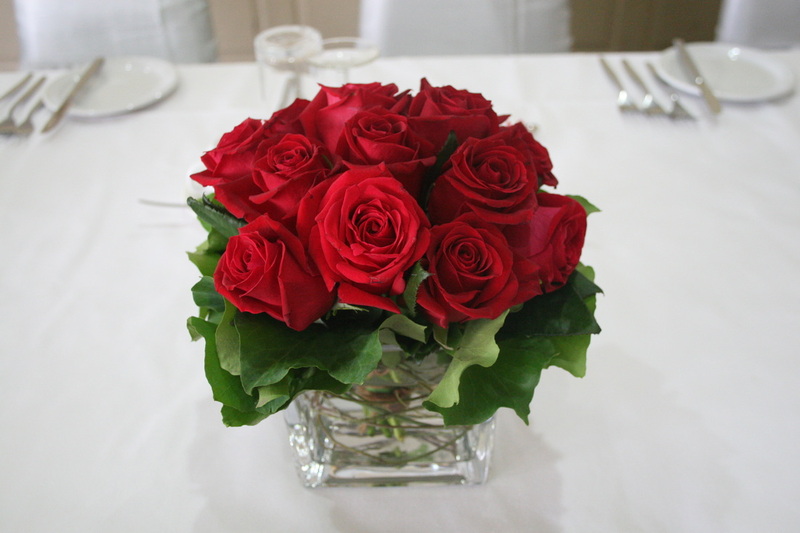 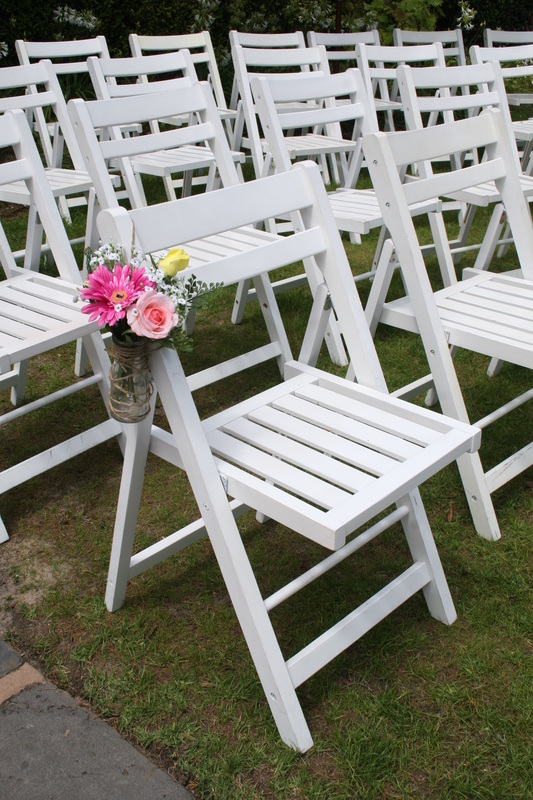 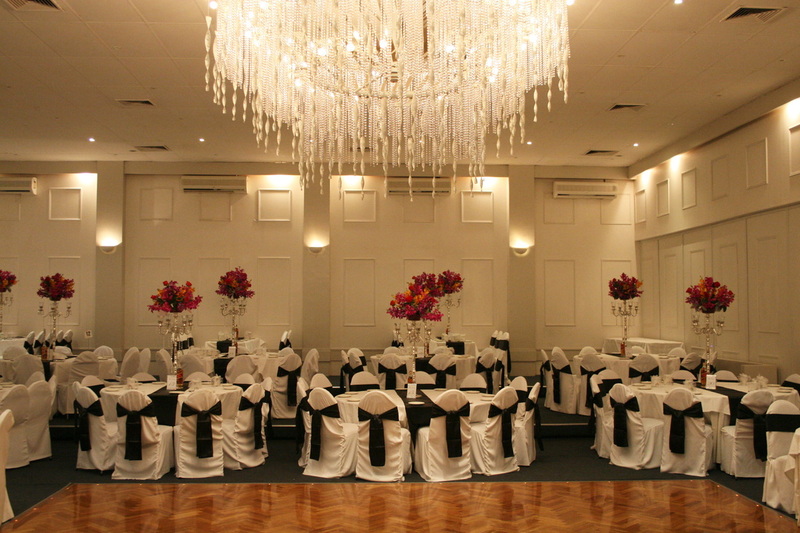 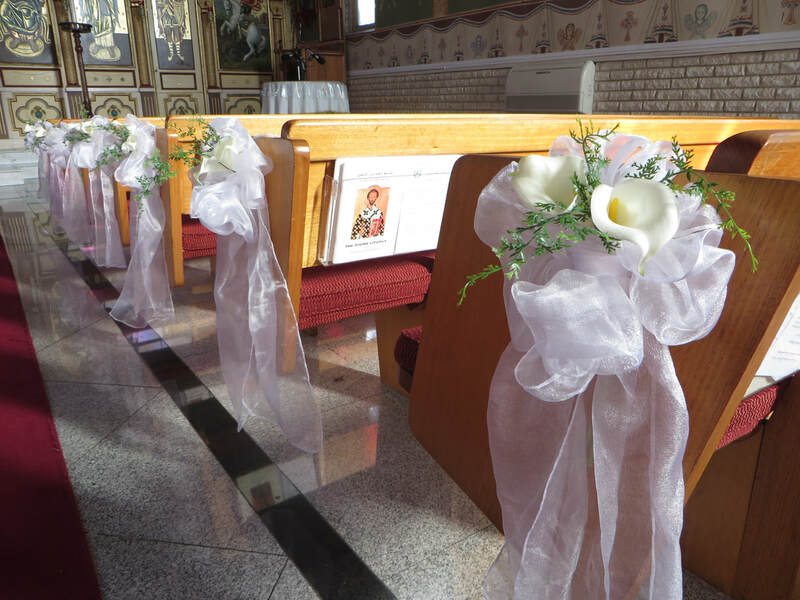 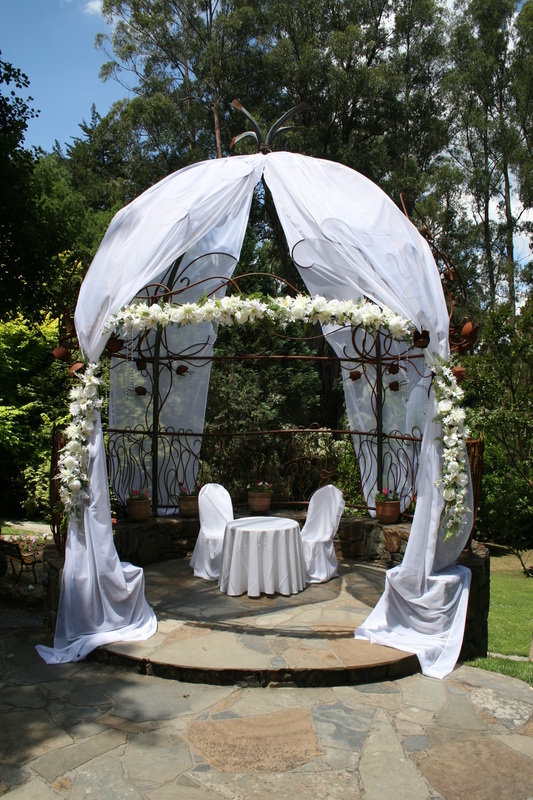 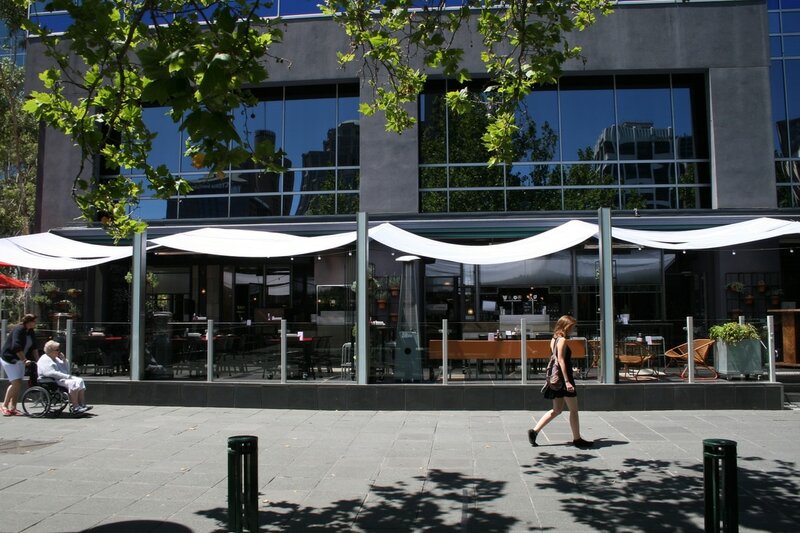 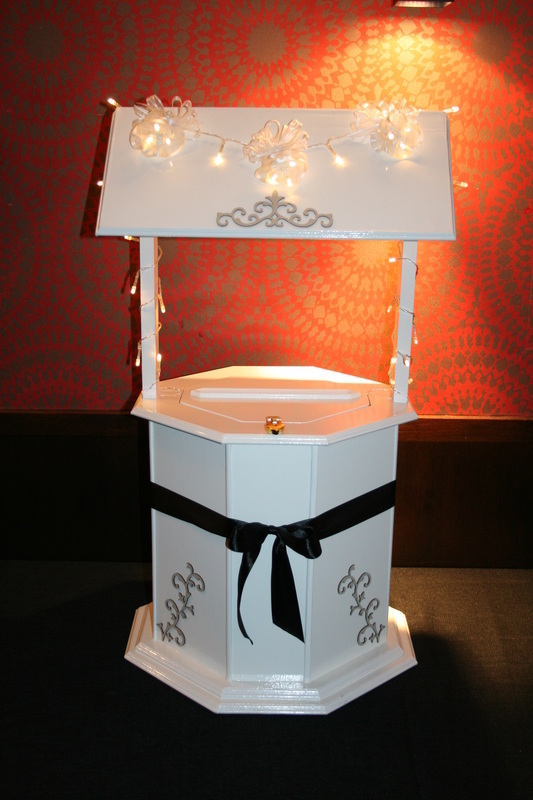 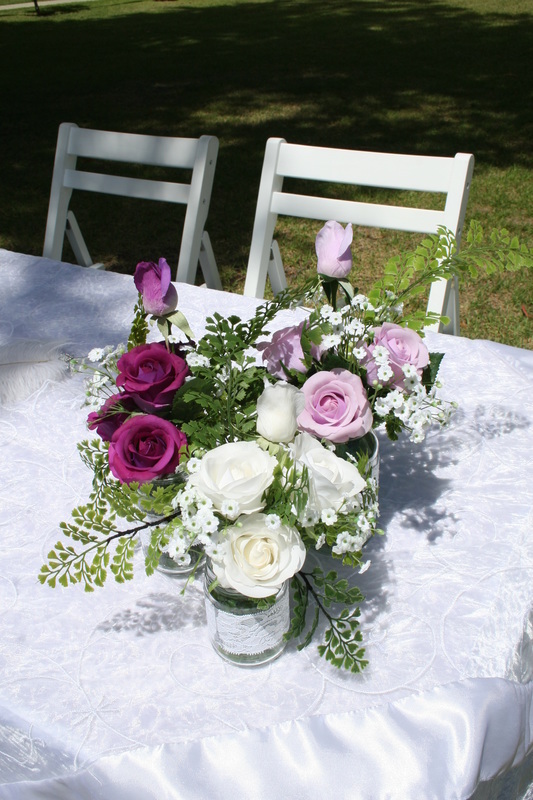 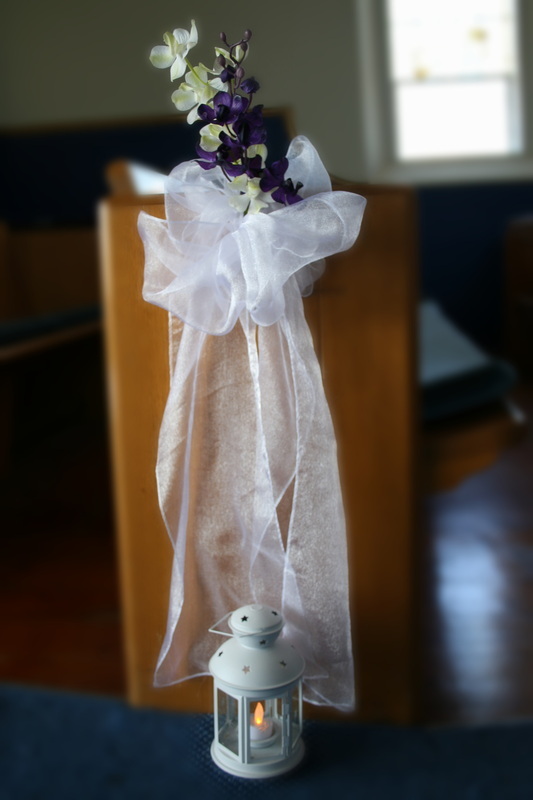 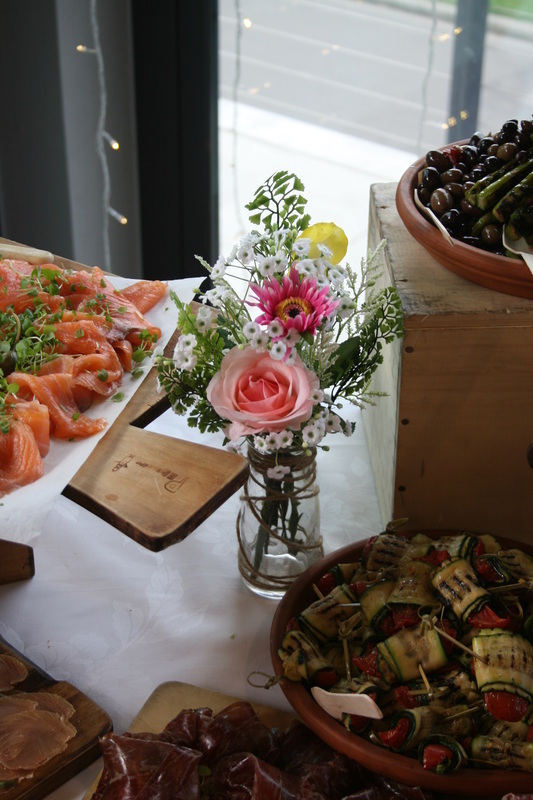 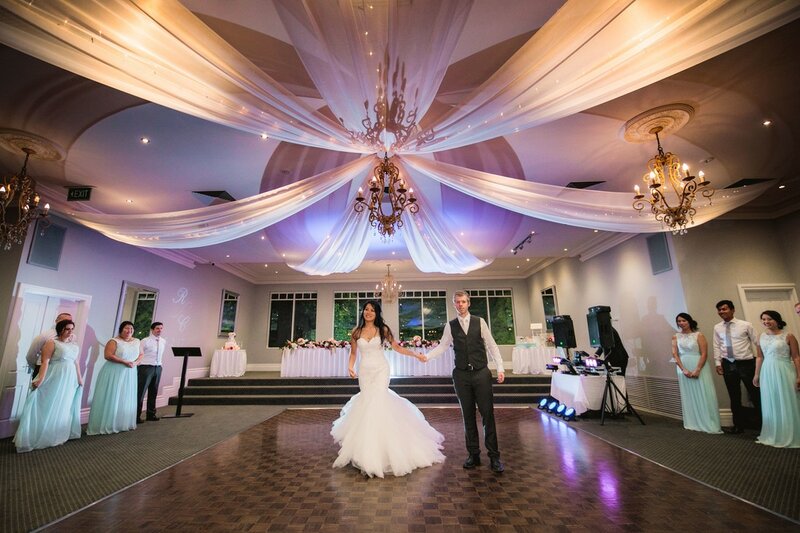 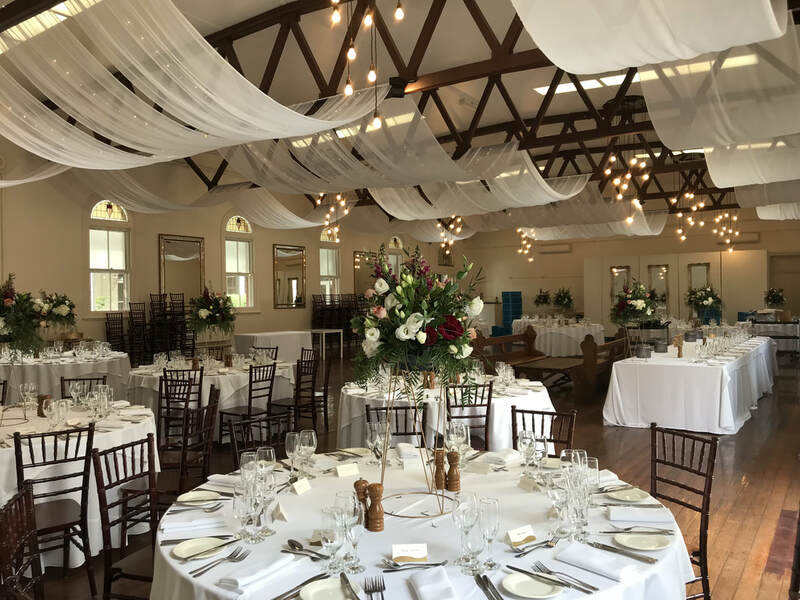 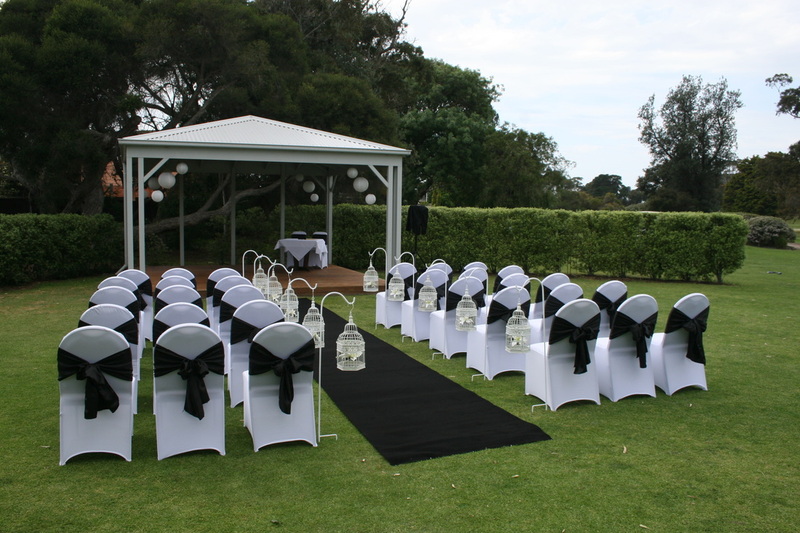 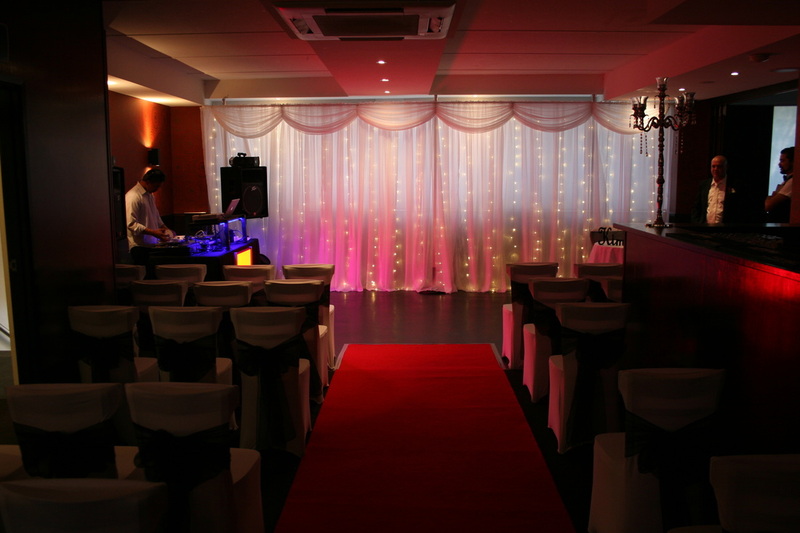 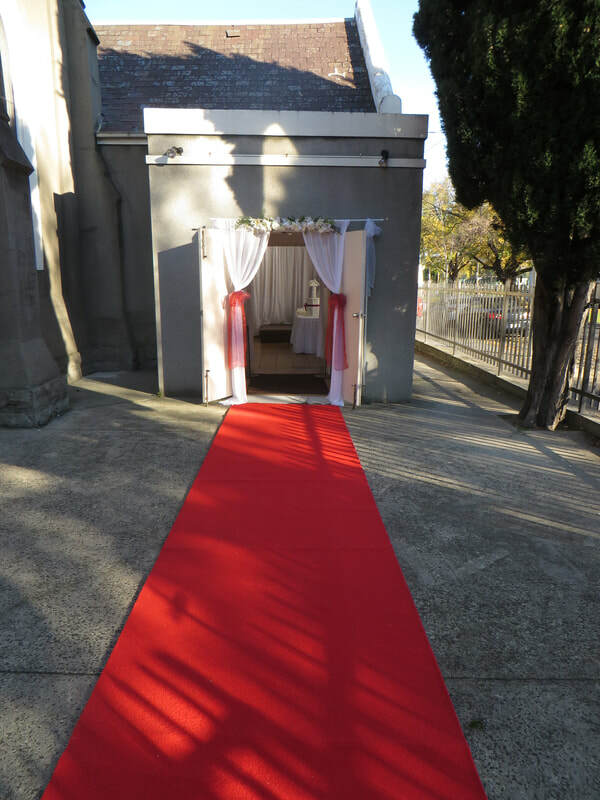 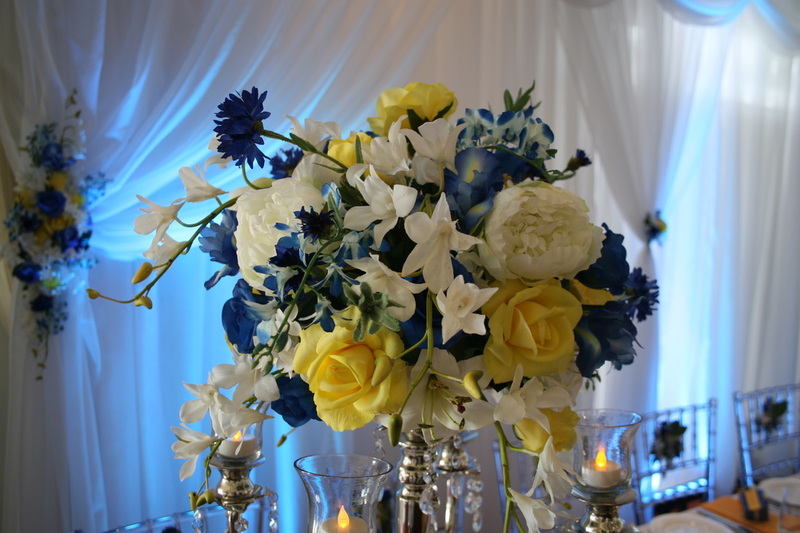 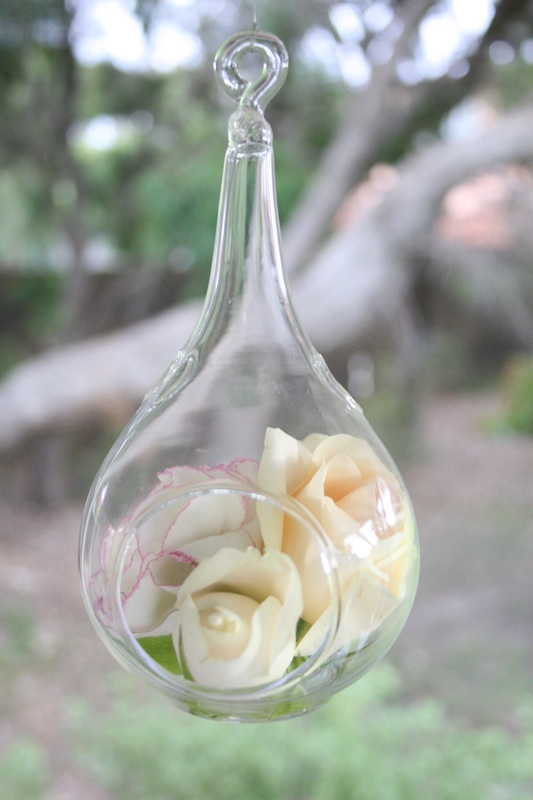 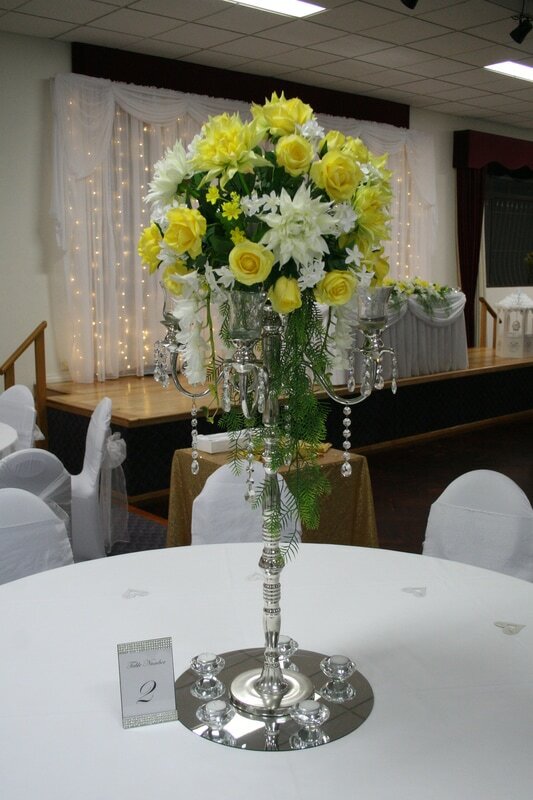 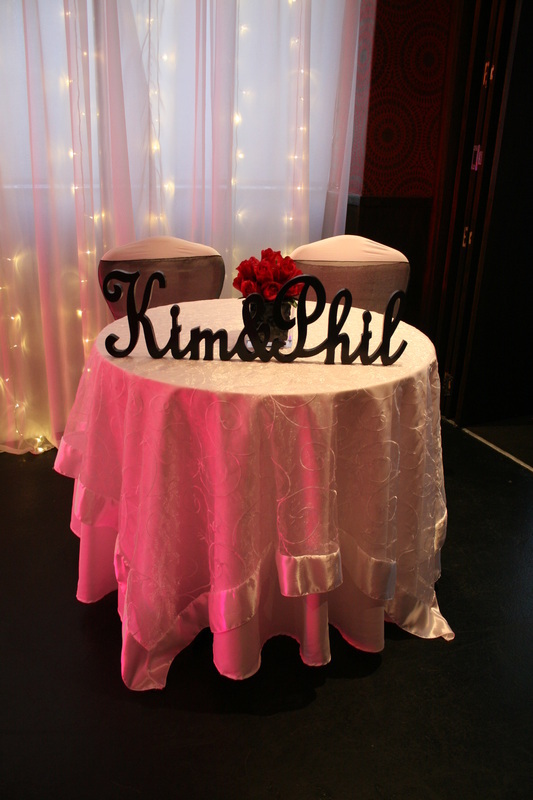 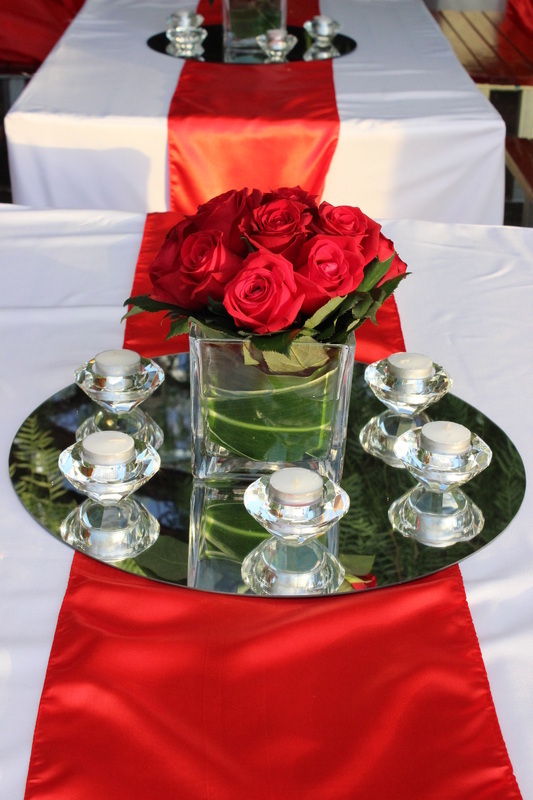 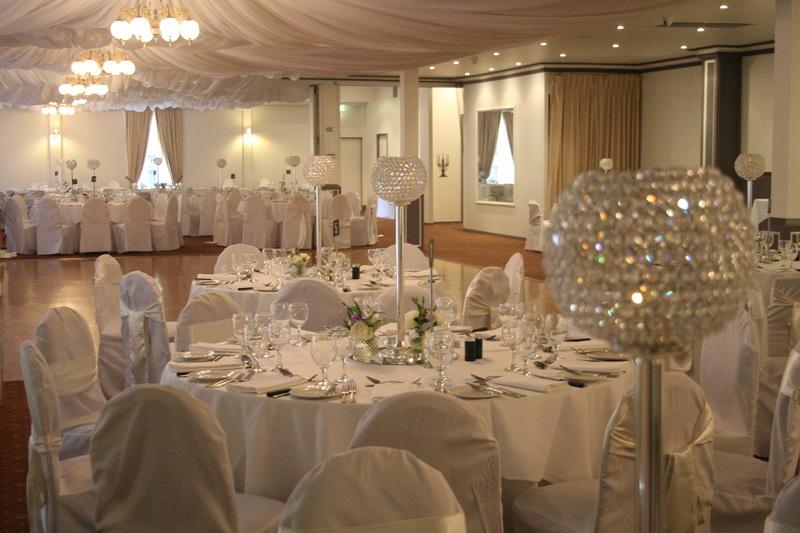 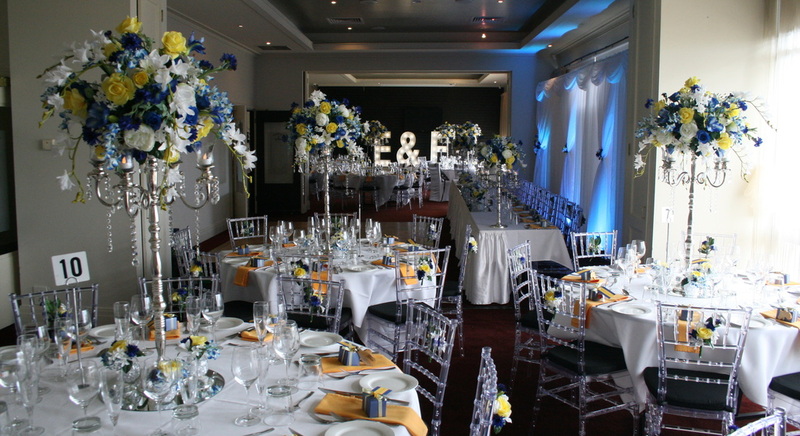 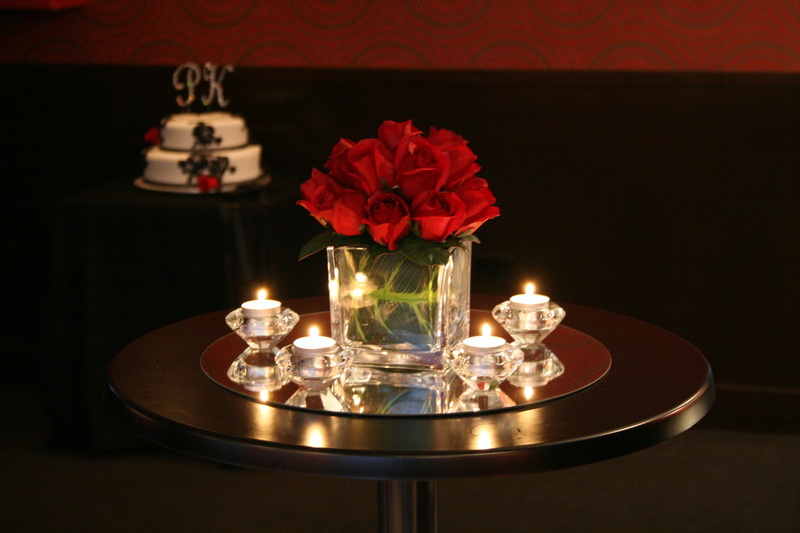 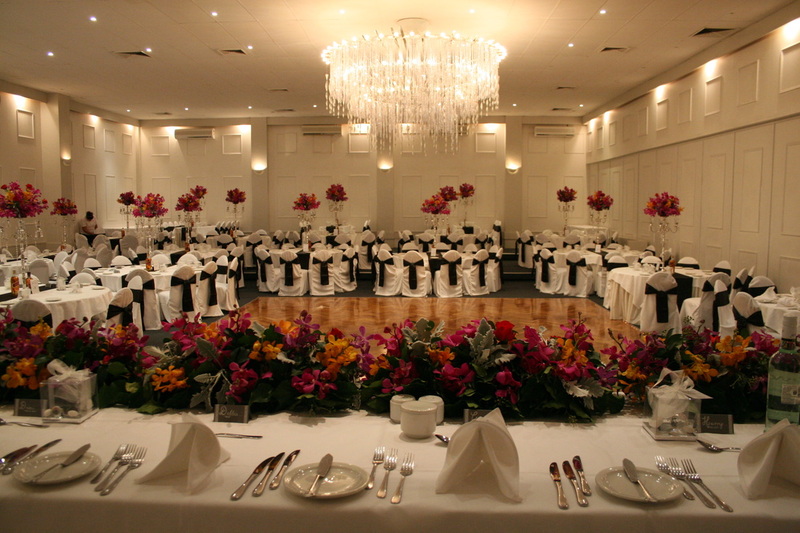 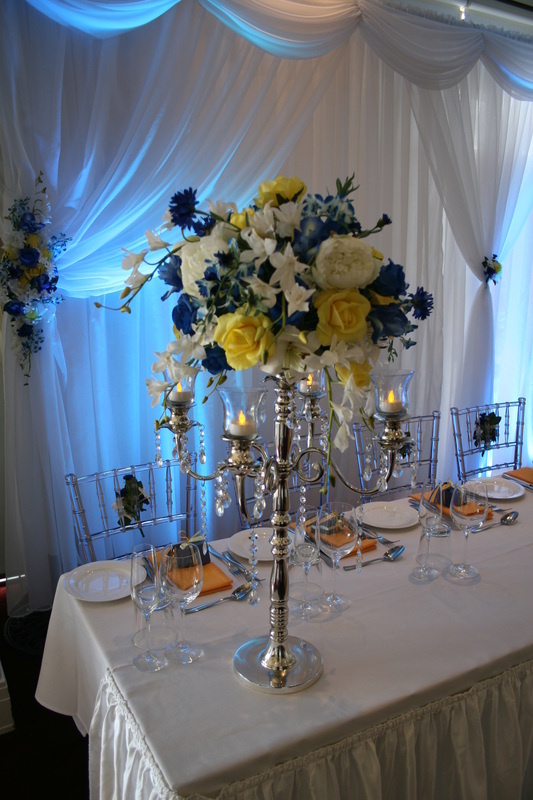 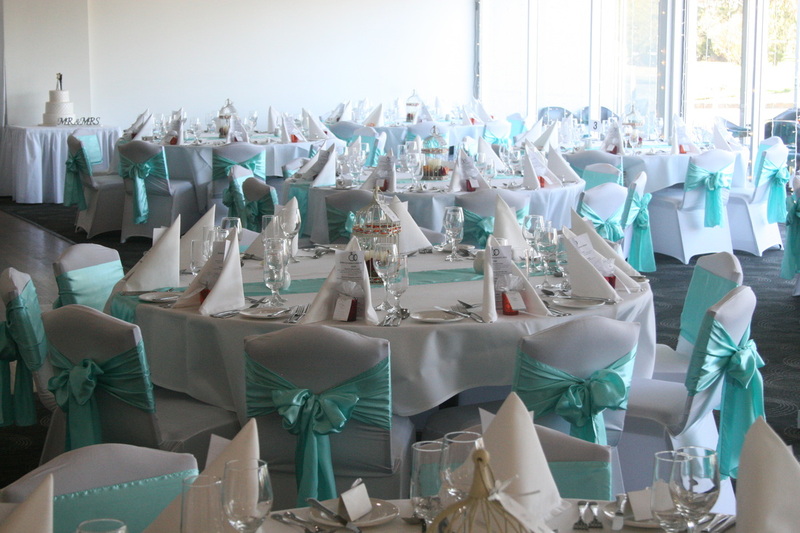 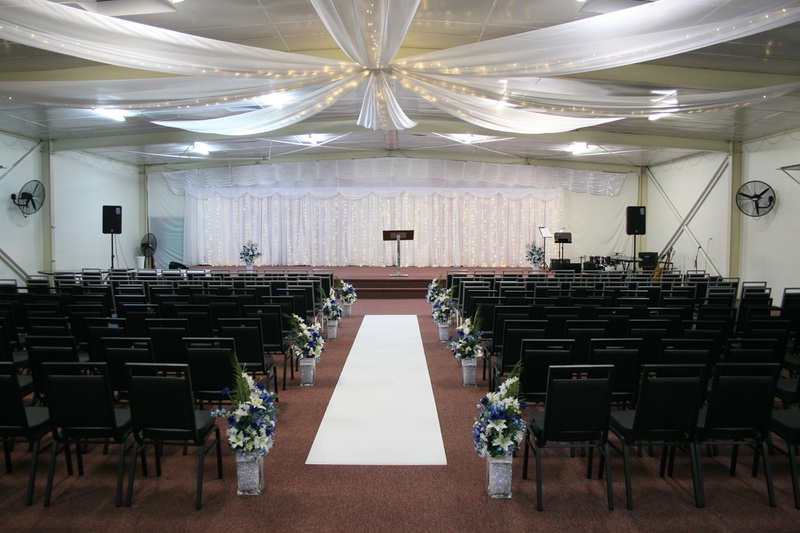 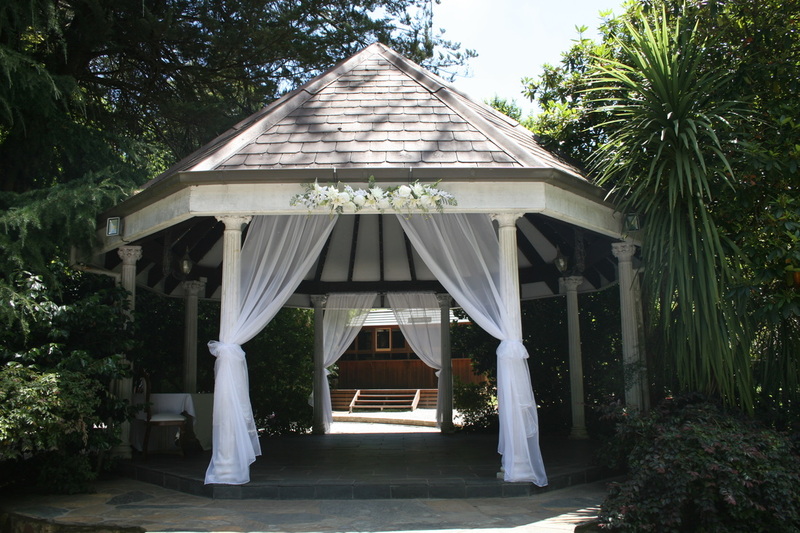 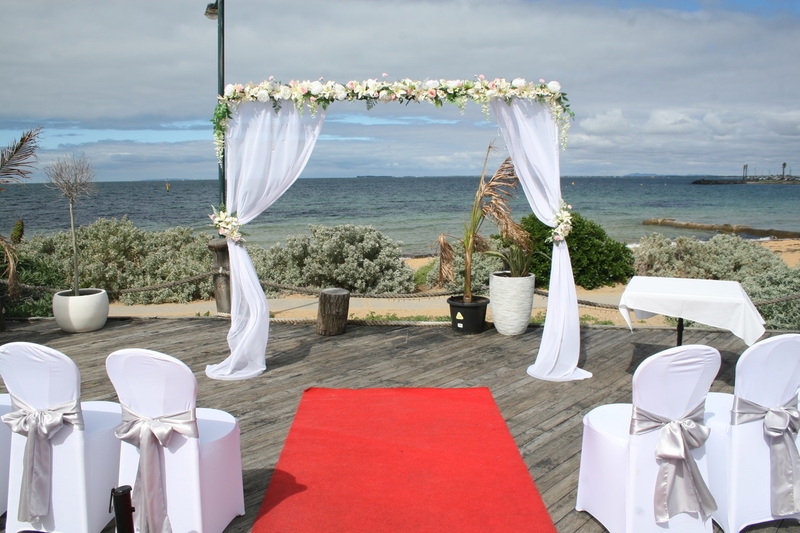 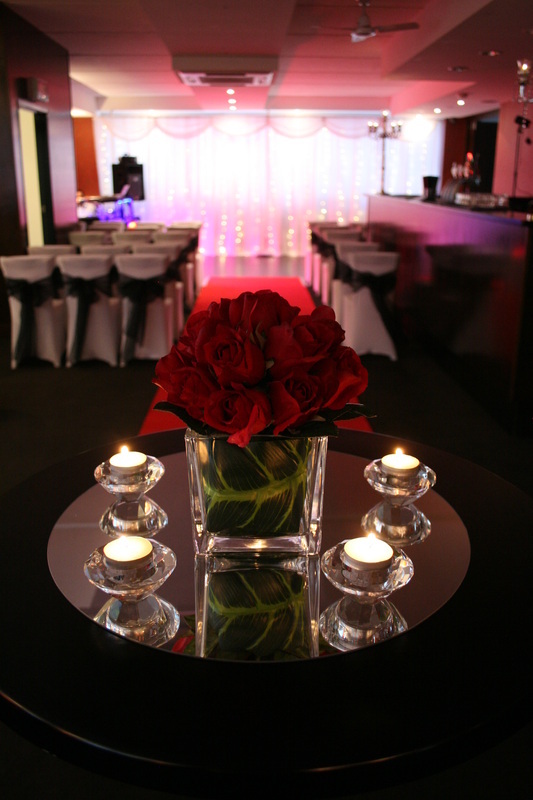 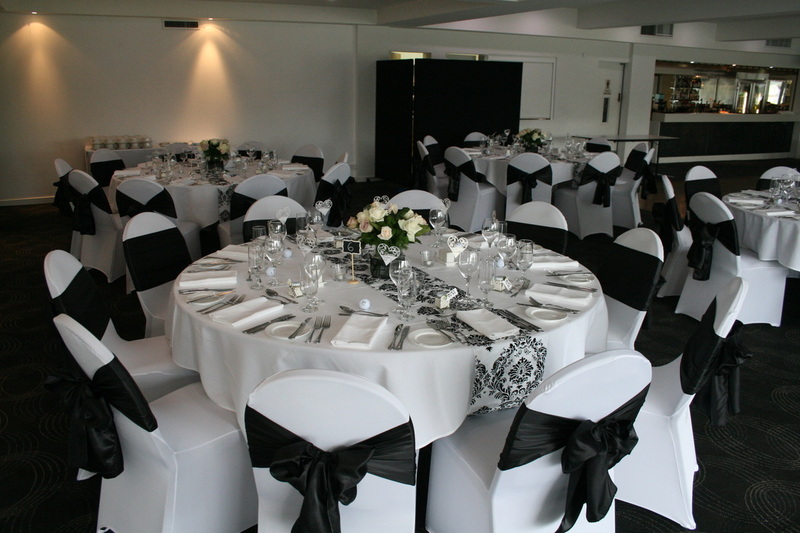 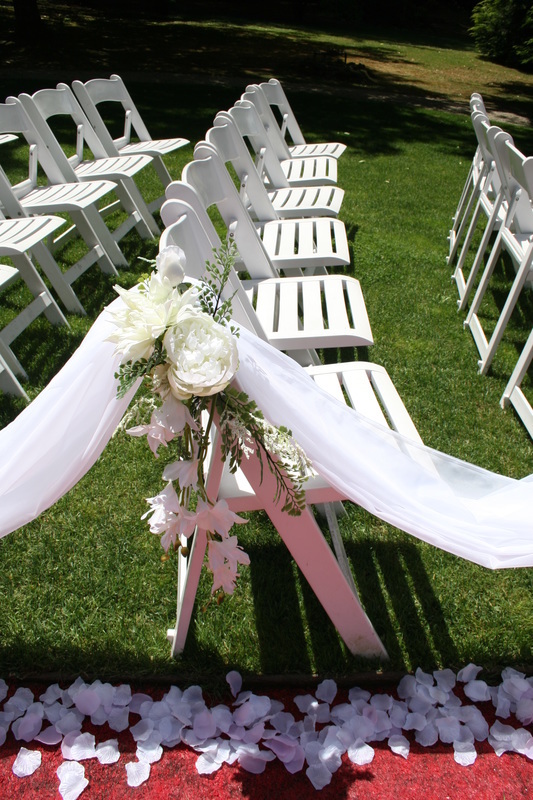 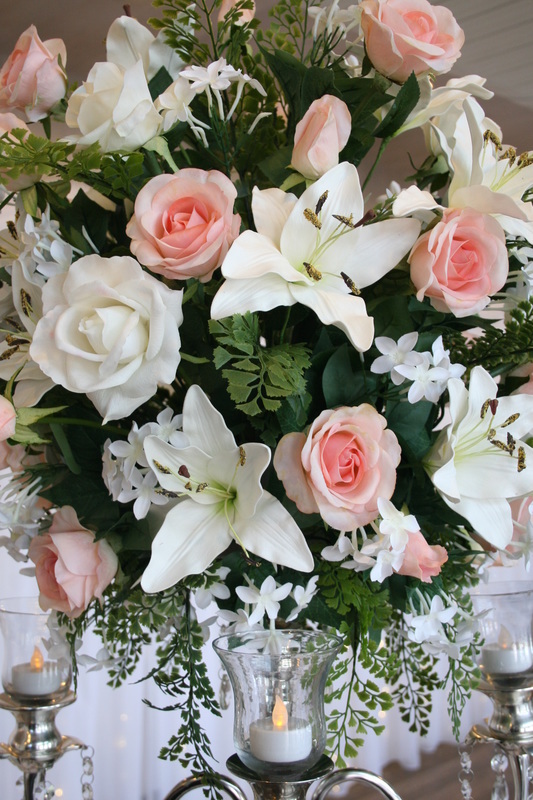 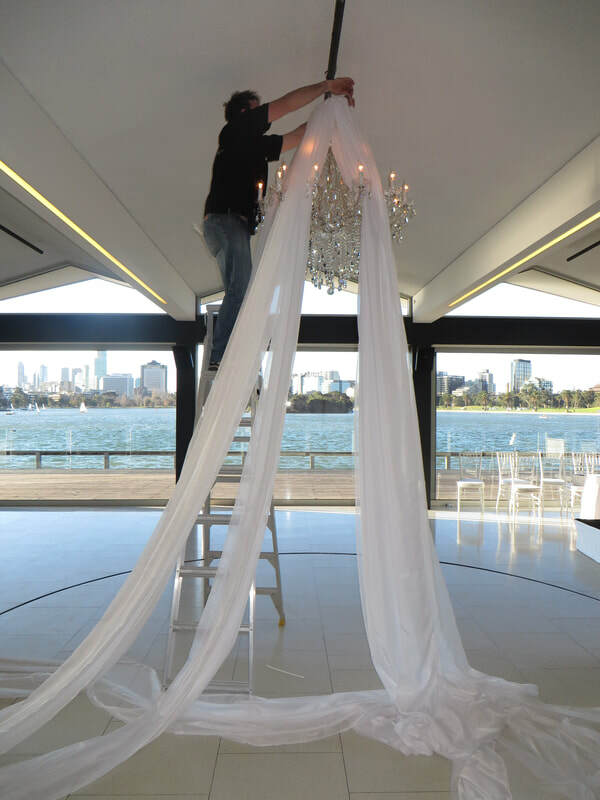 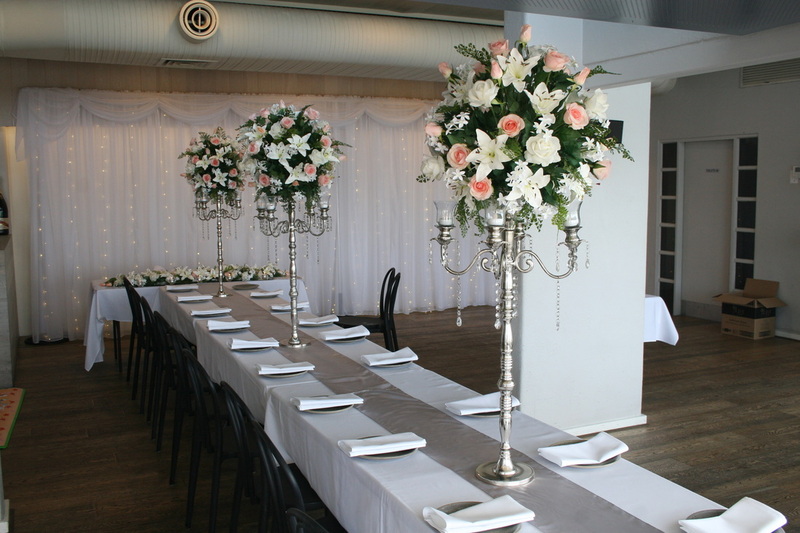 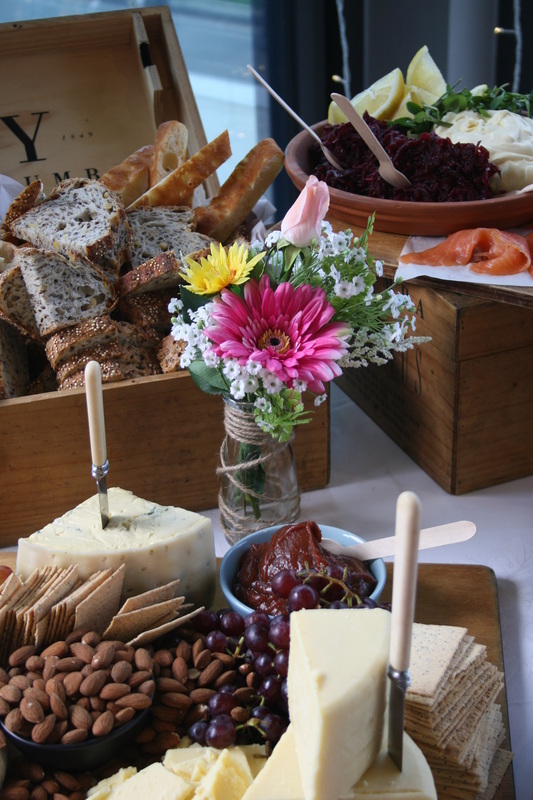 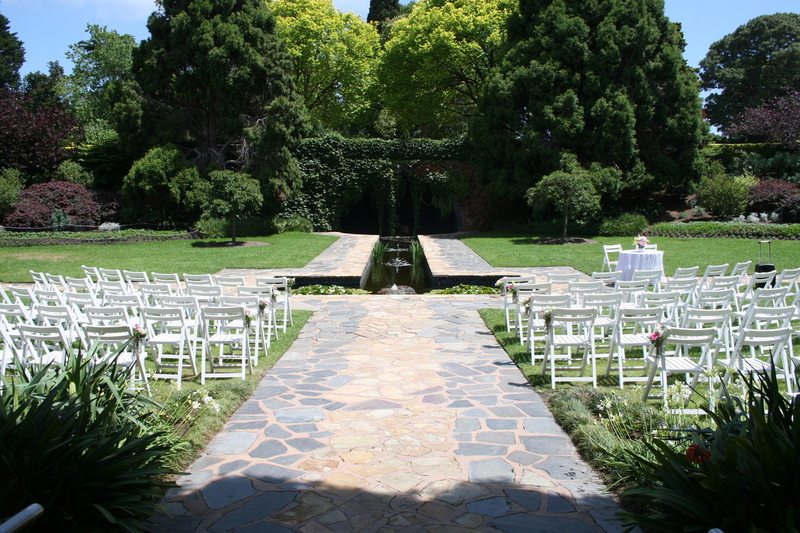 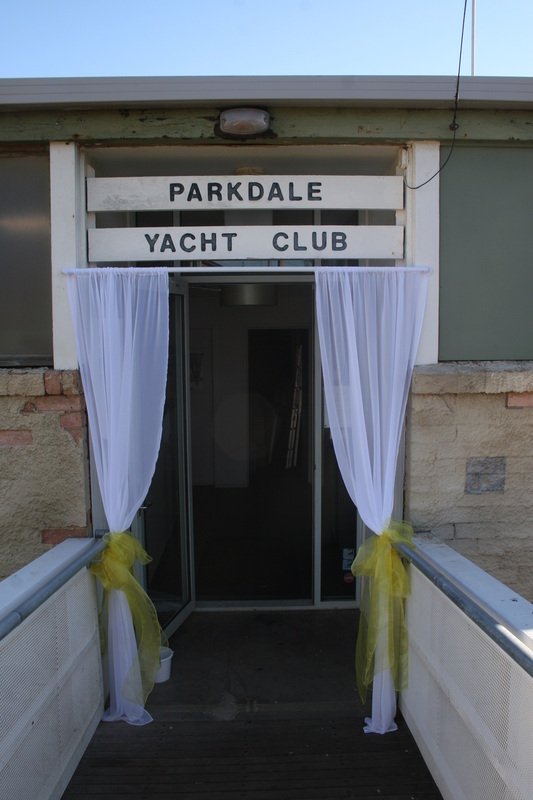 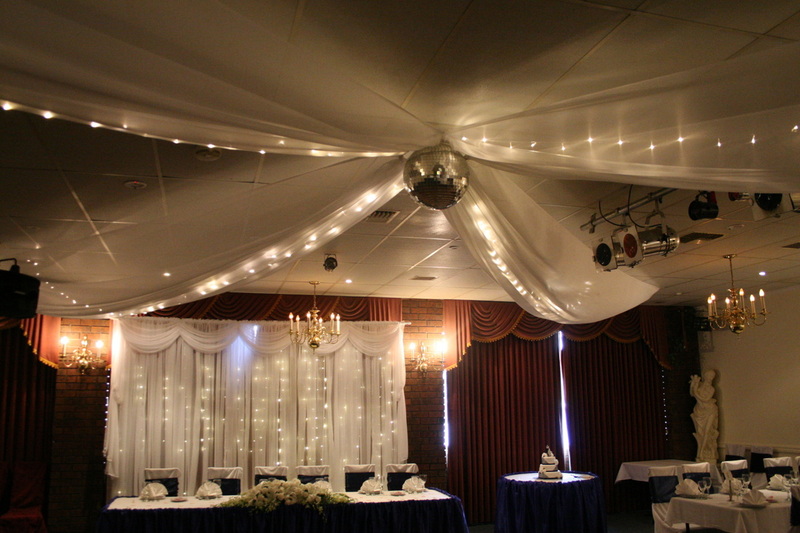 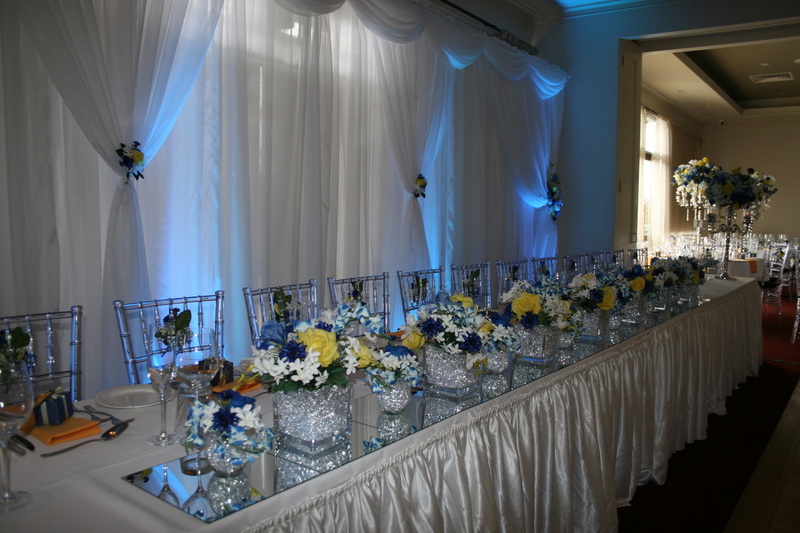 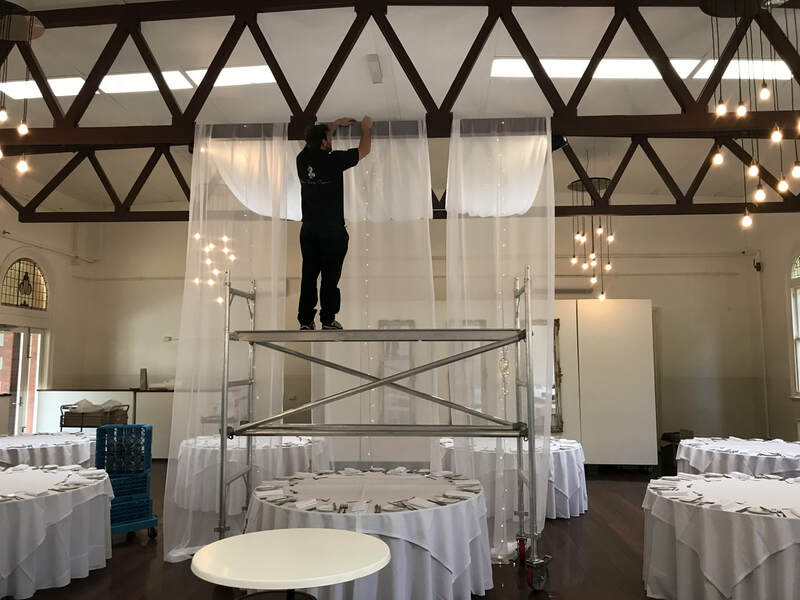 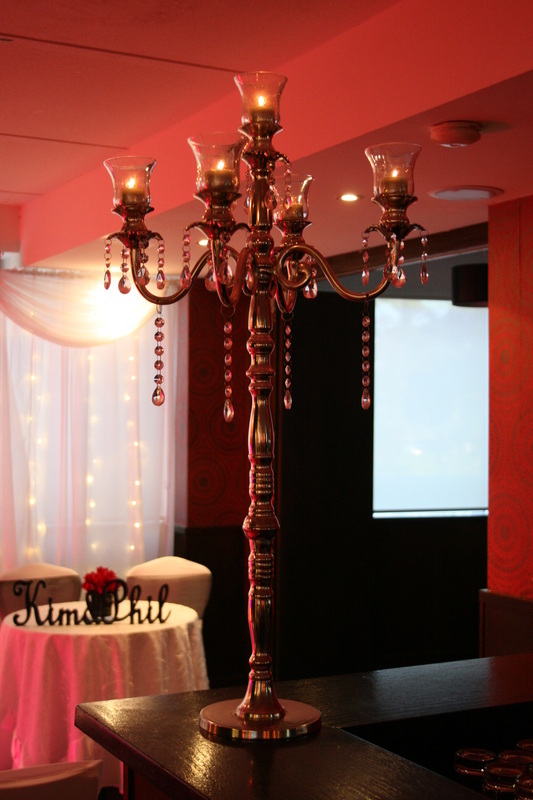 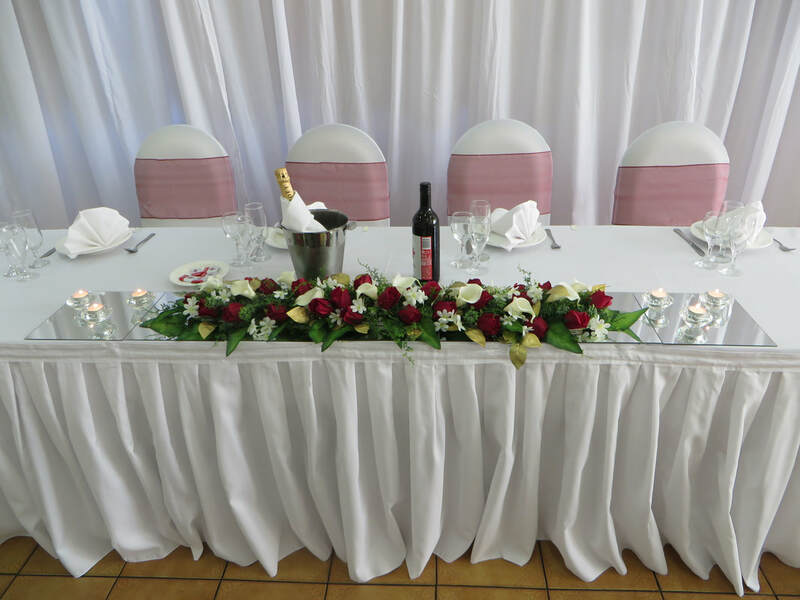 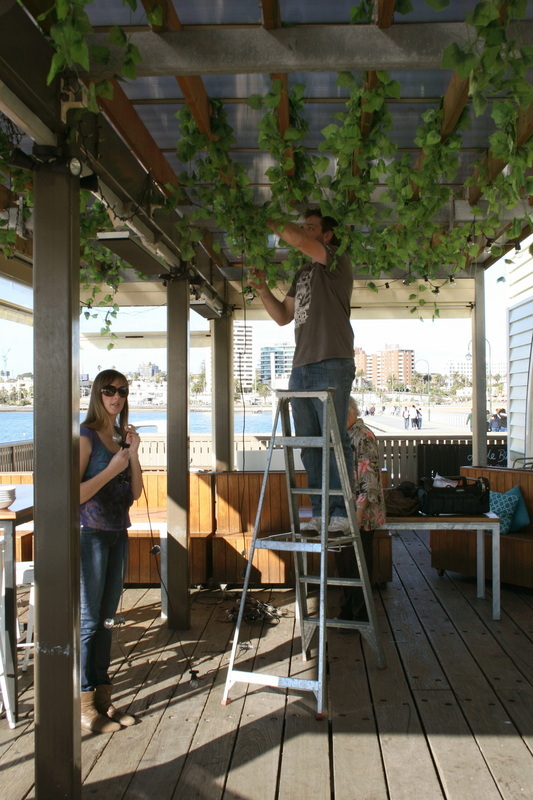 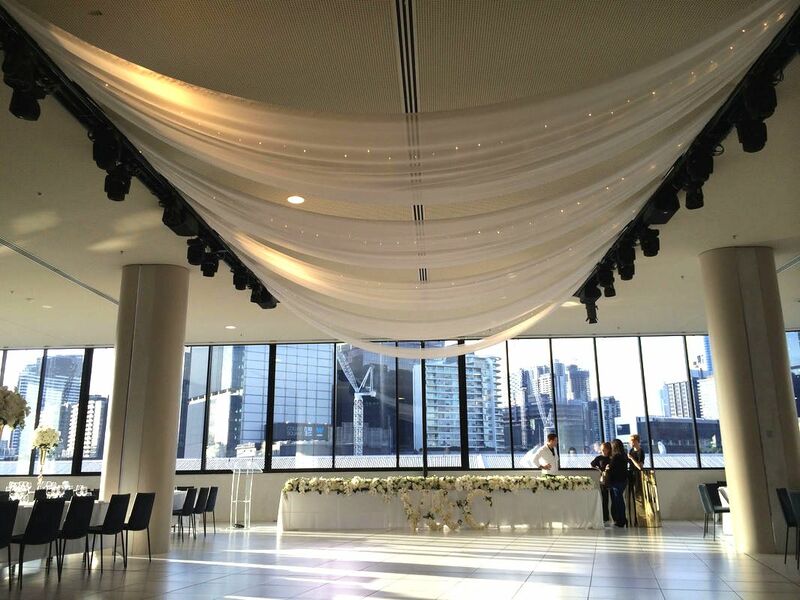 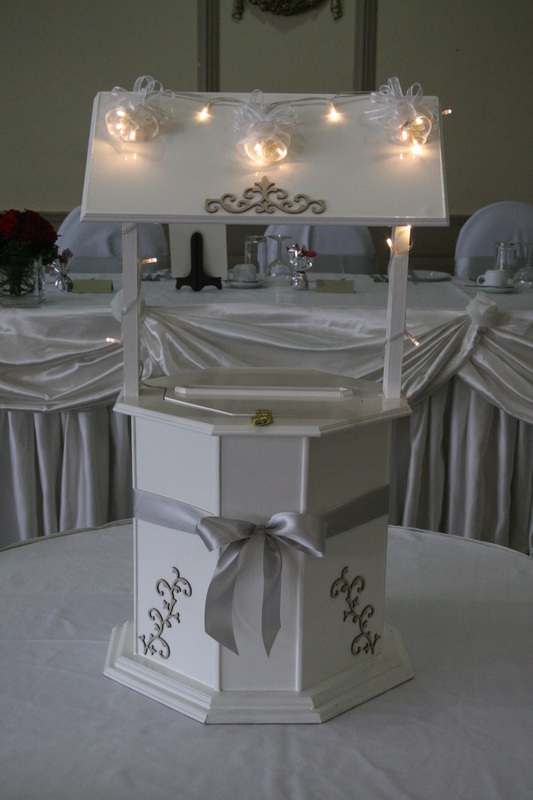 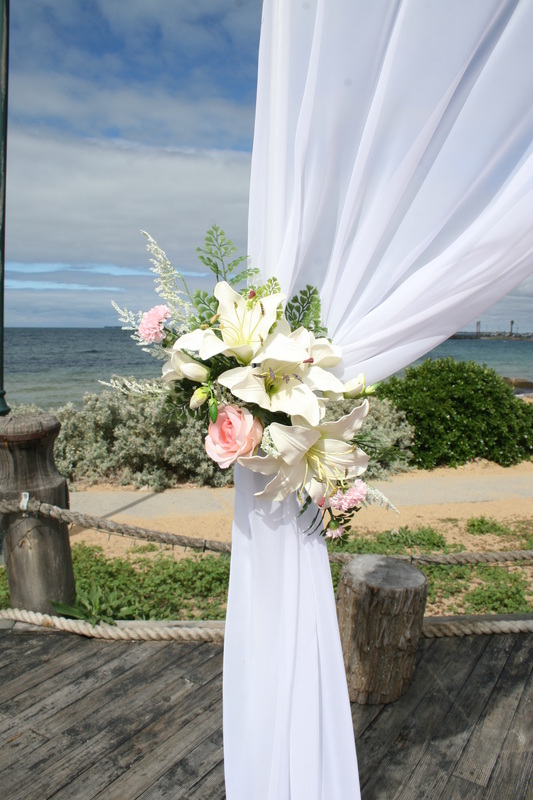 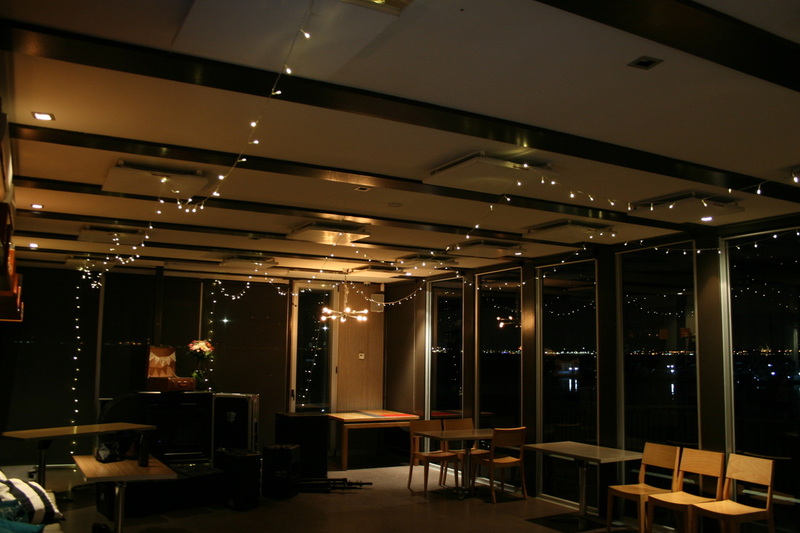 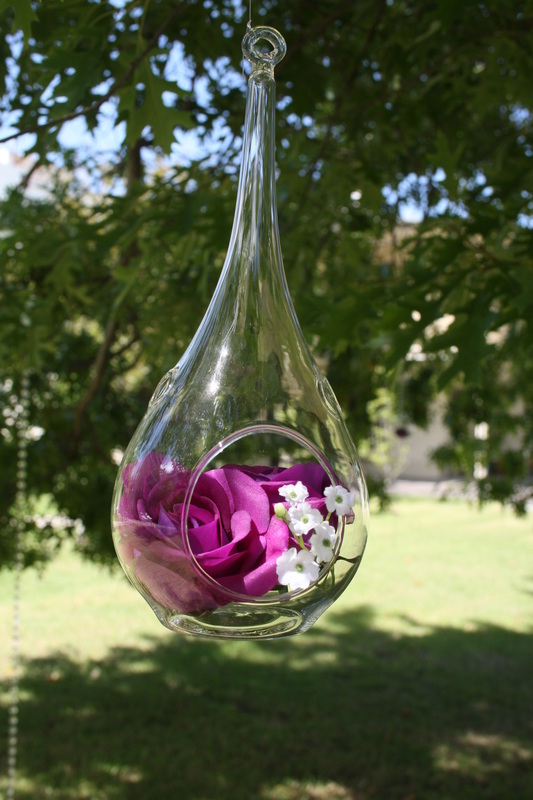 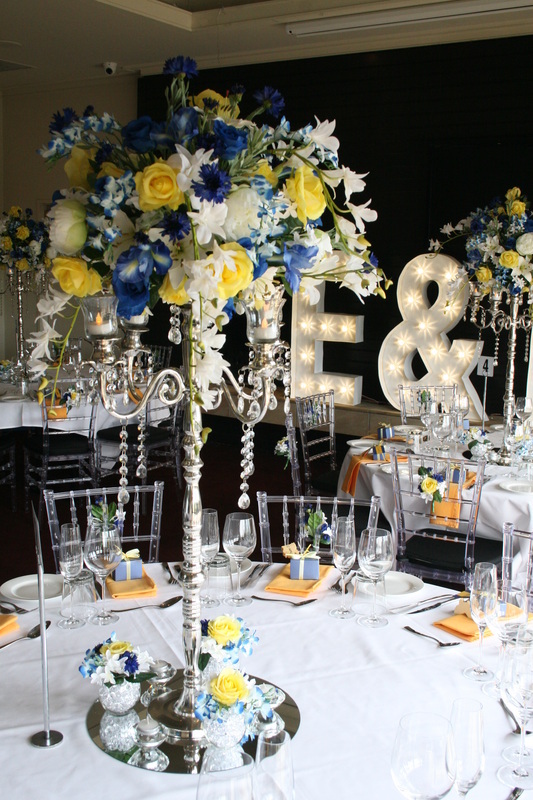 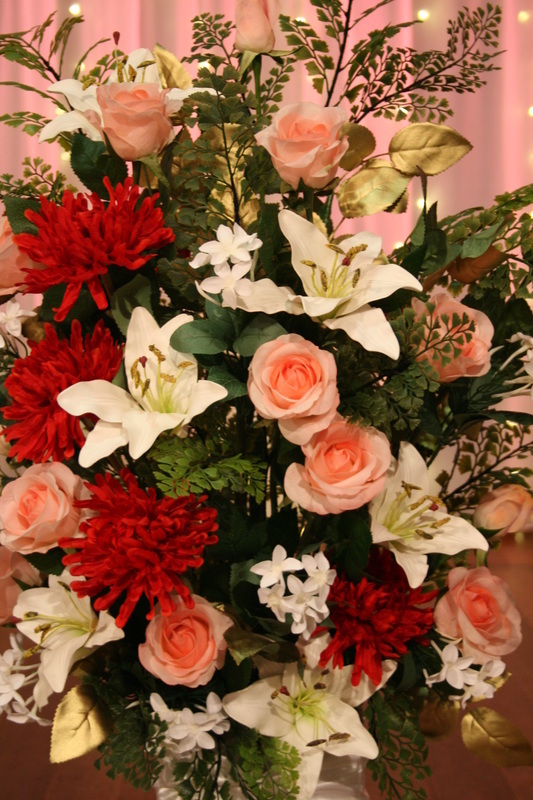 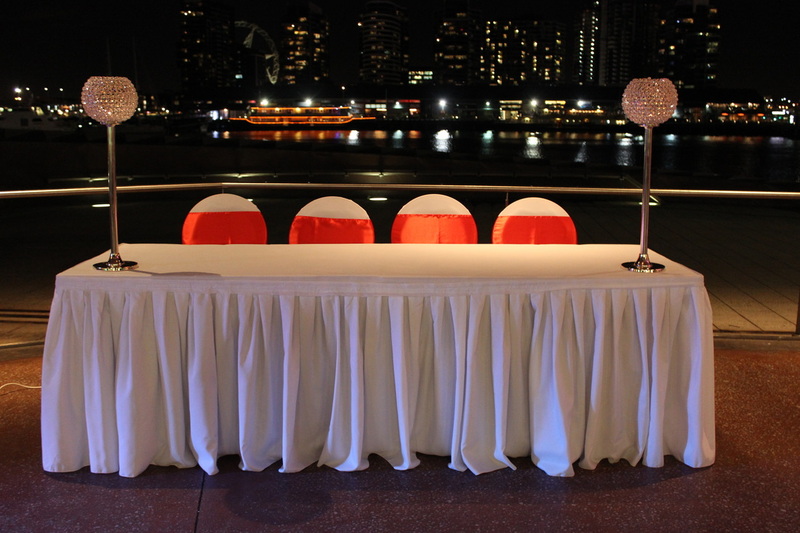 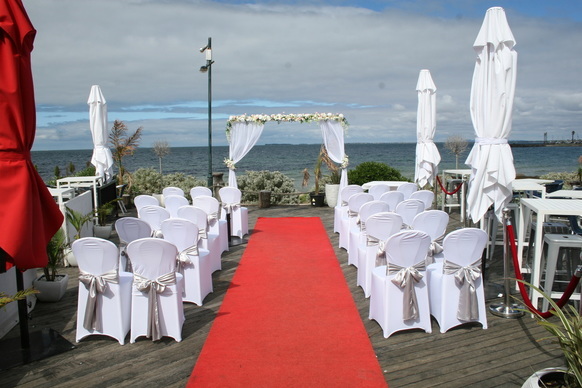 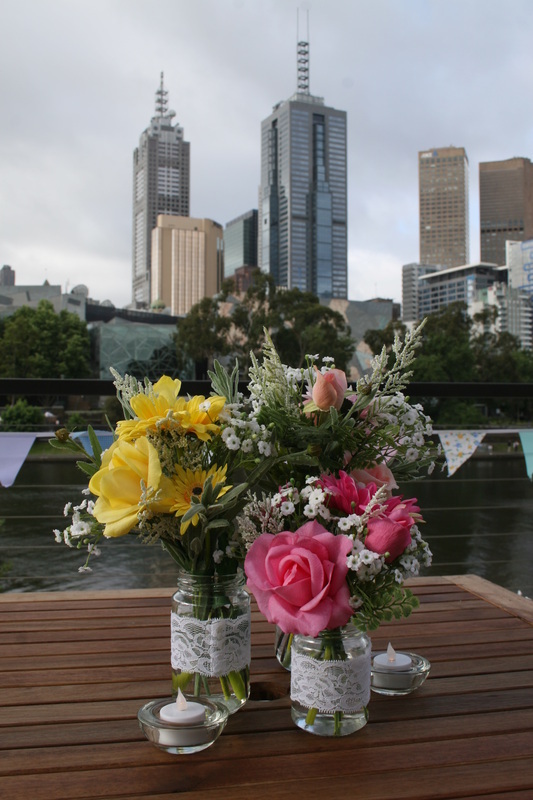 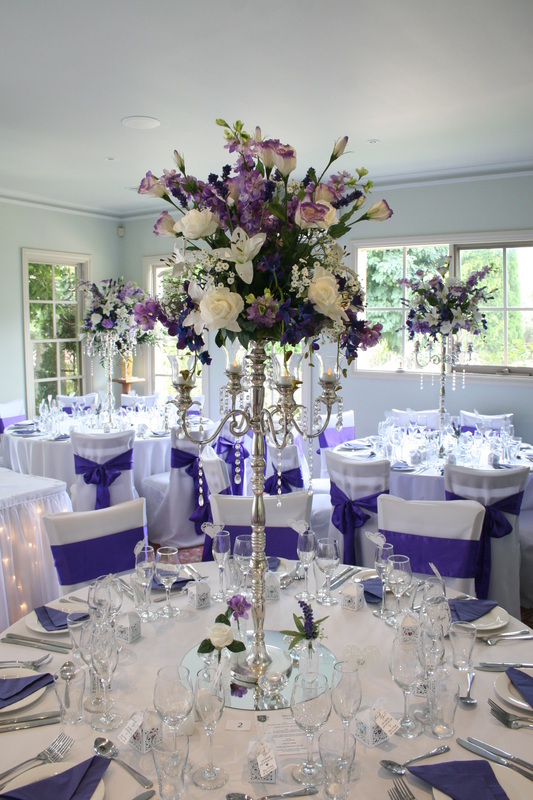 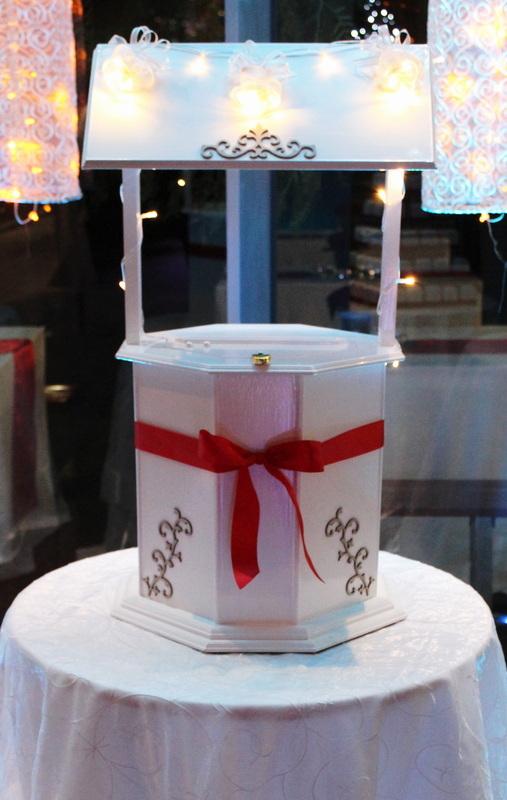 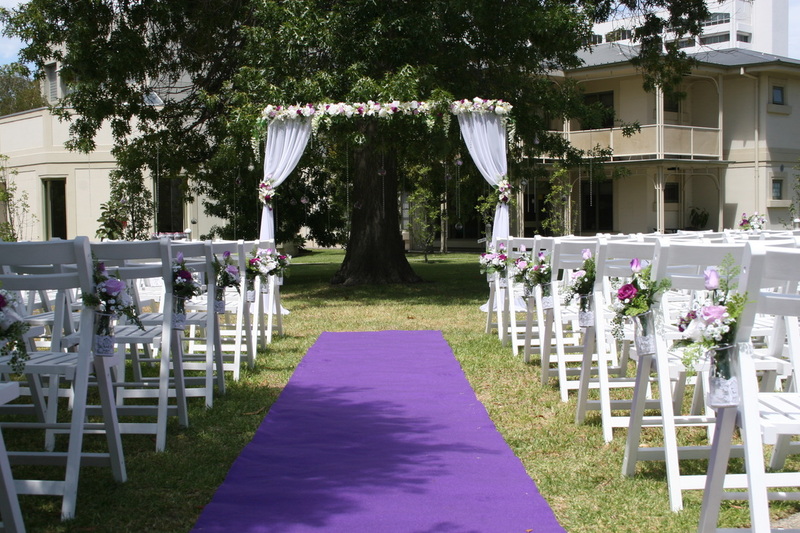 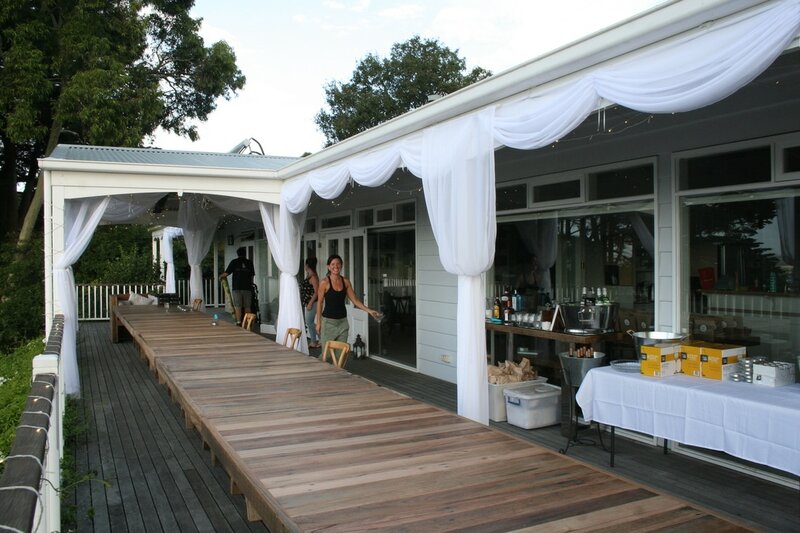 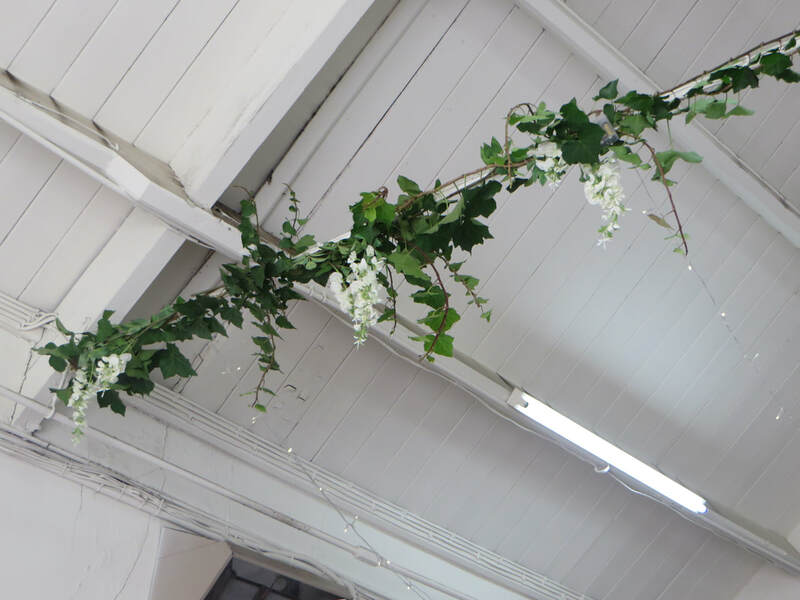 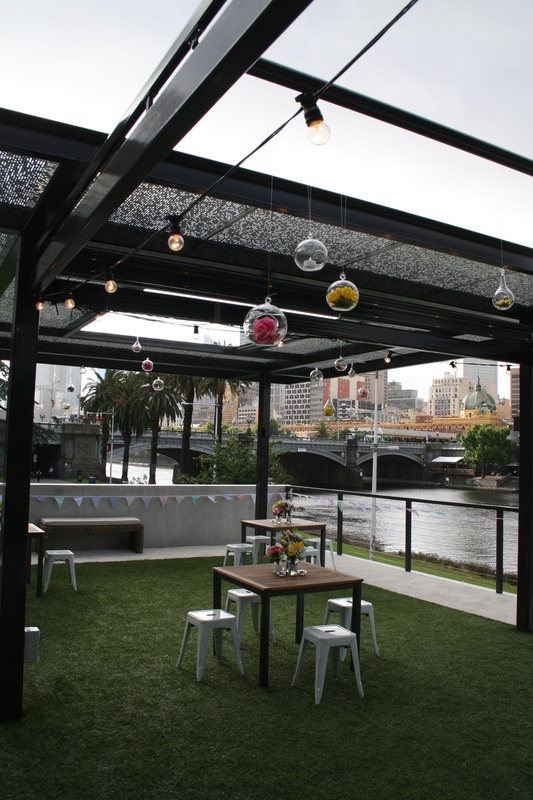 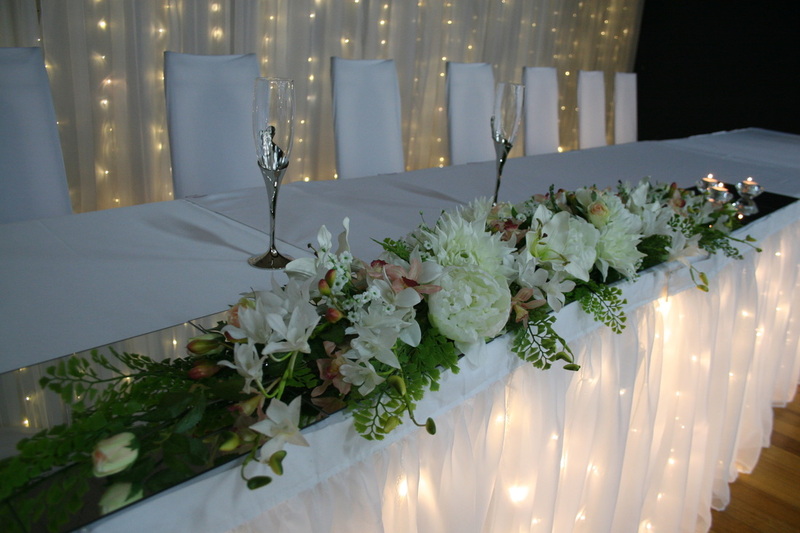 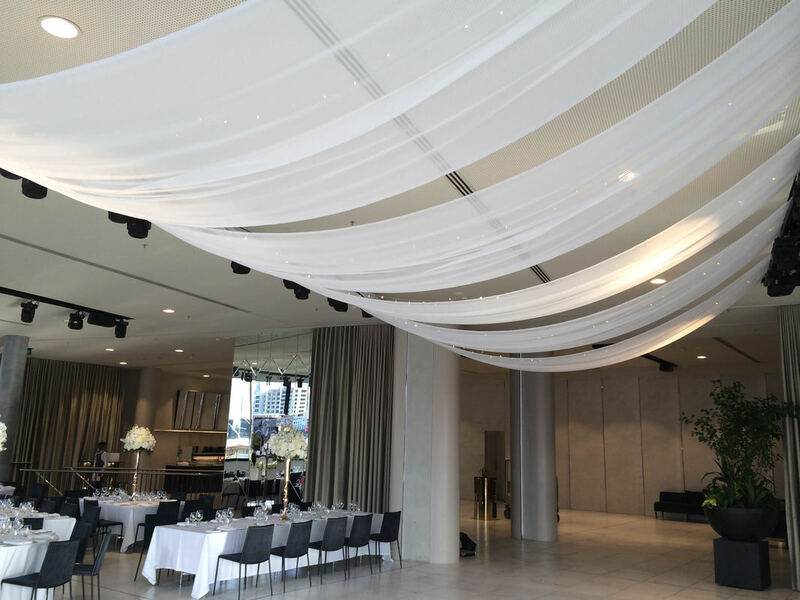 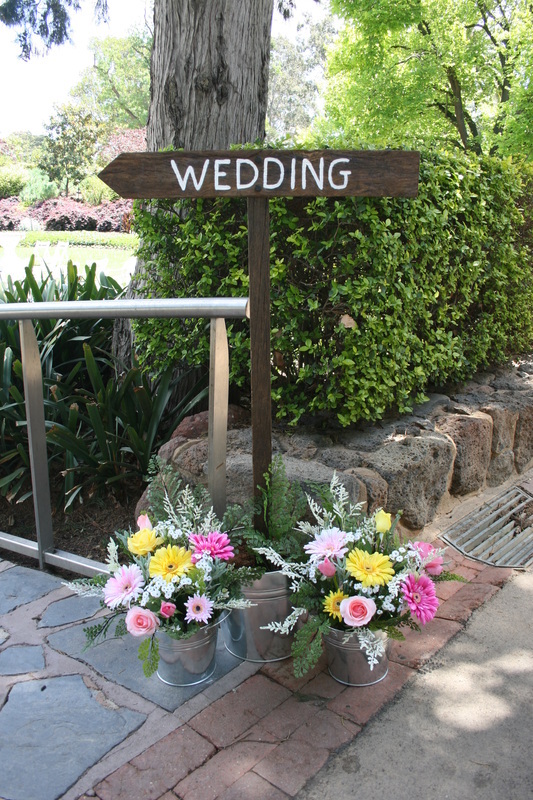 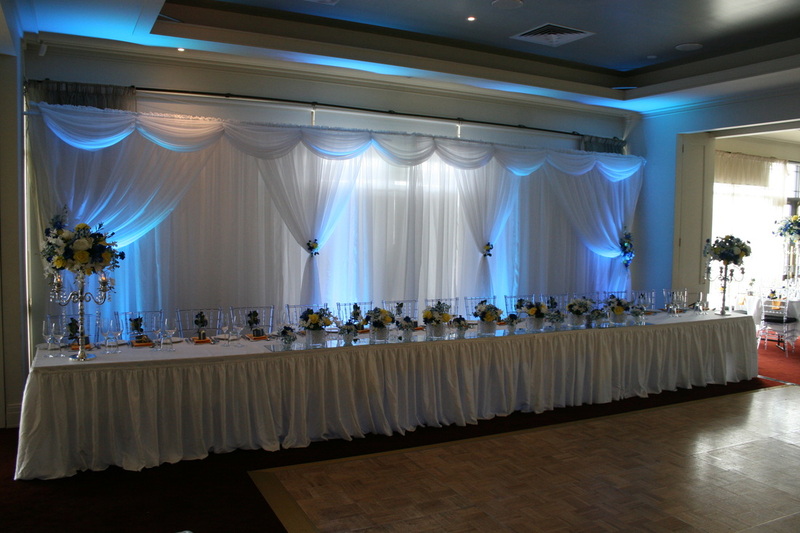 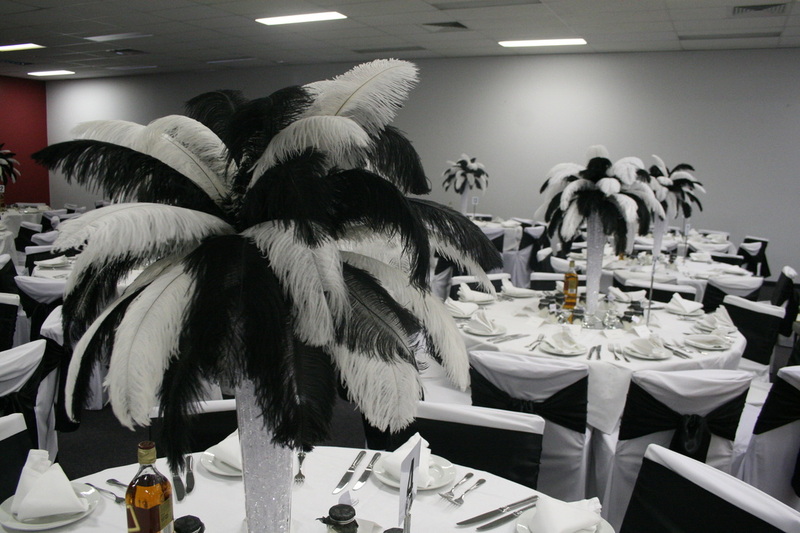 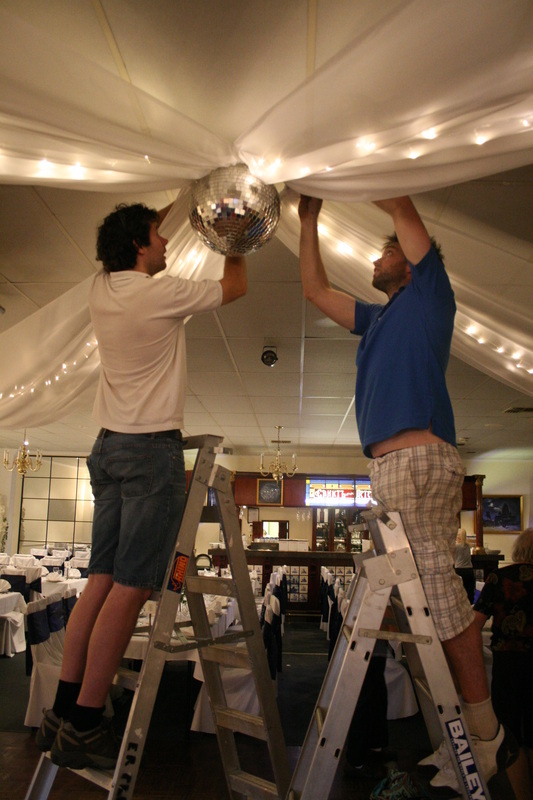 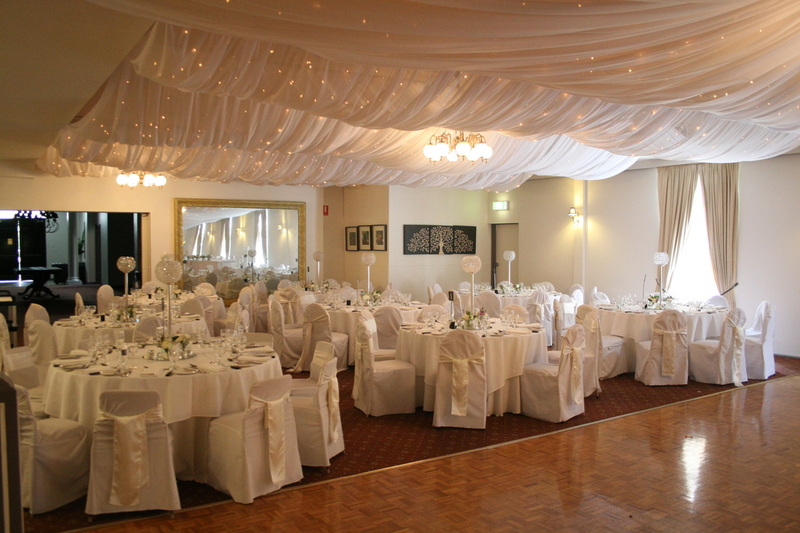 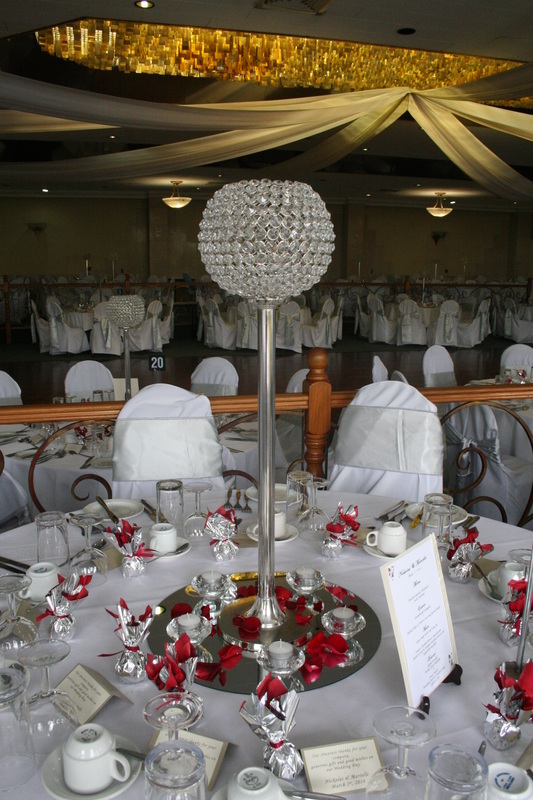 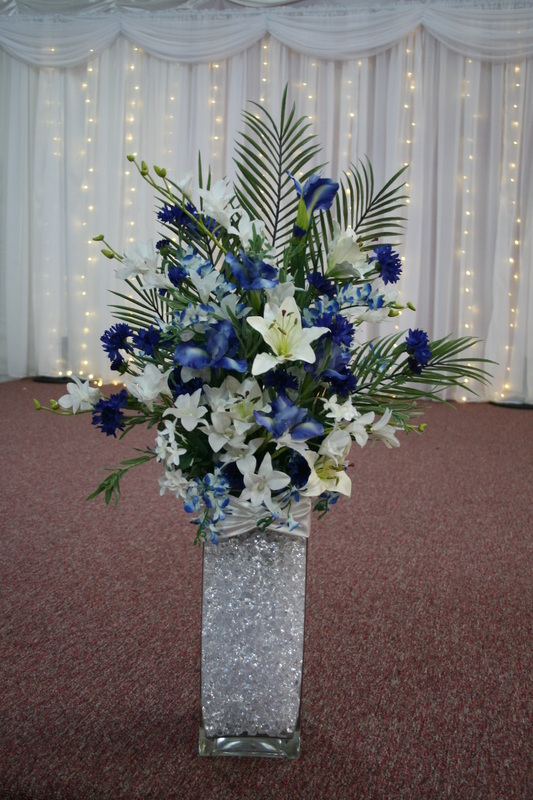 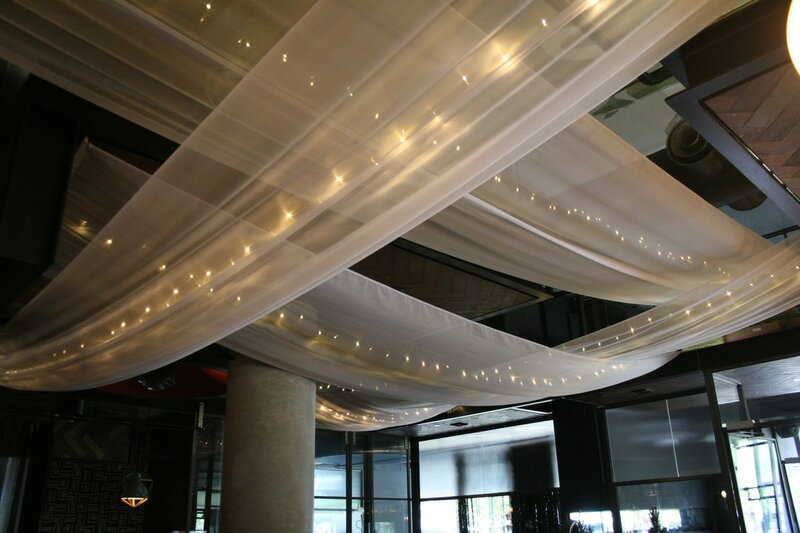 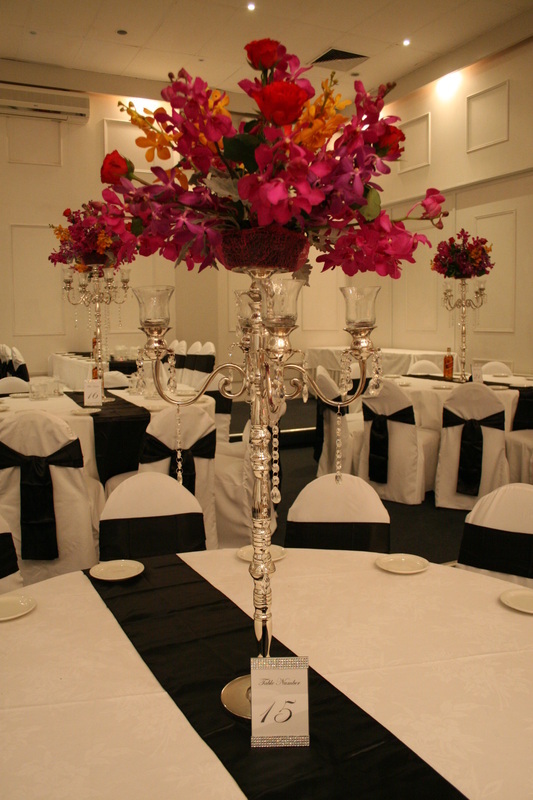 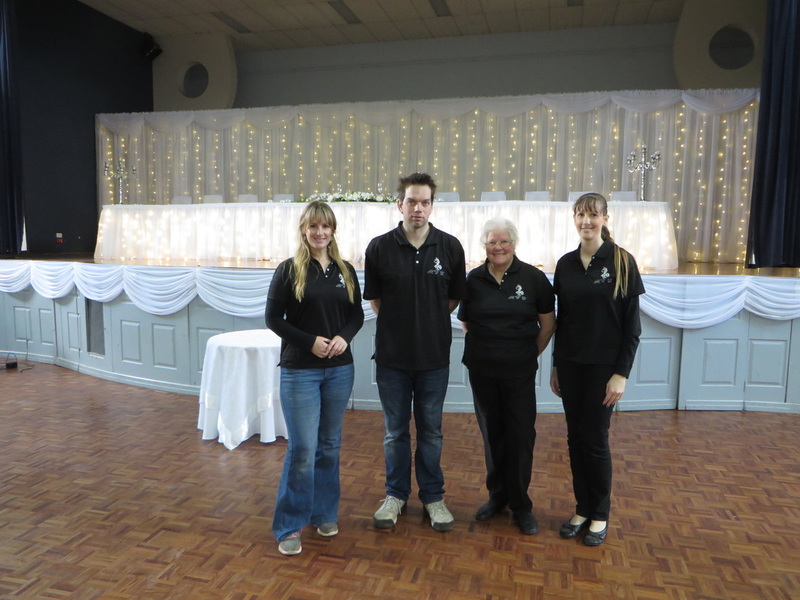 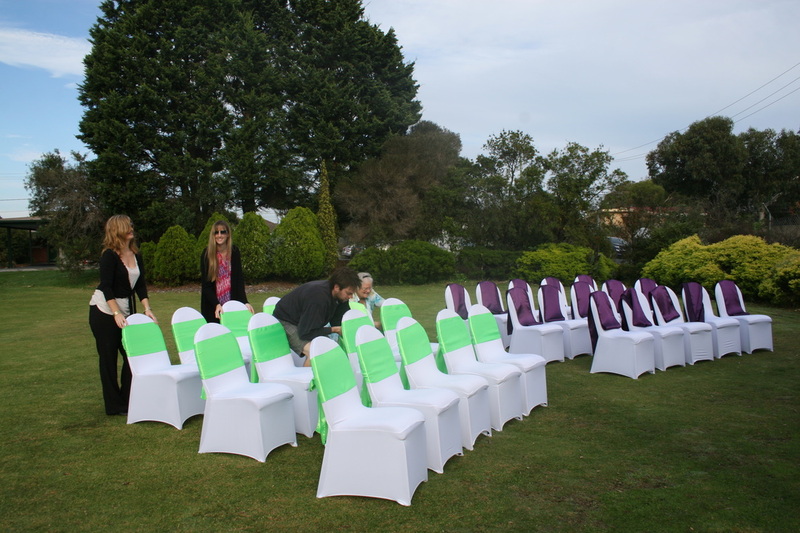 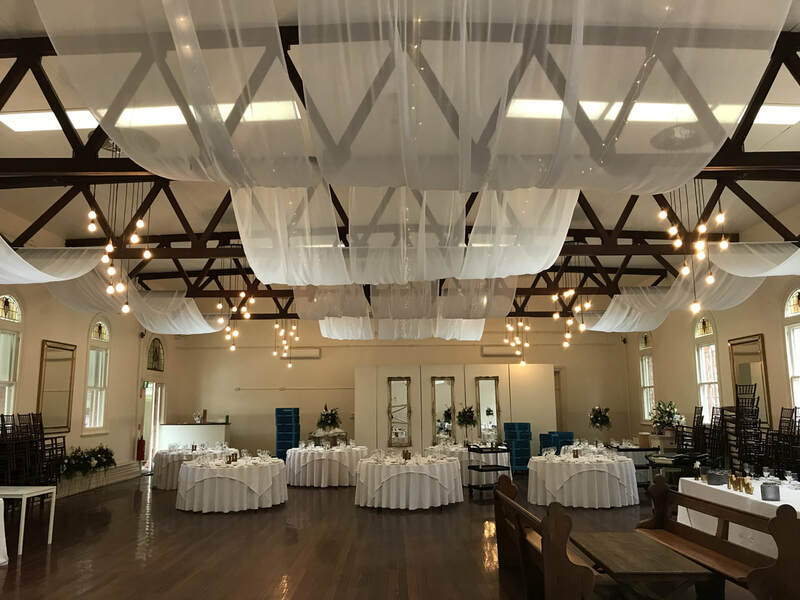 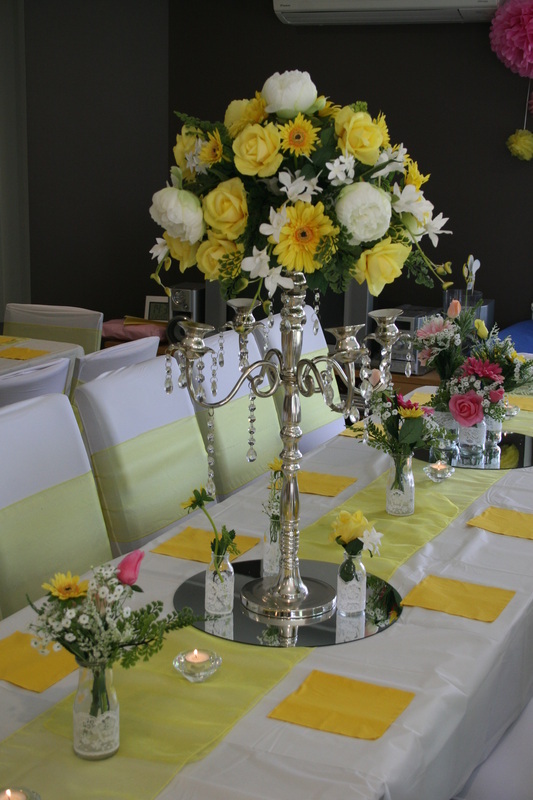 Melbourne Wedding Designers have designed and decorated many stunning weddings over the years. 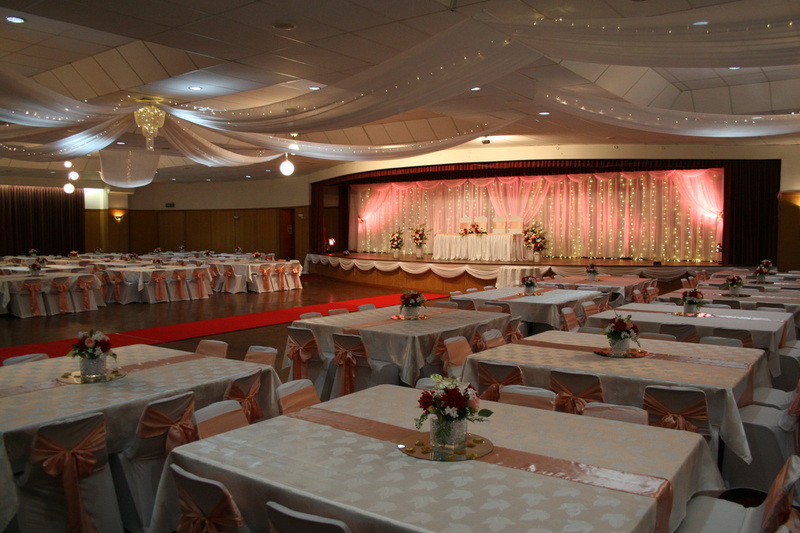 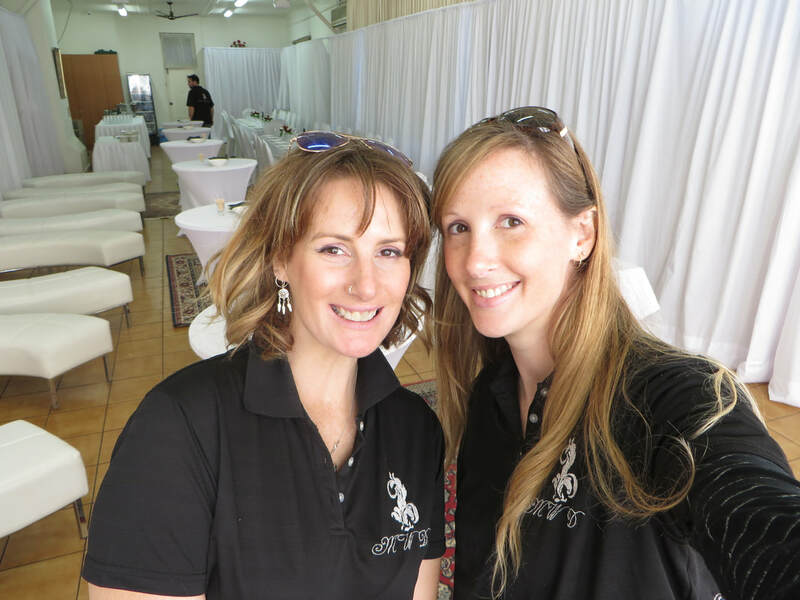 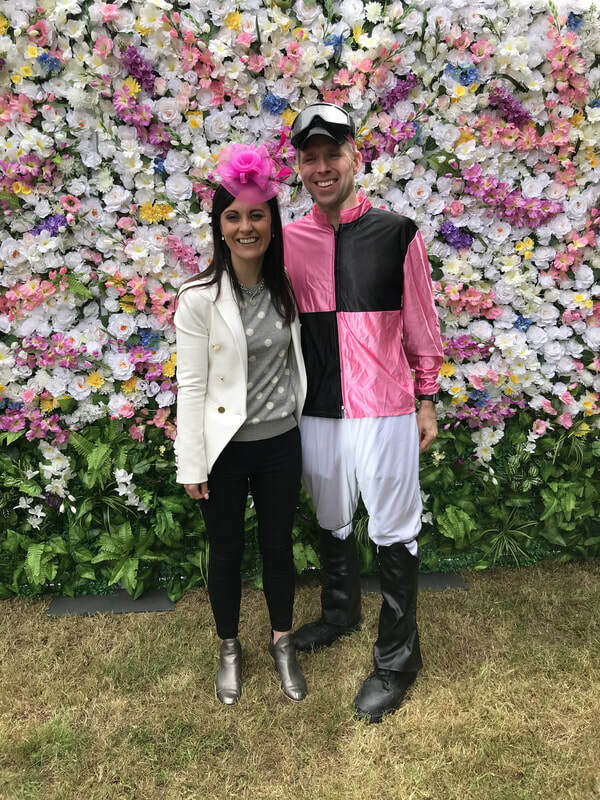 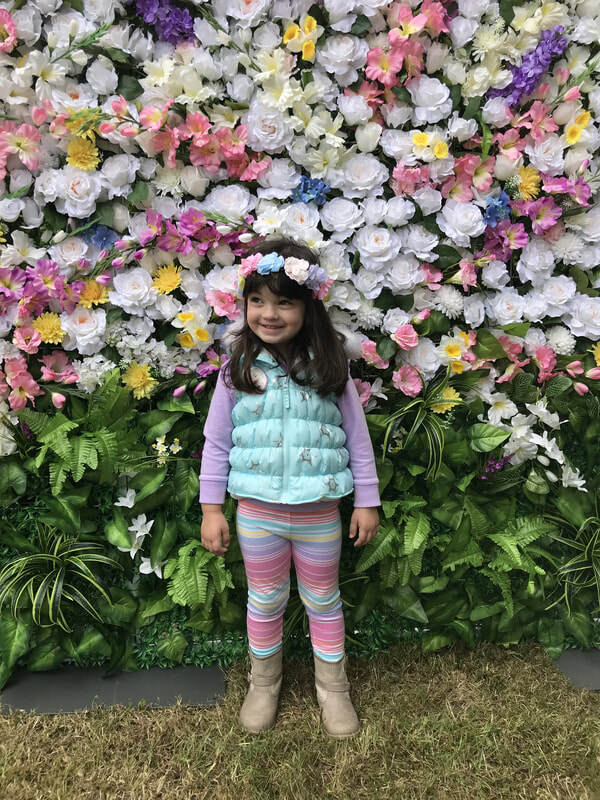 Take a moment to browse through the events gallery. 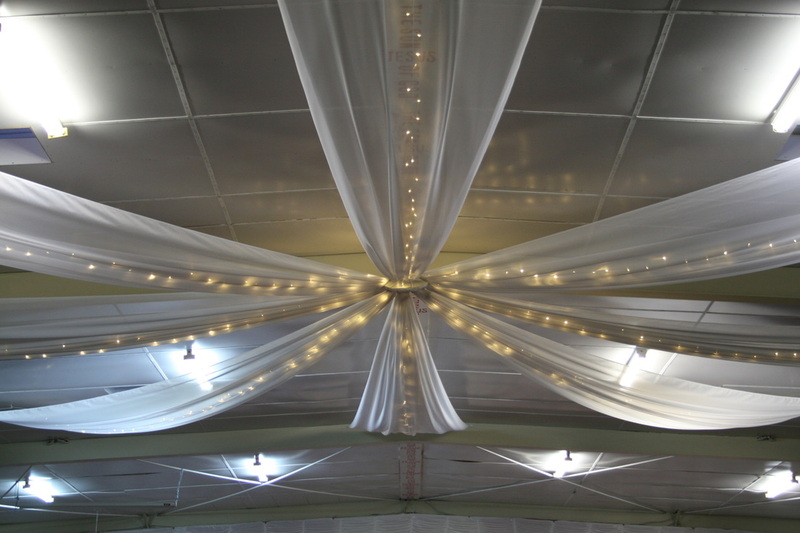 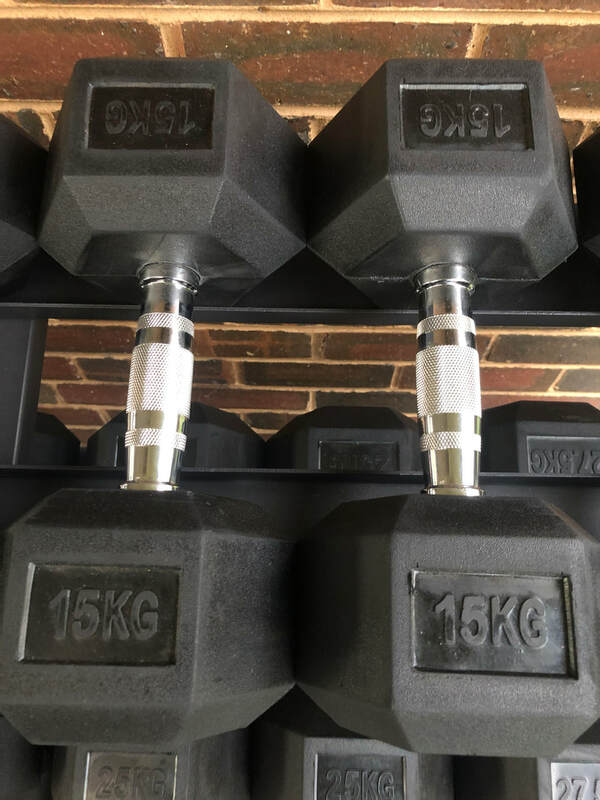 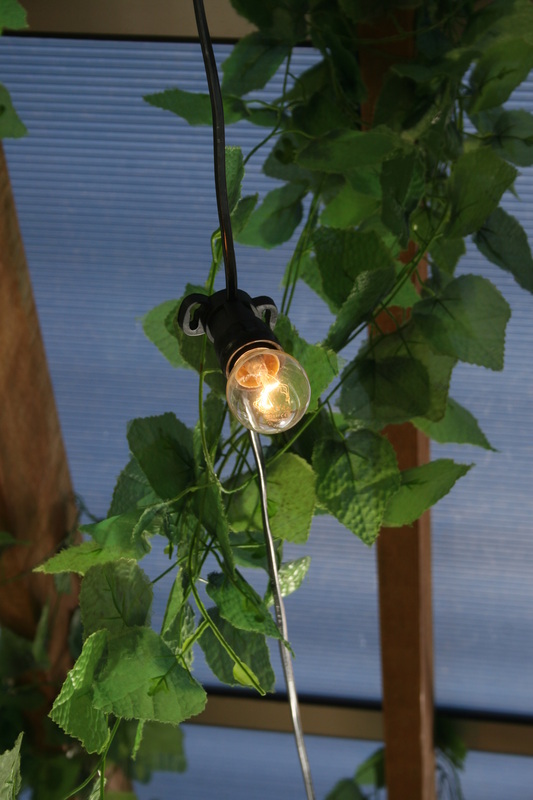 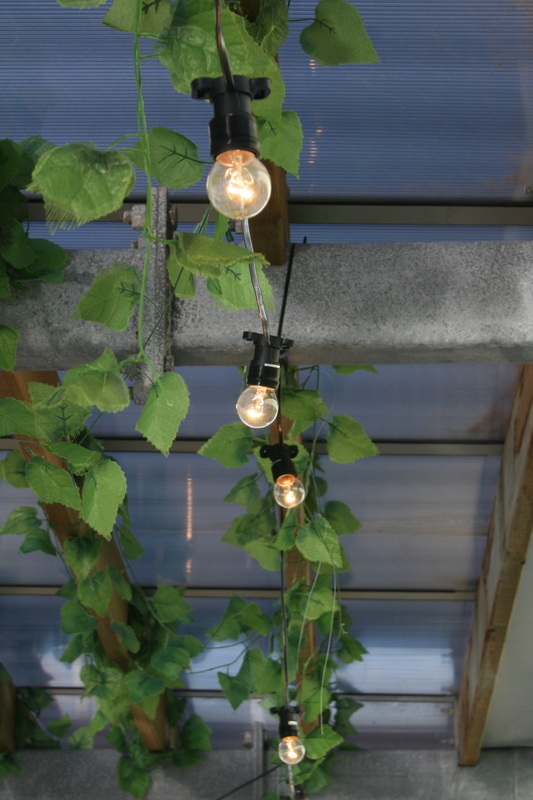 You might also like to view some before and after shots of their work. 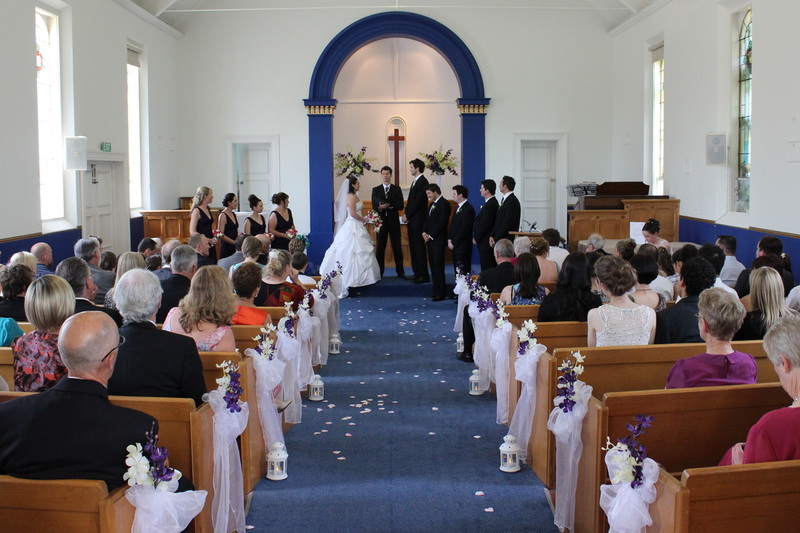 Ceremony at Southern Community Church of Christ, Cheltenham.